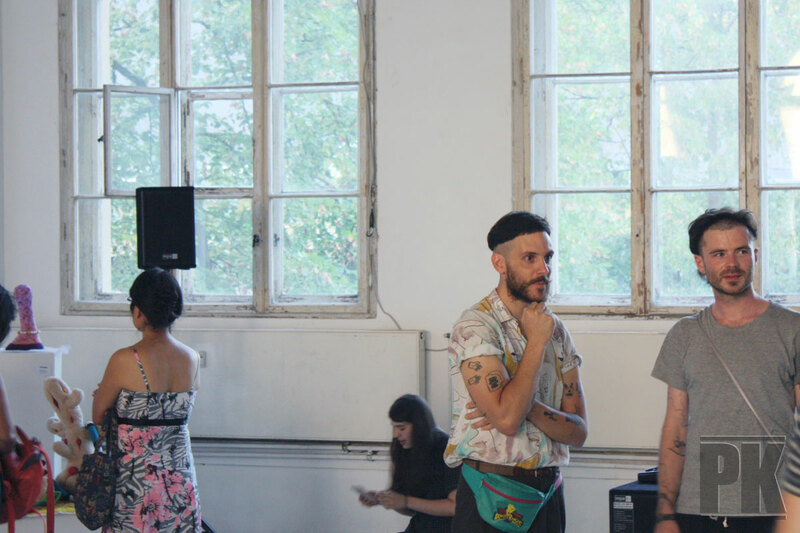 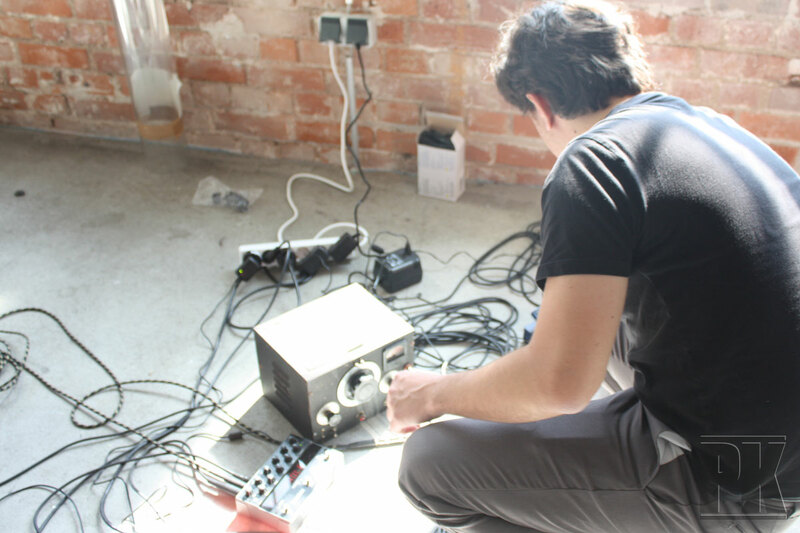 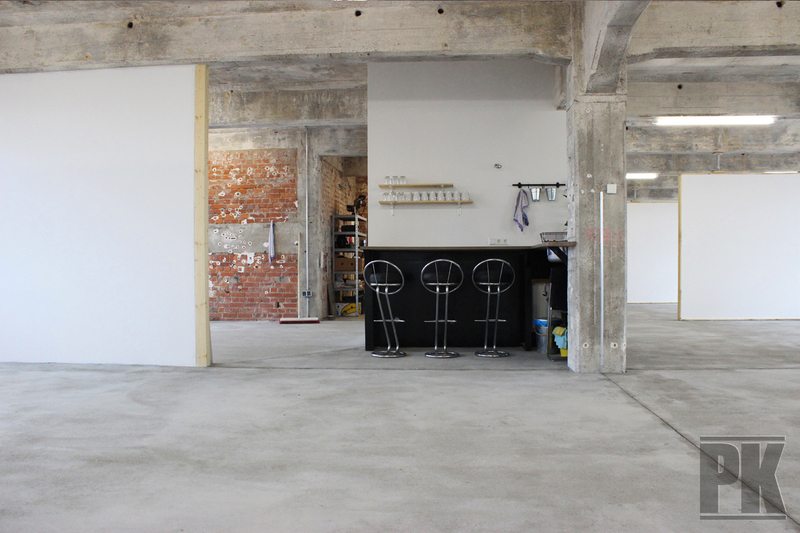 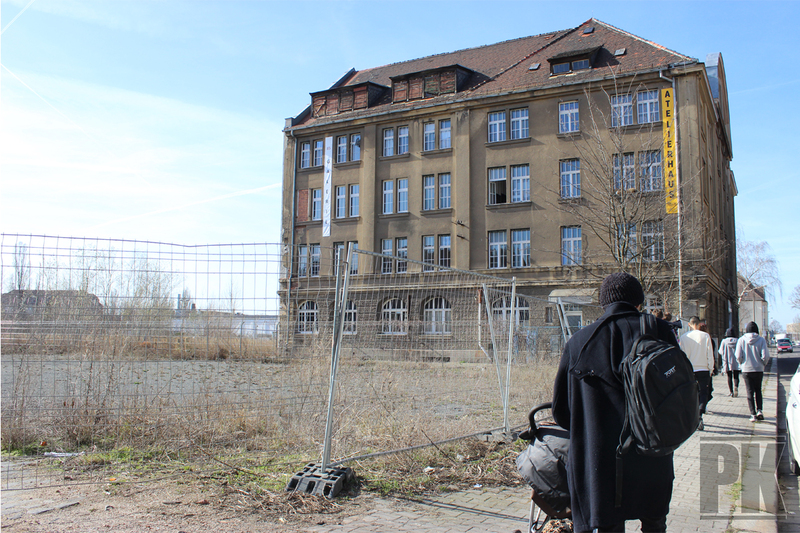 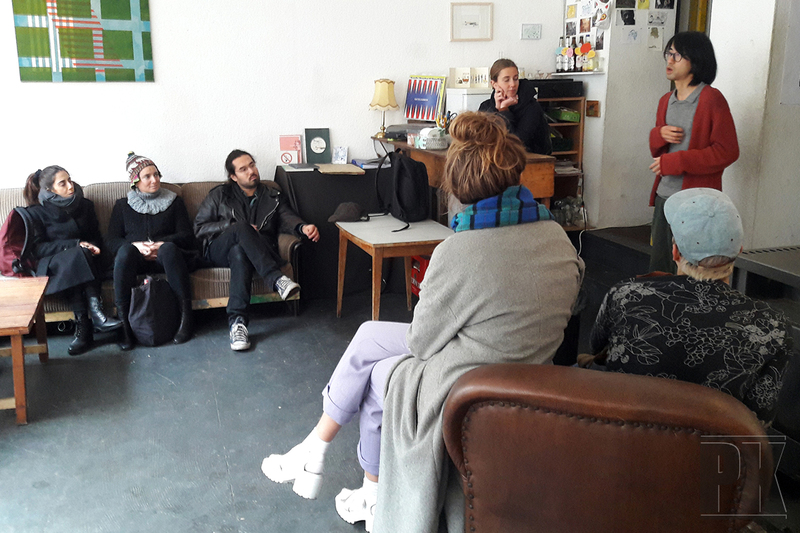 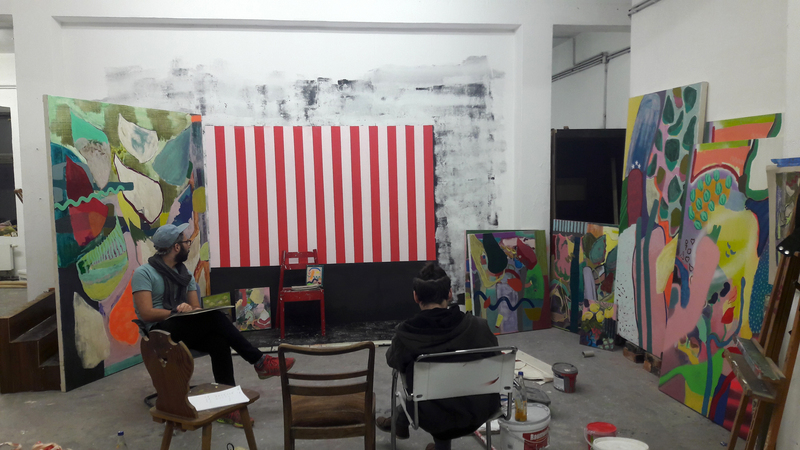 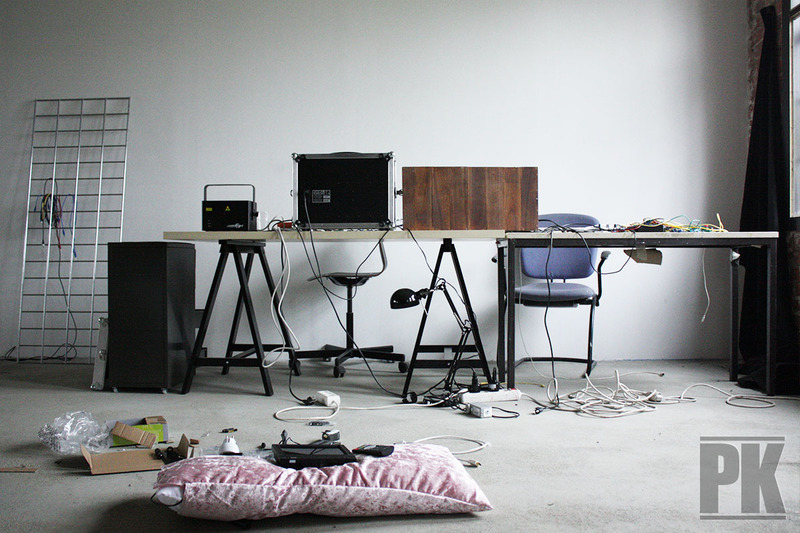 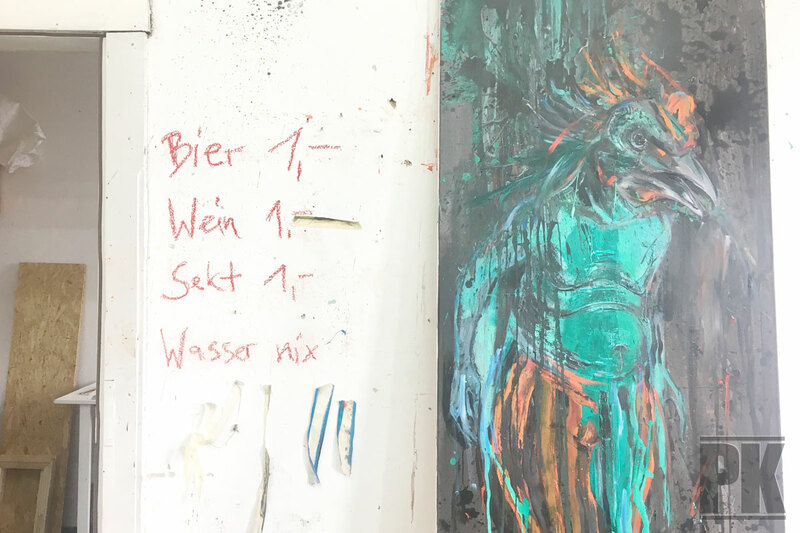 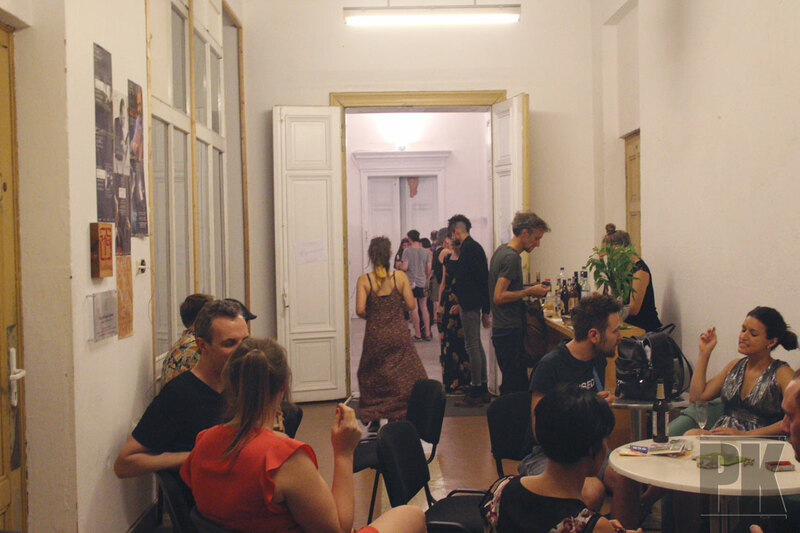 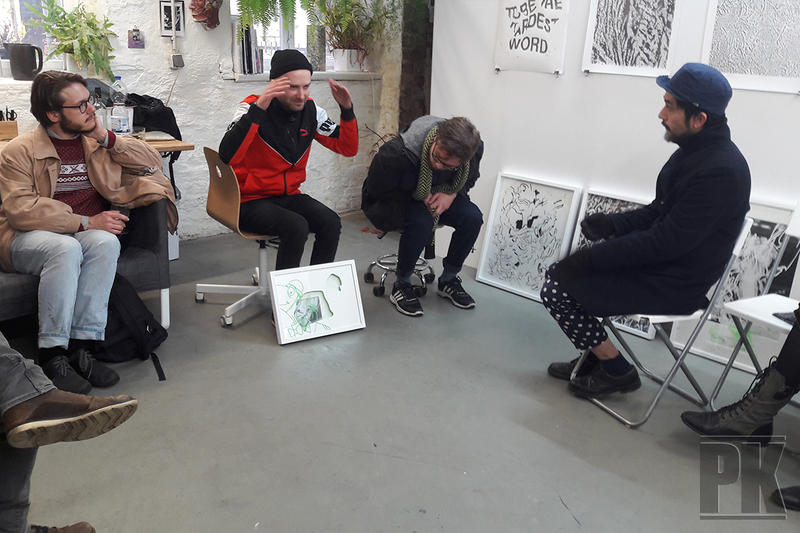 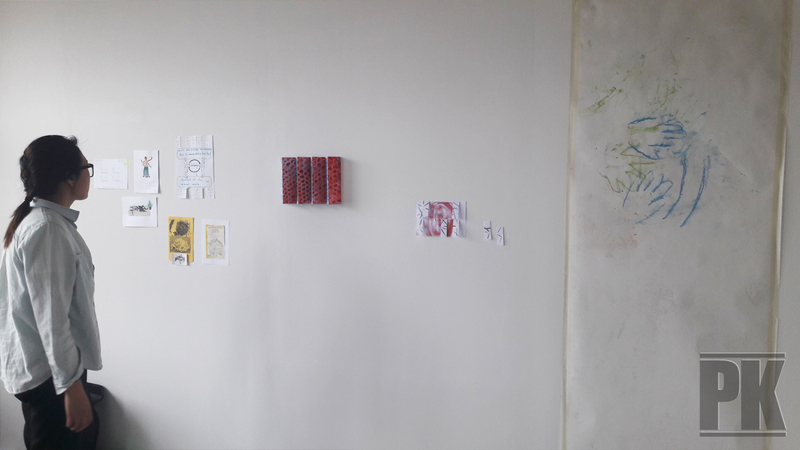 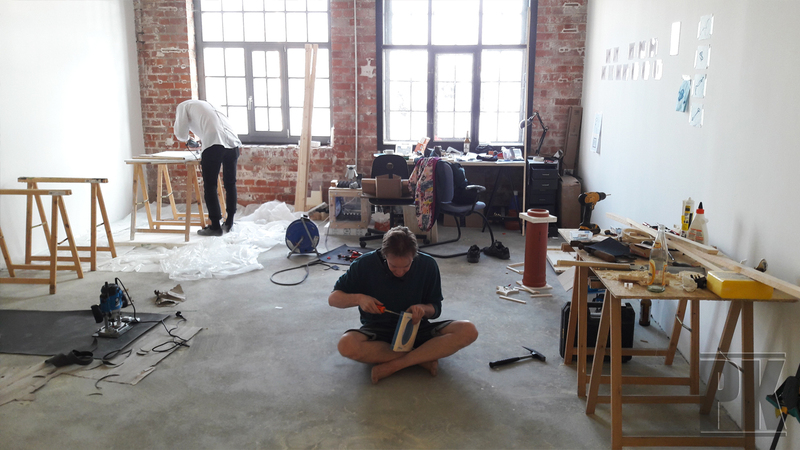 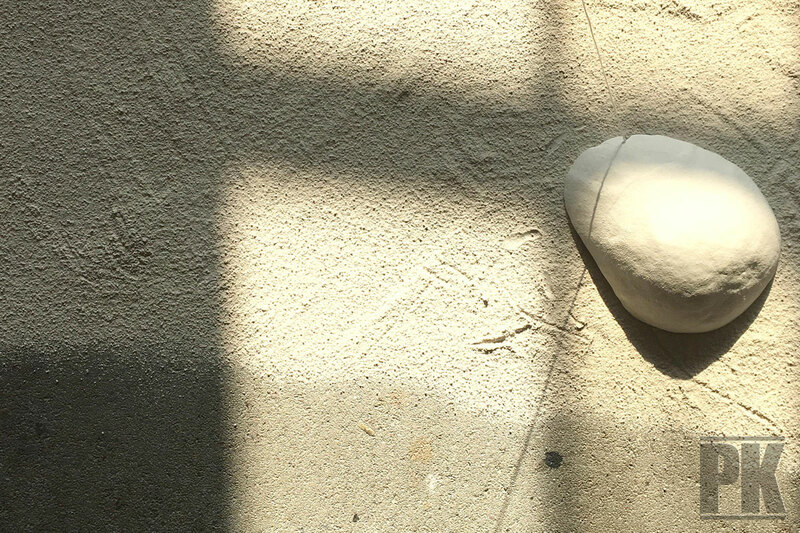 The independent project “PILOTENKUECHE” is looking for one artist from around the world to come and work in the fully remodeled space for a period of three months in the time of January – March 2019 because one of our accepted artists is not able to come. 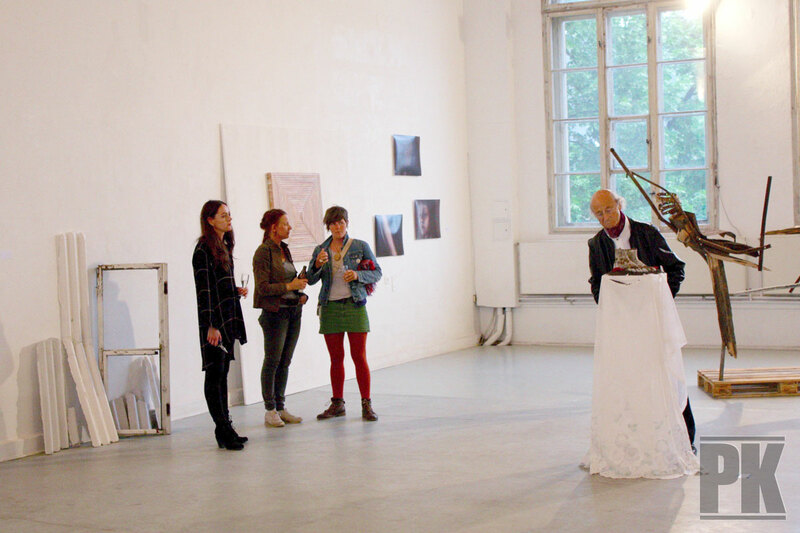 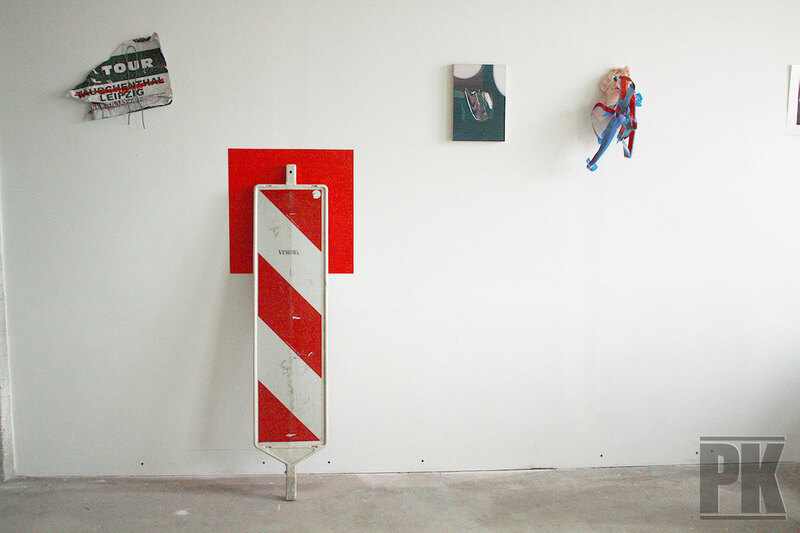 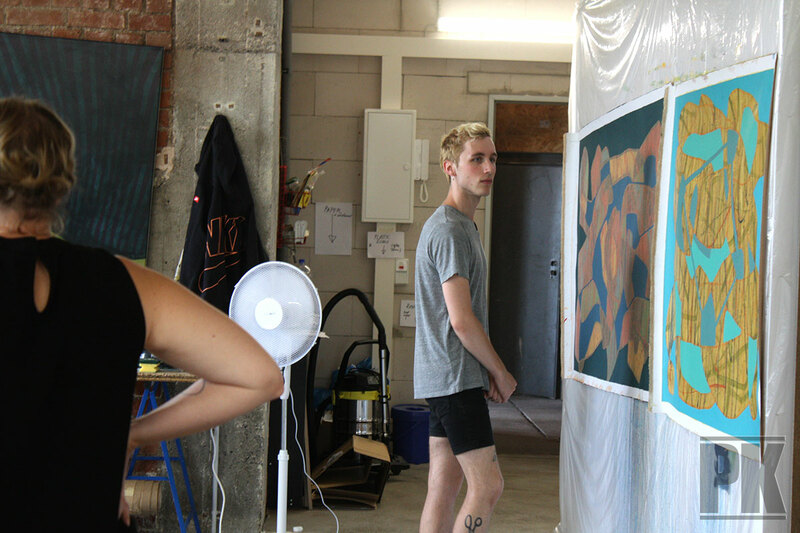 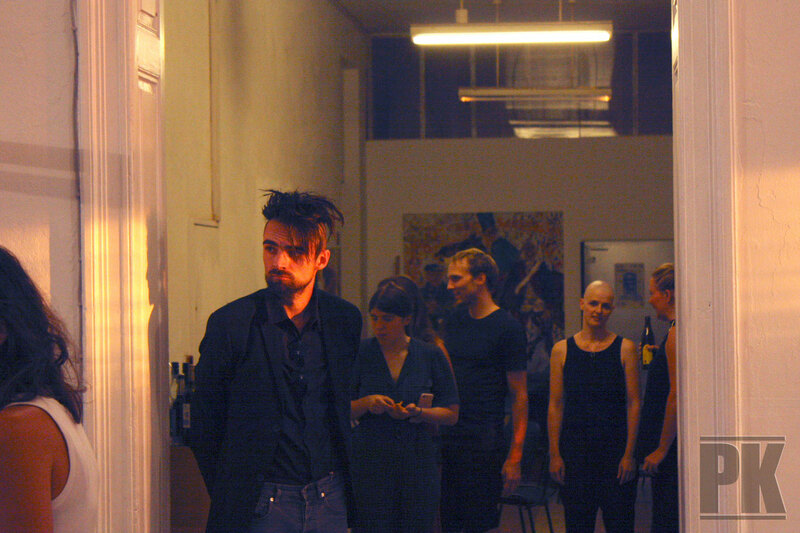 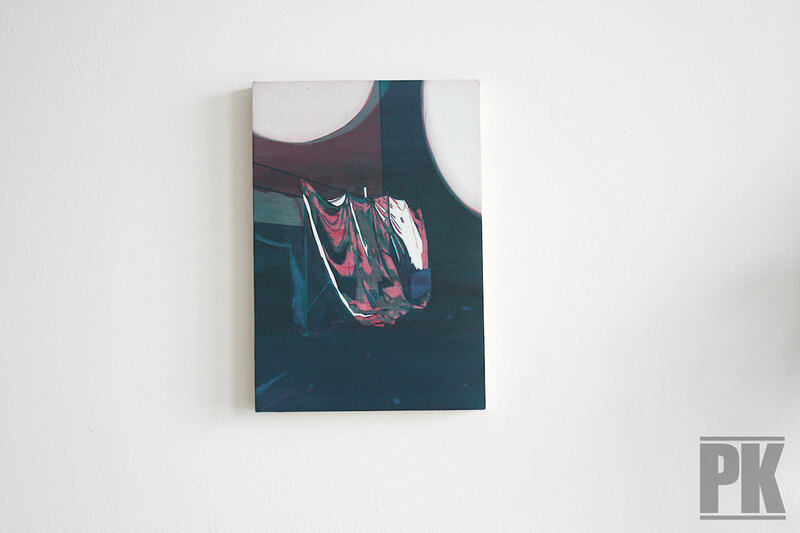 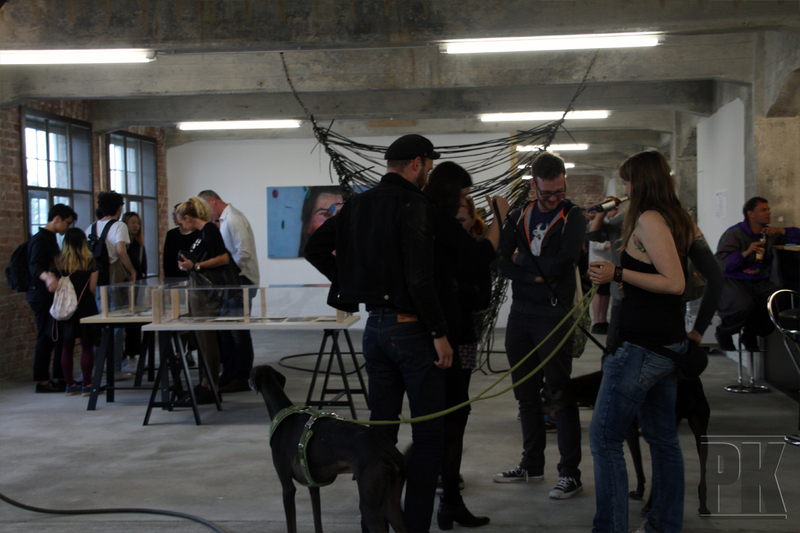 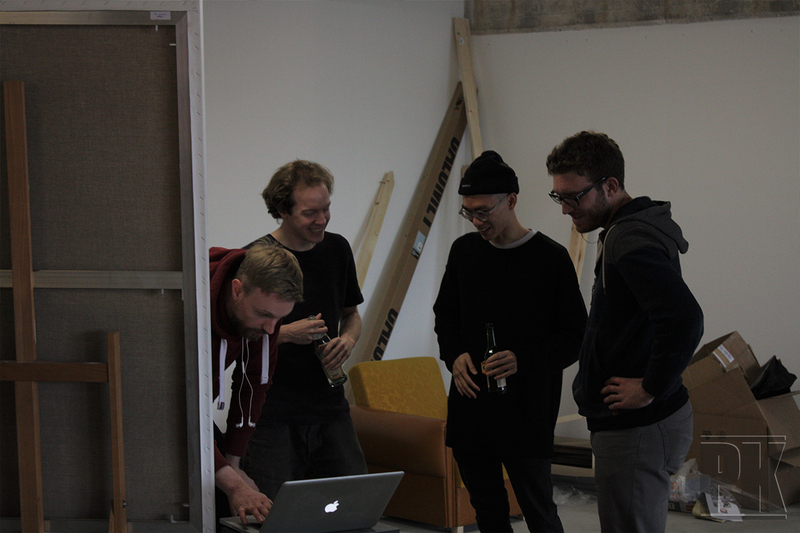 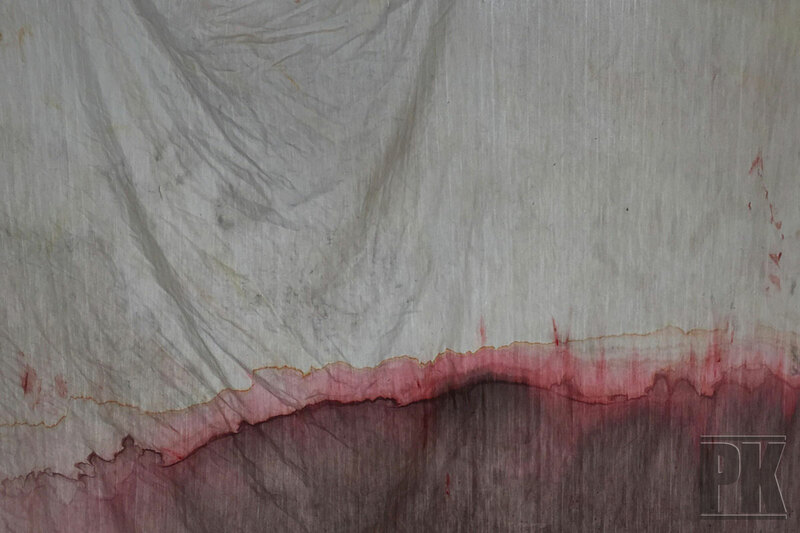 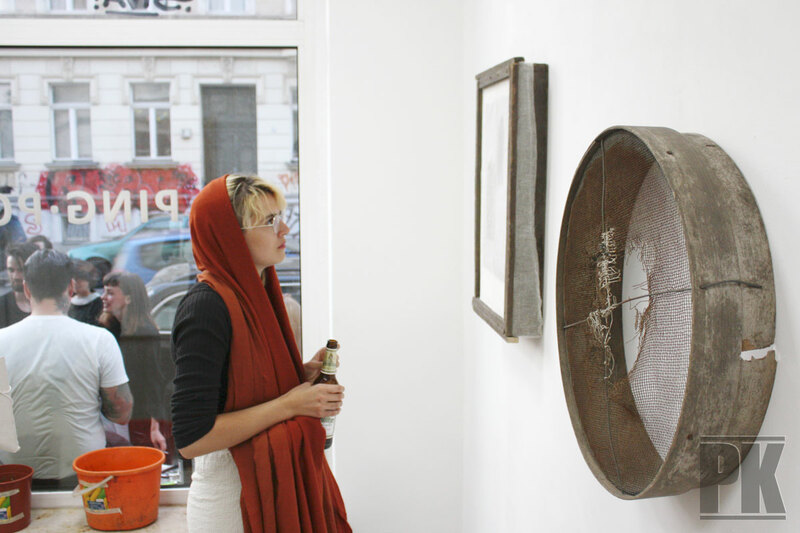 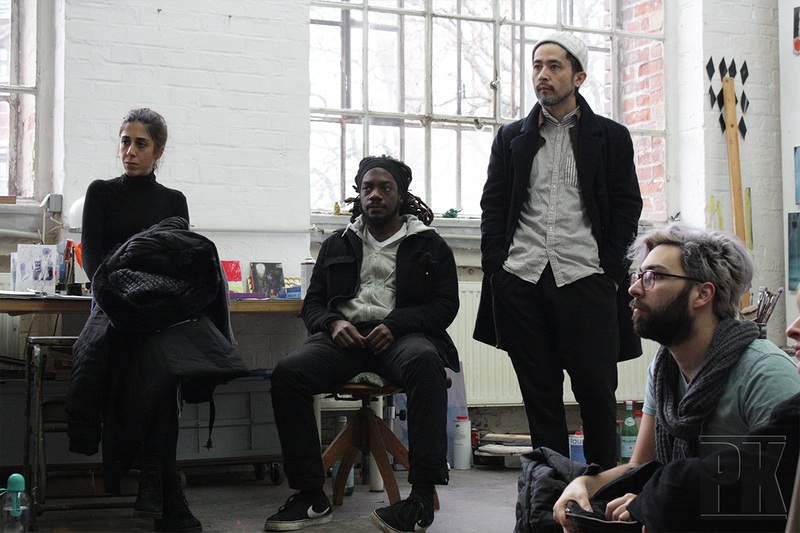 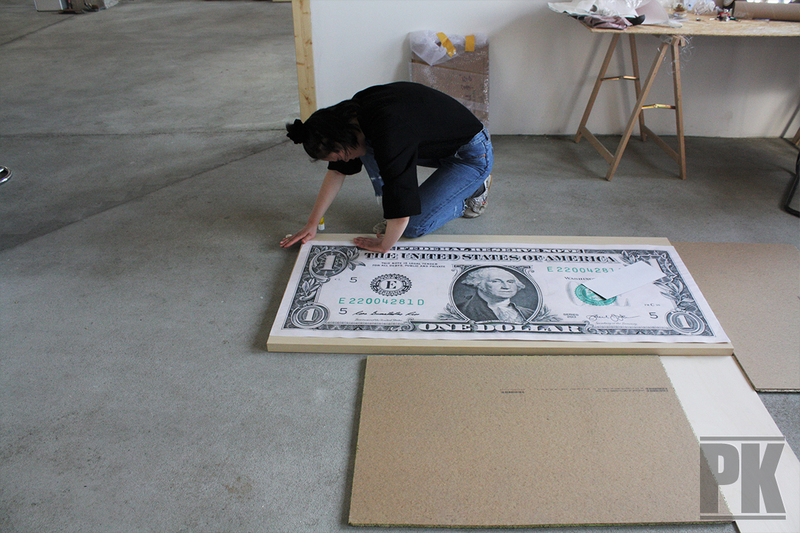 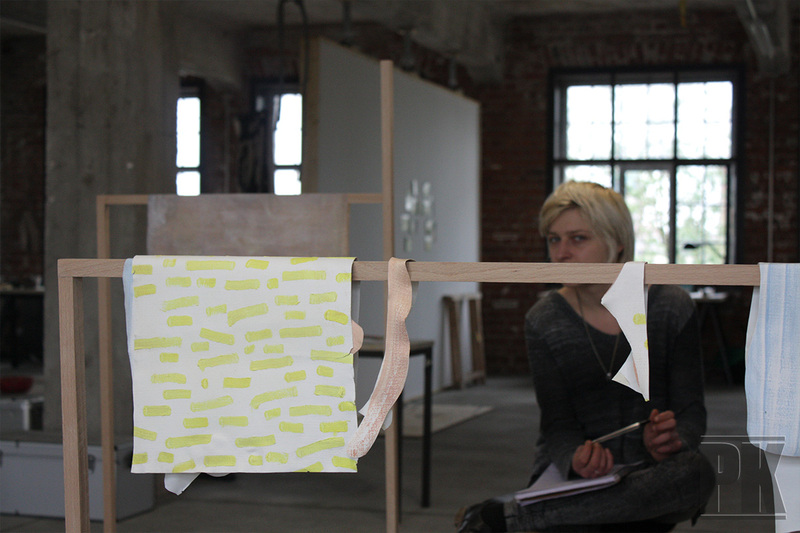 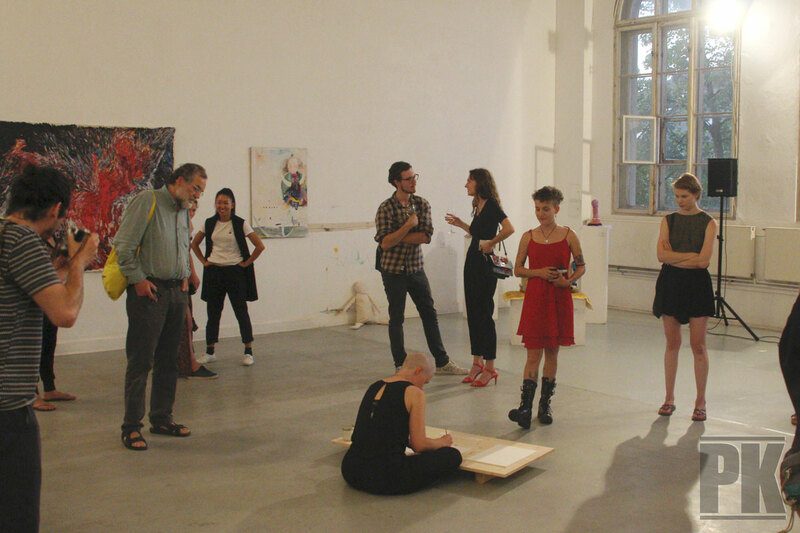 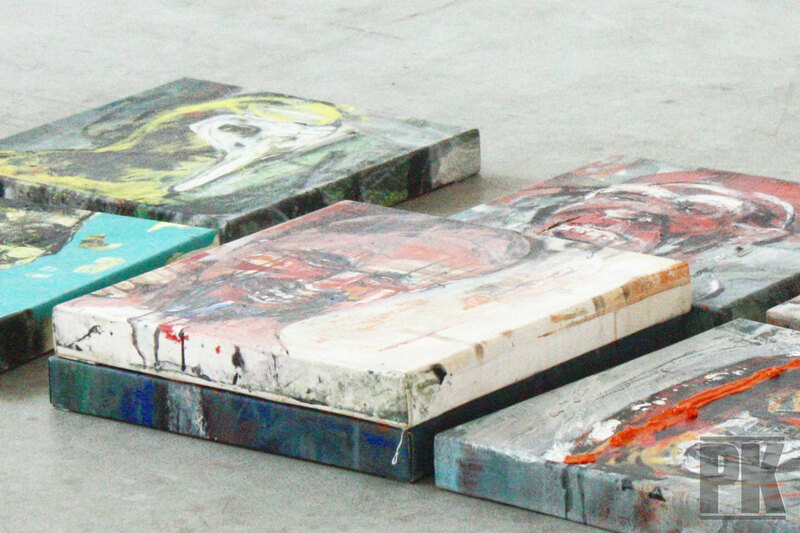 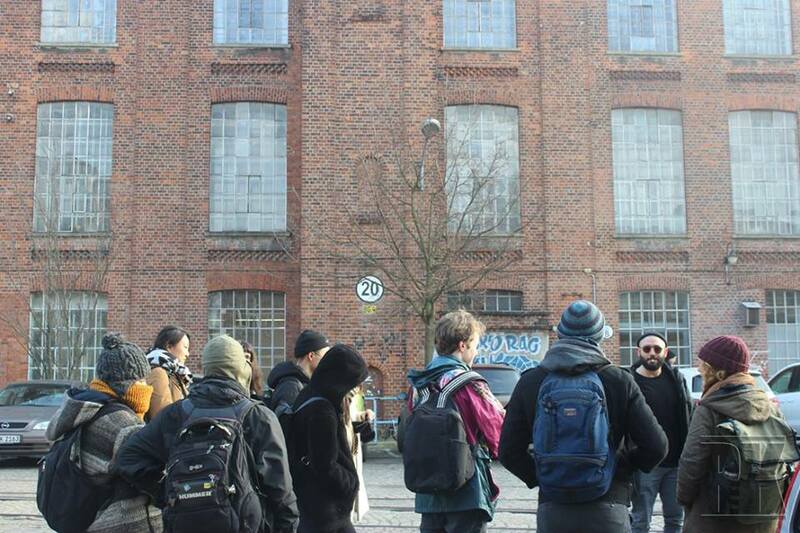 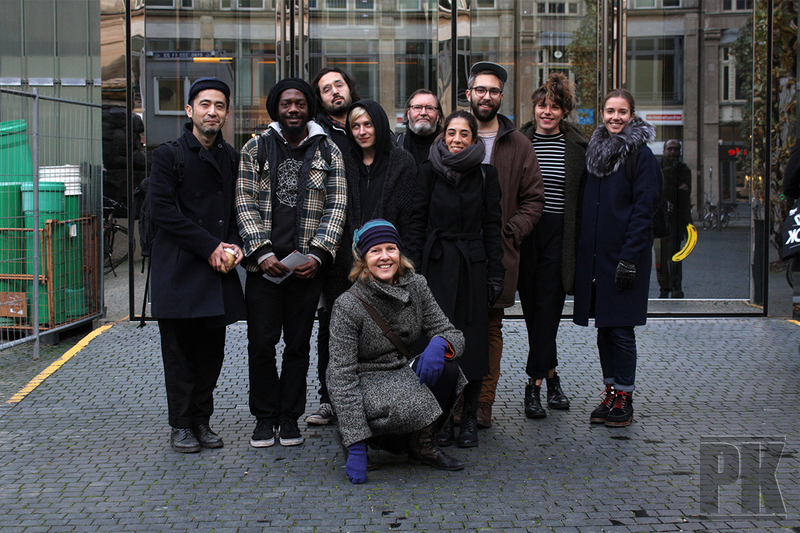 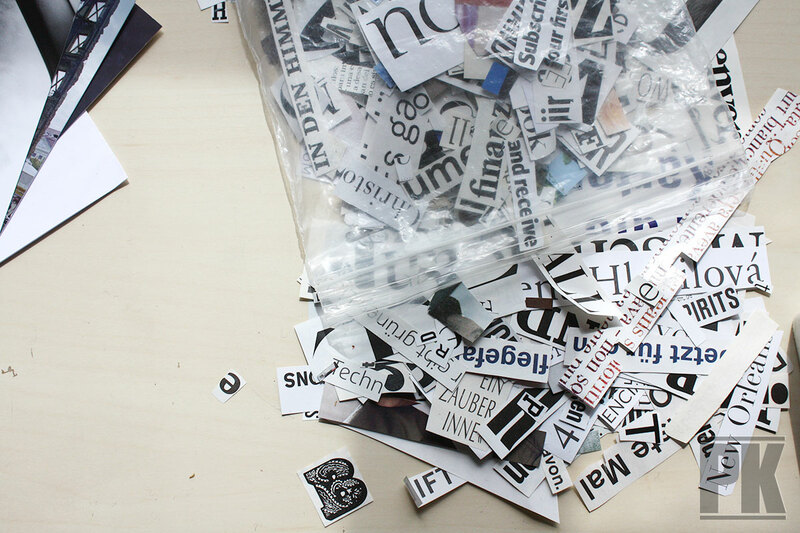 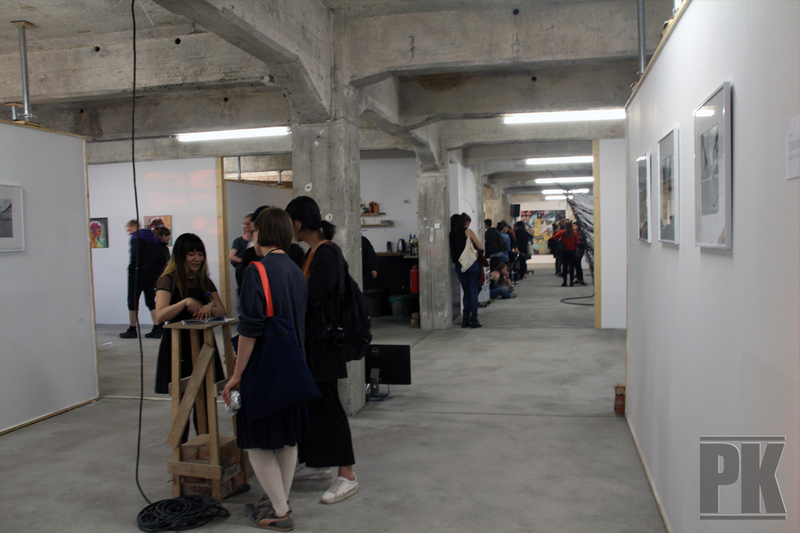 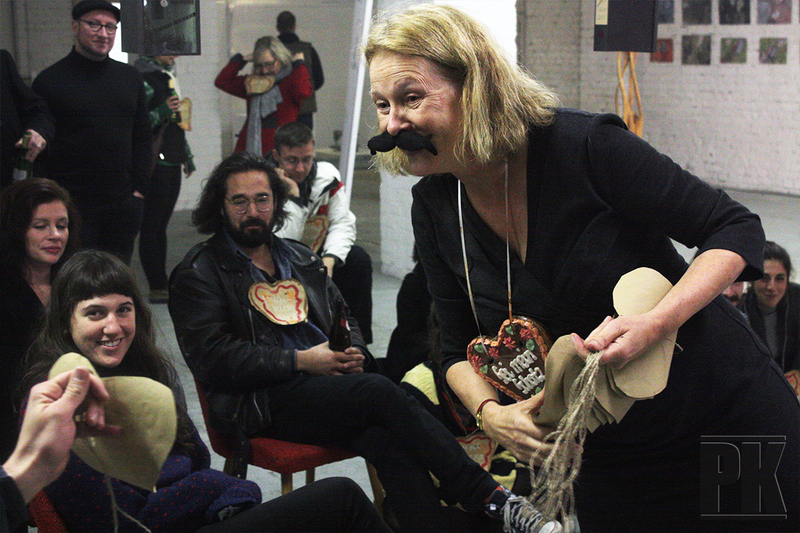 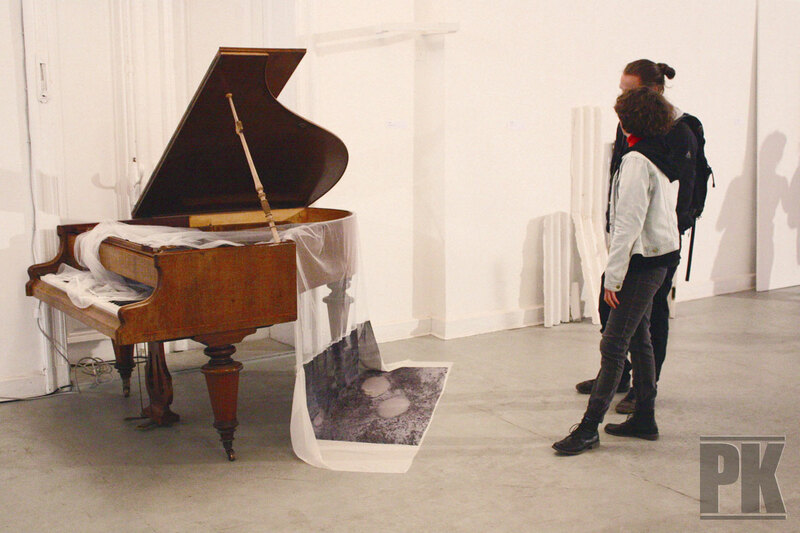 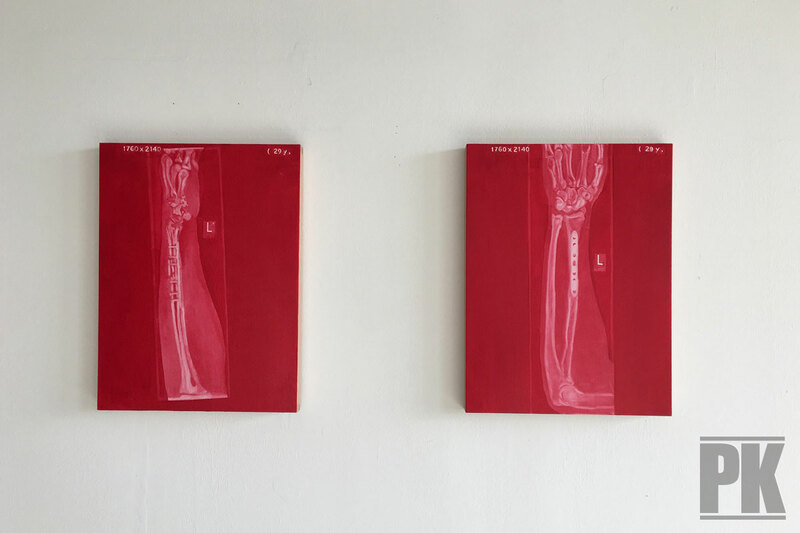 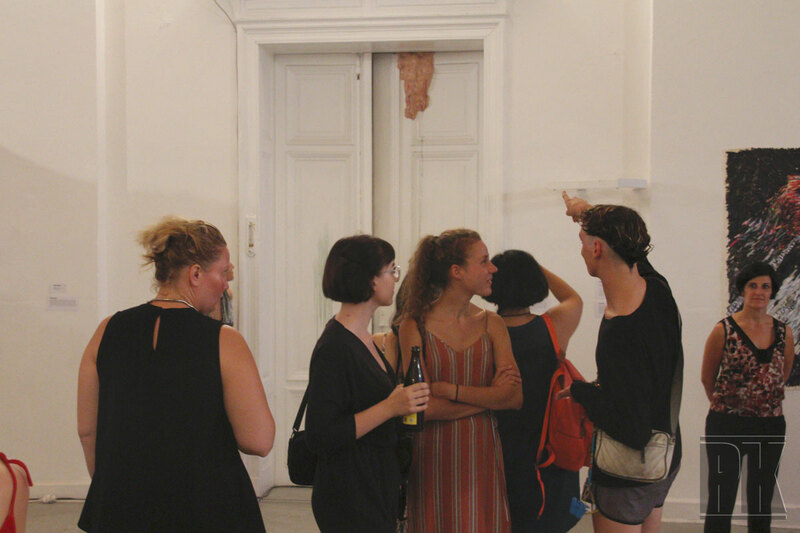 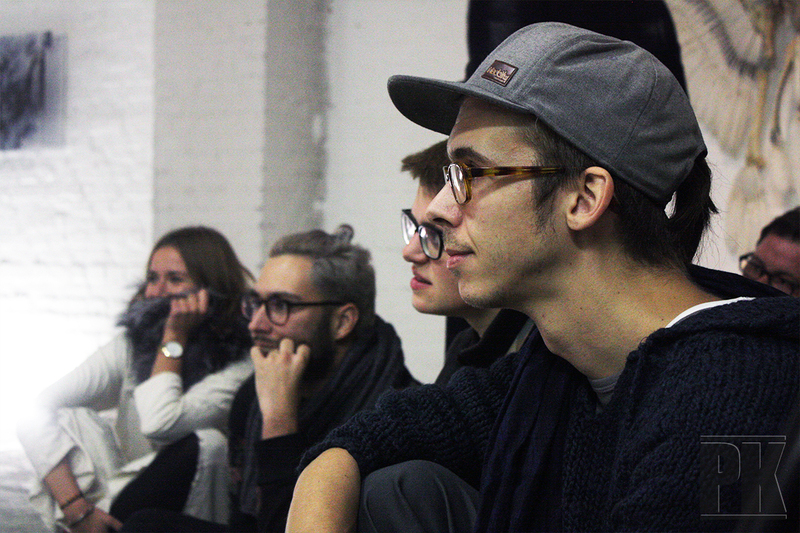 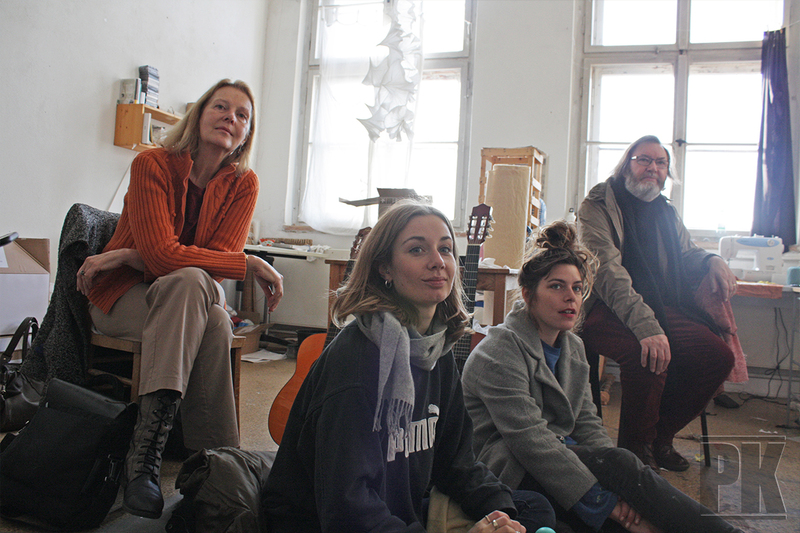 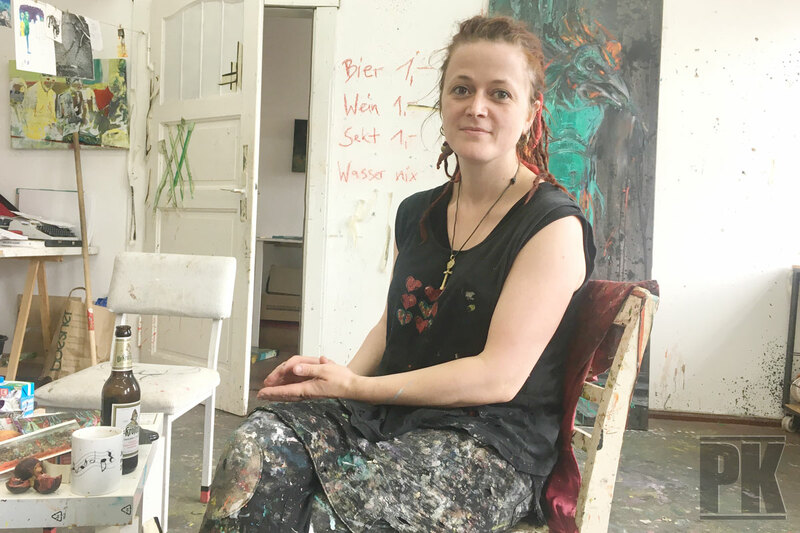 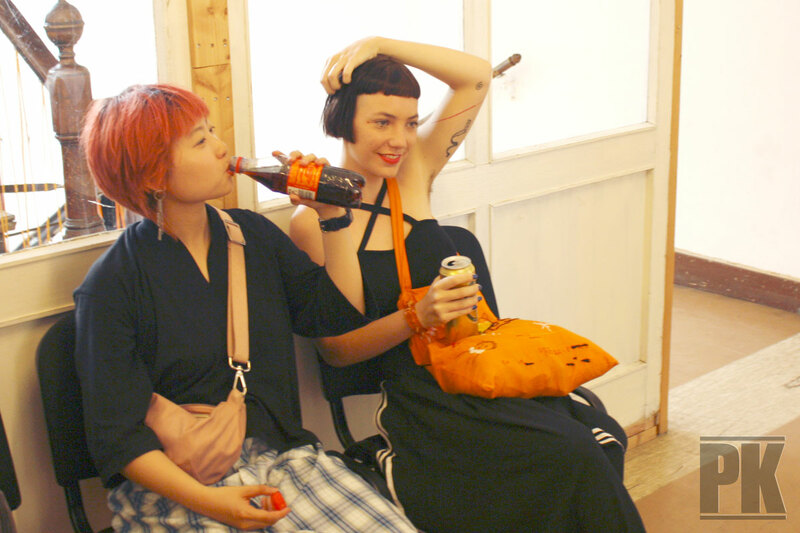 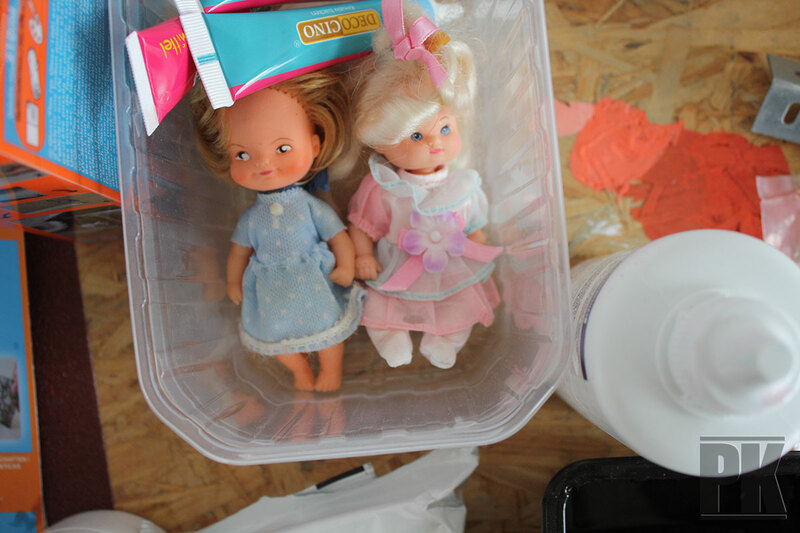 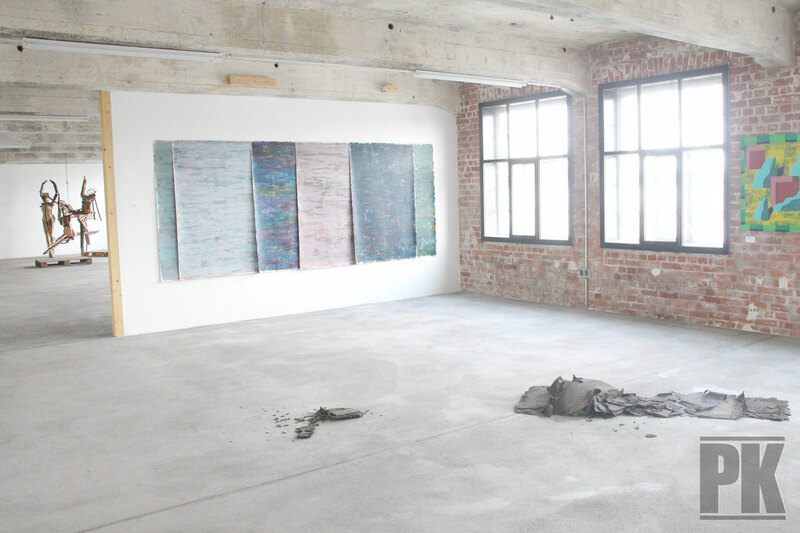 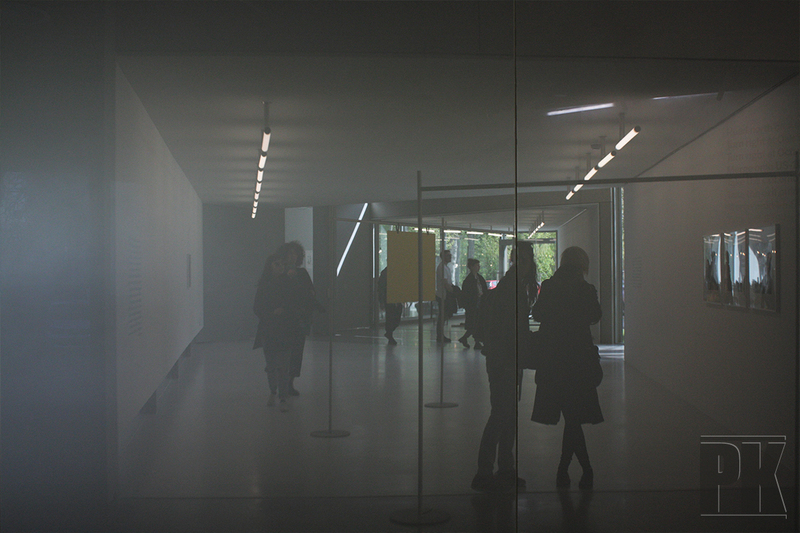 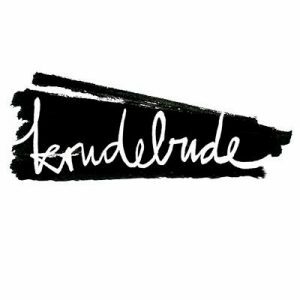 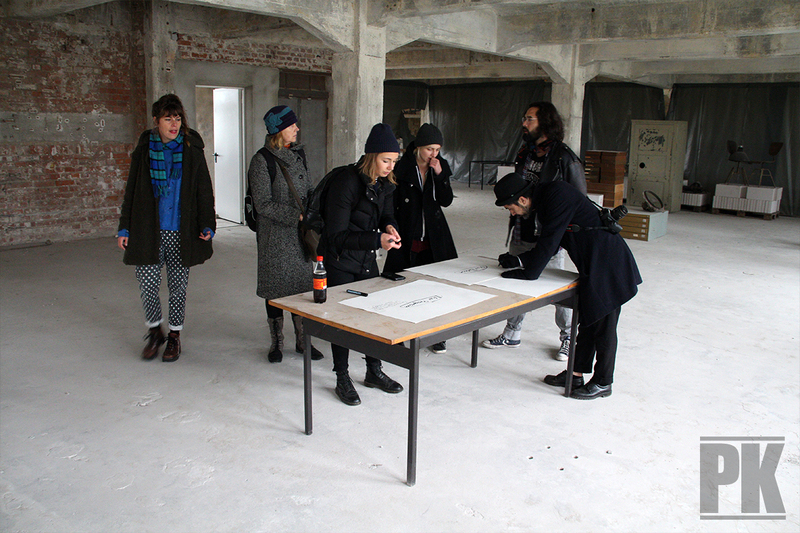 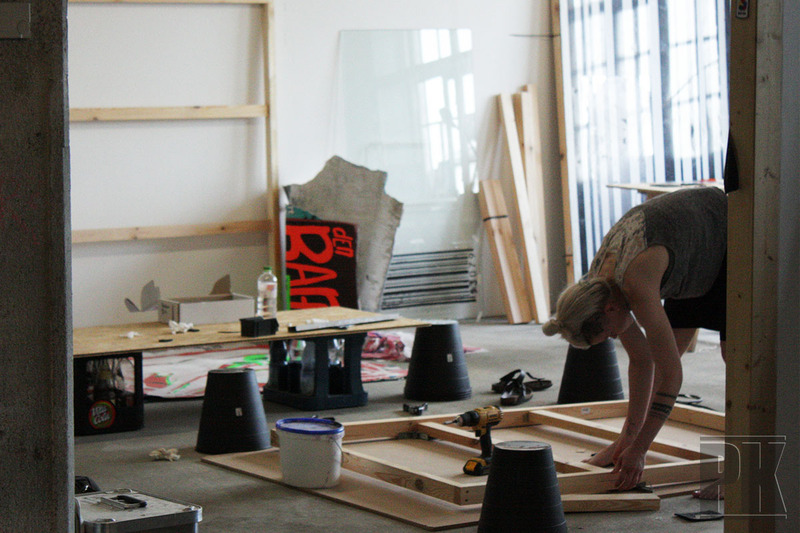 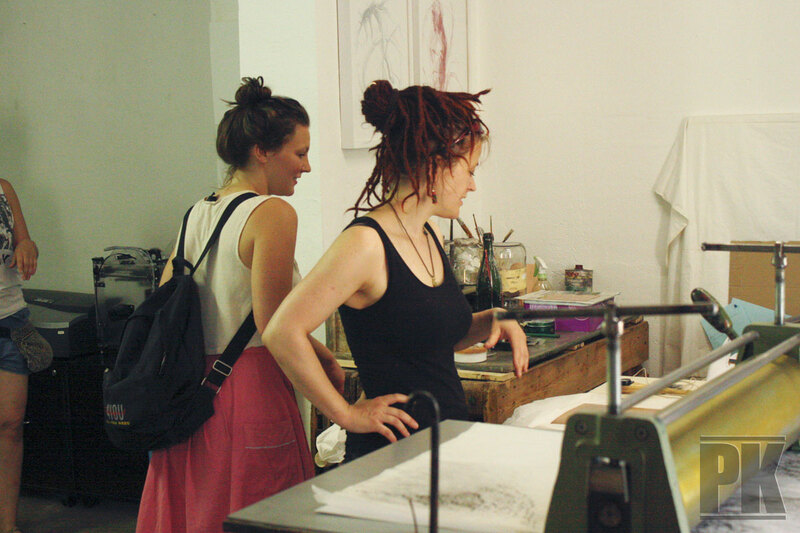 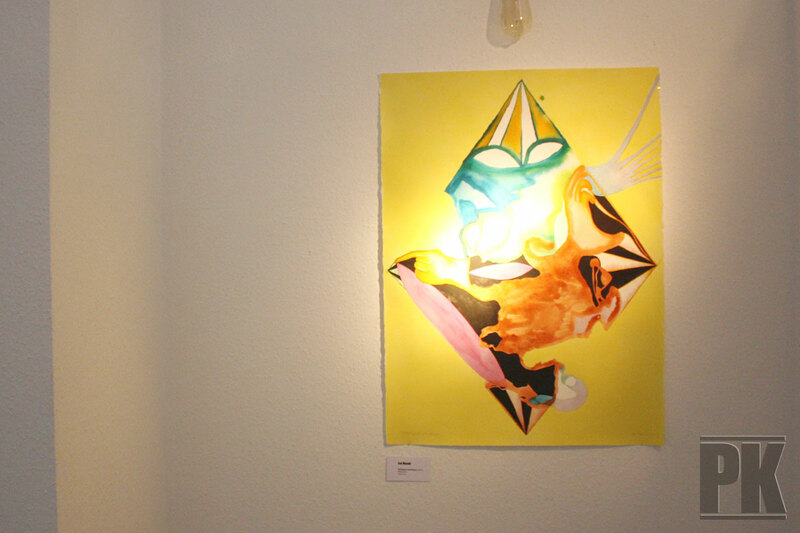 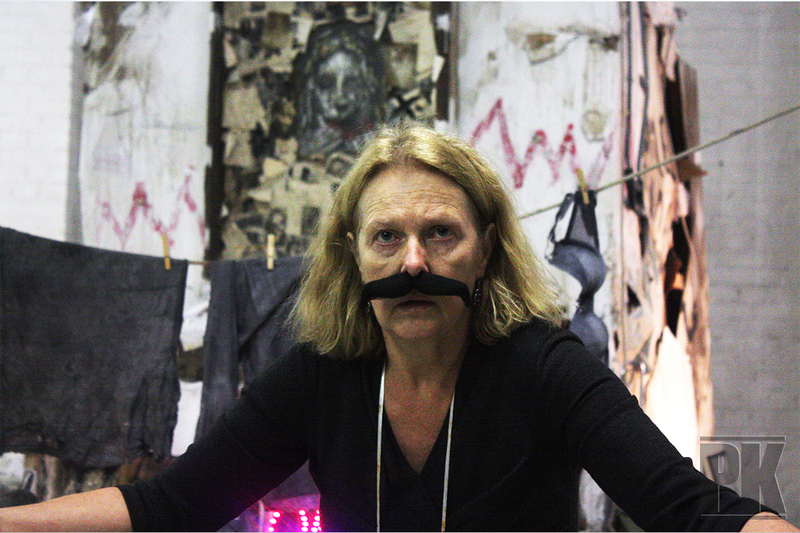 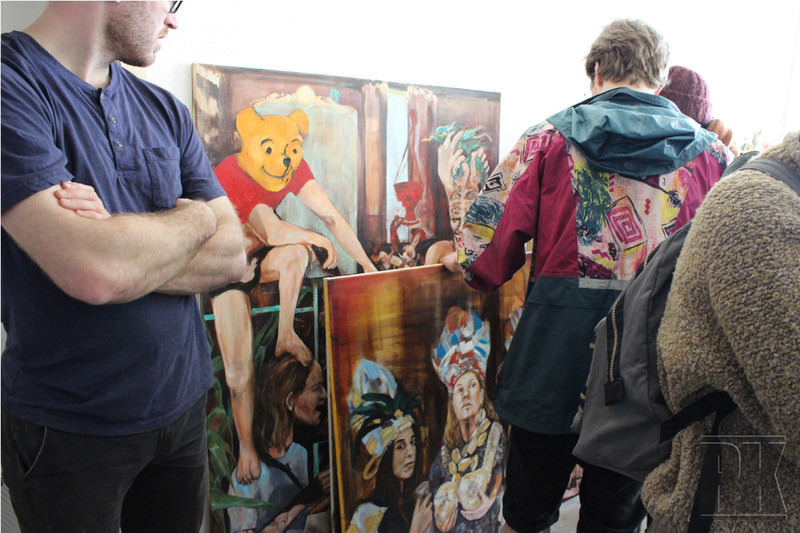 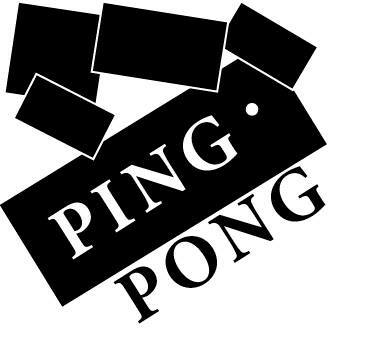 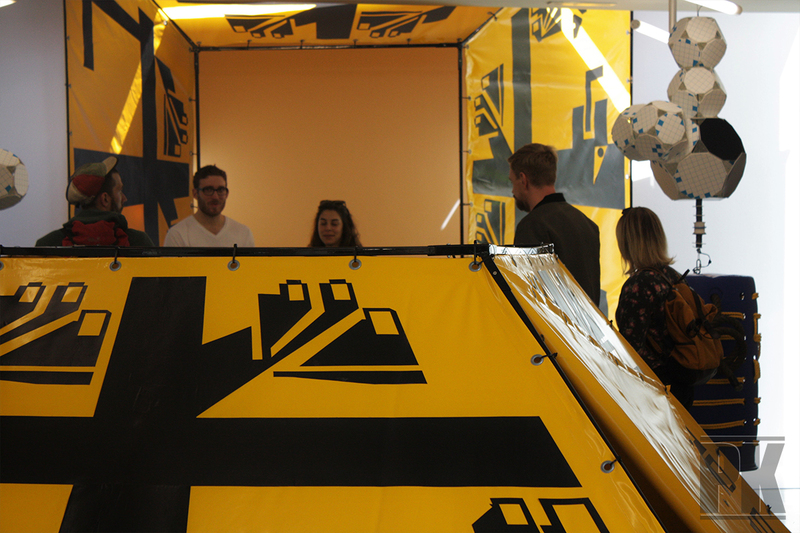 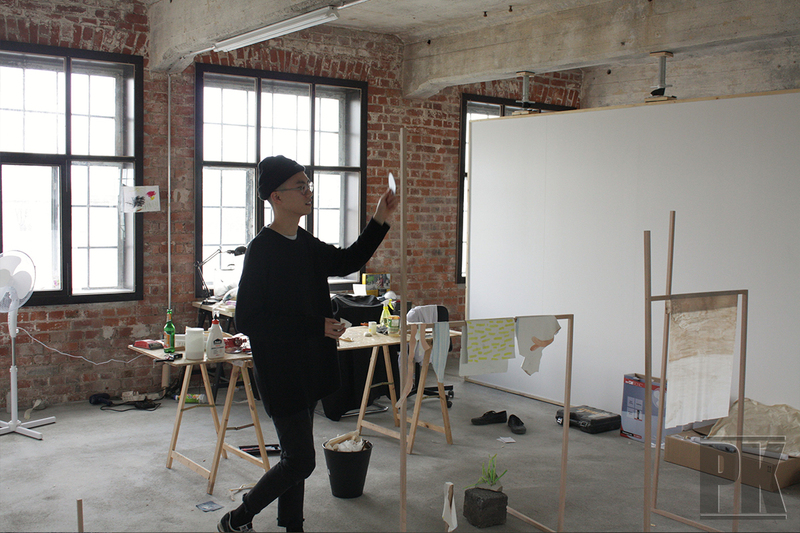 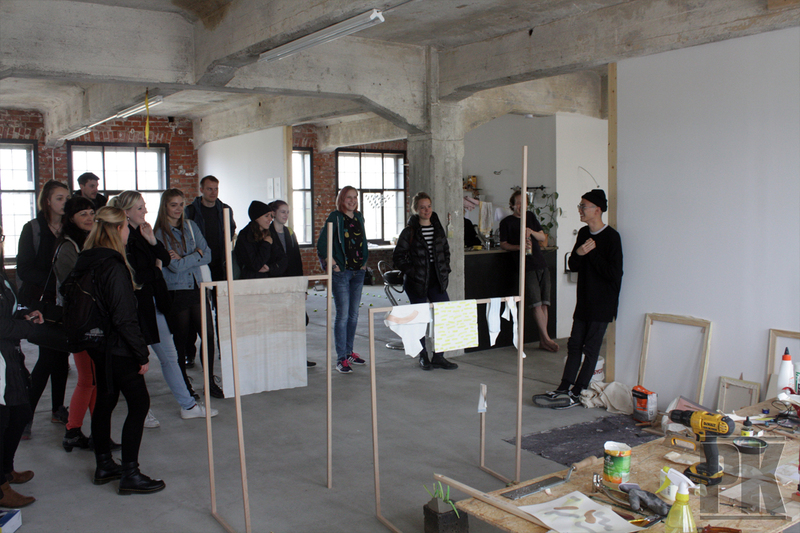 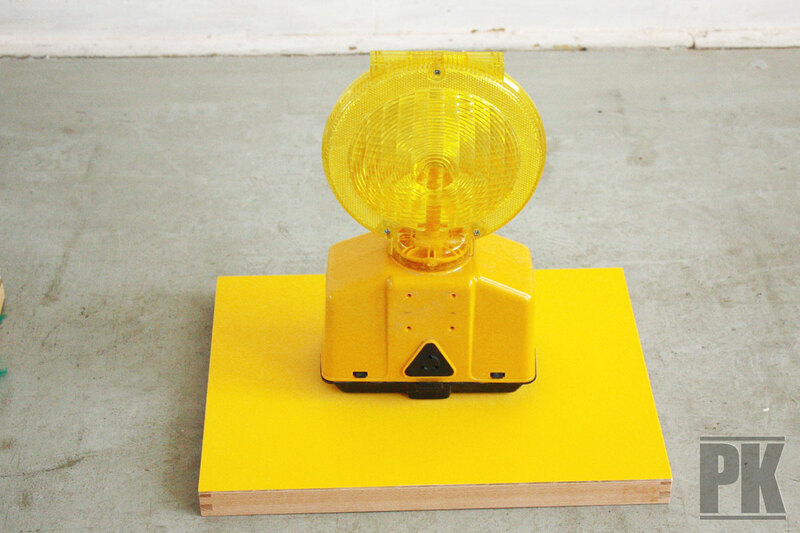 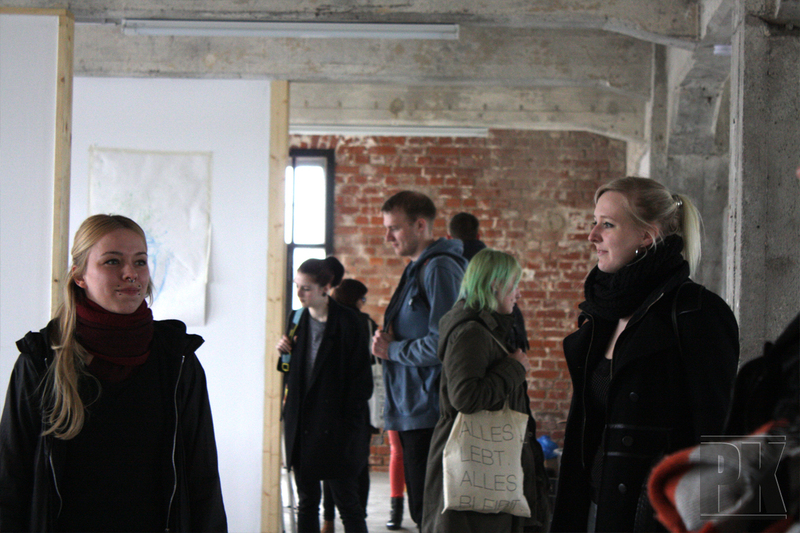 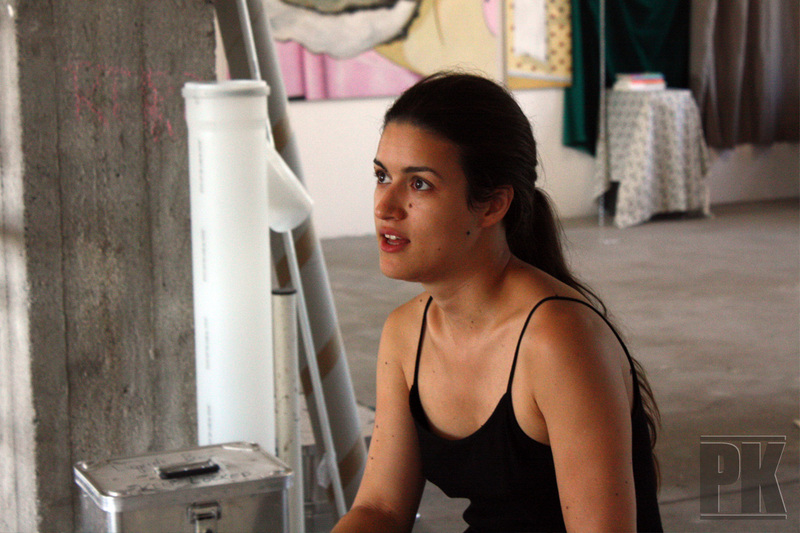 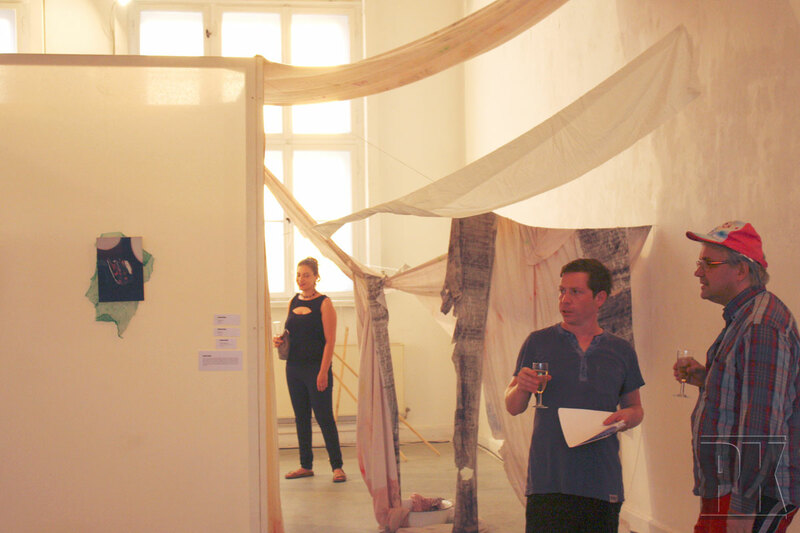 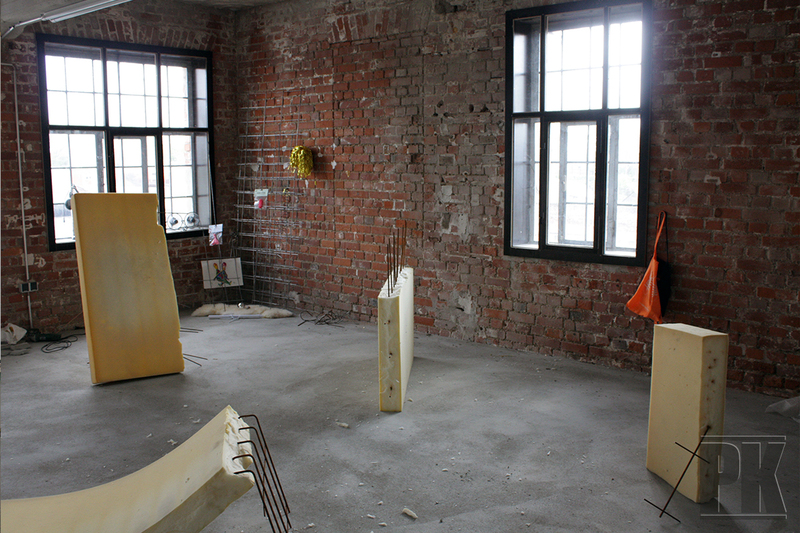 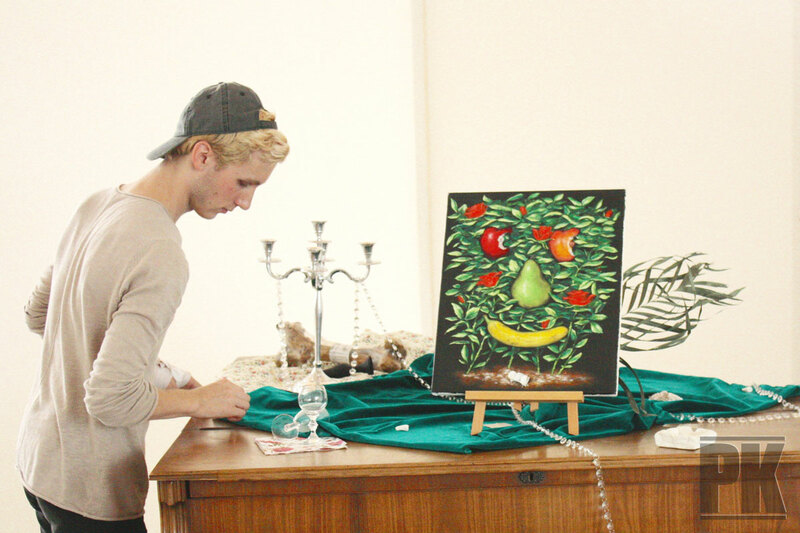 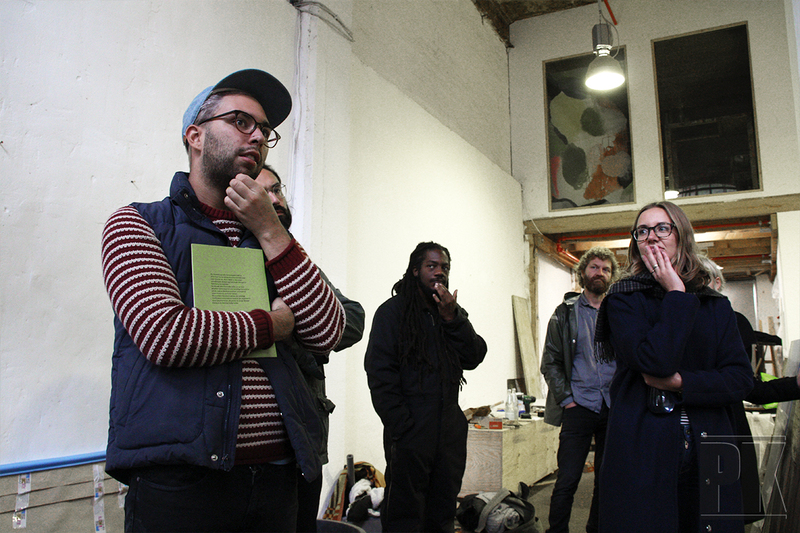 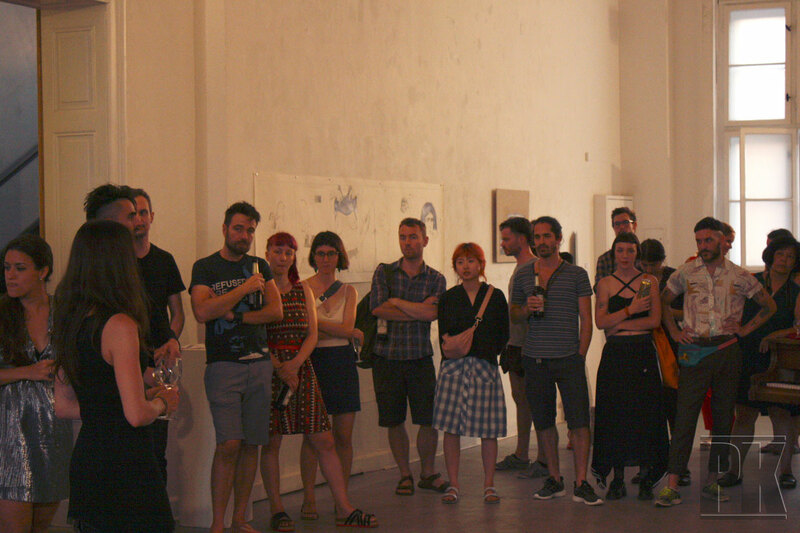 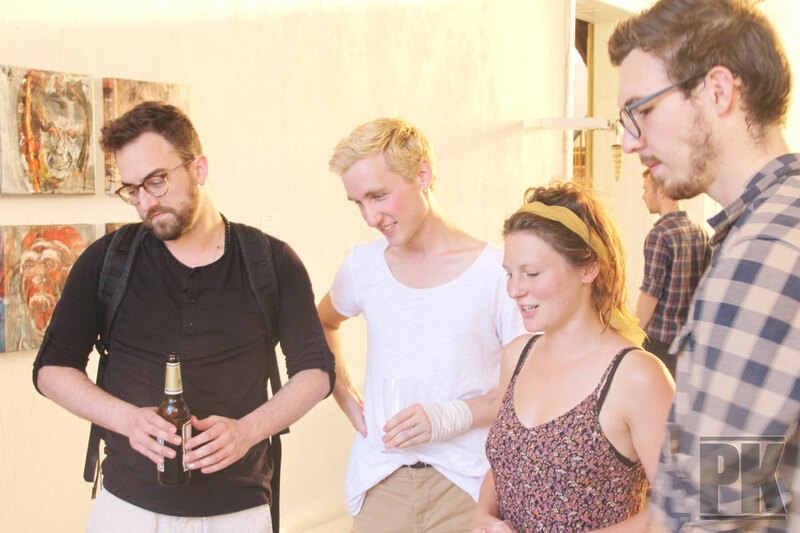 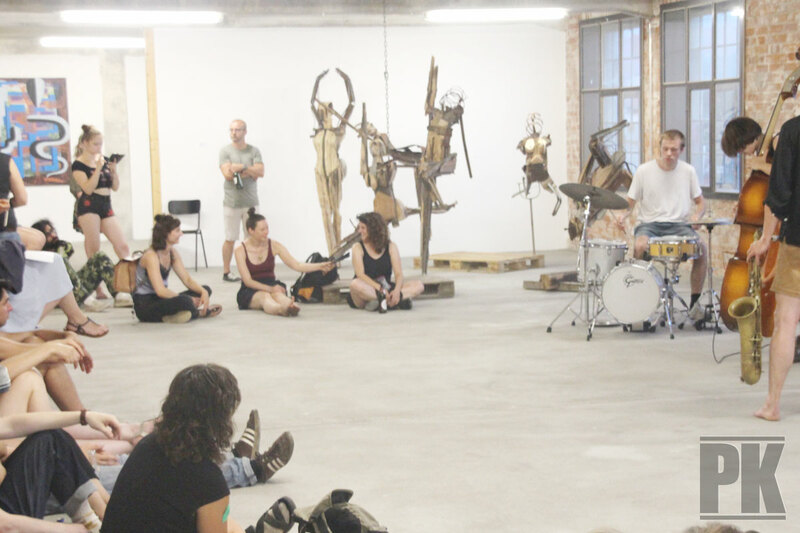 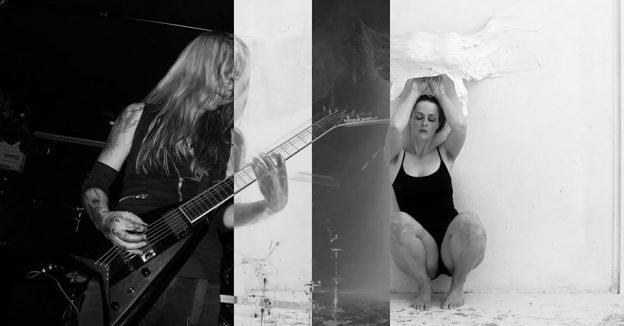 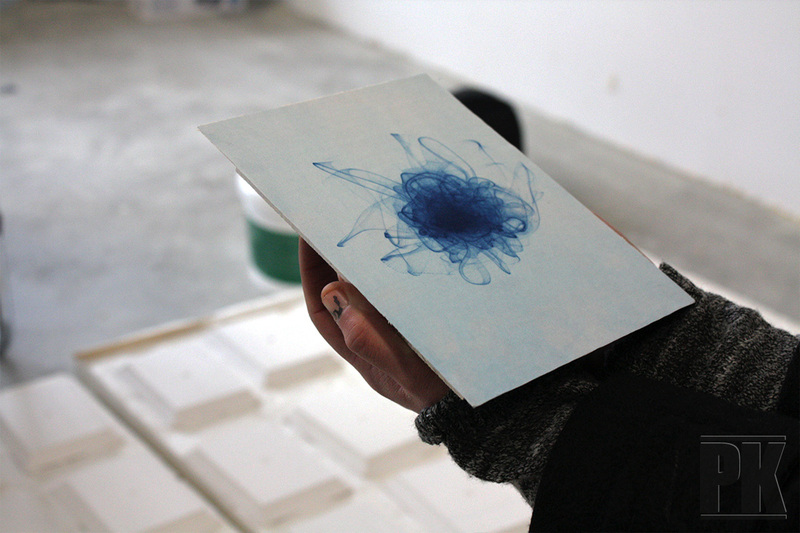 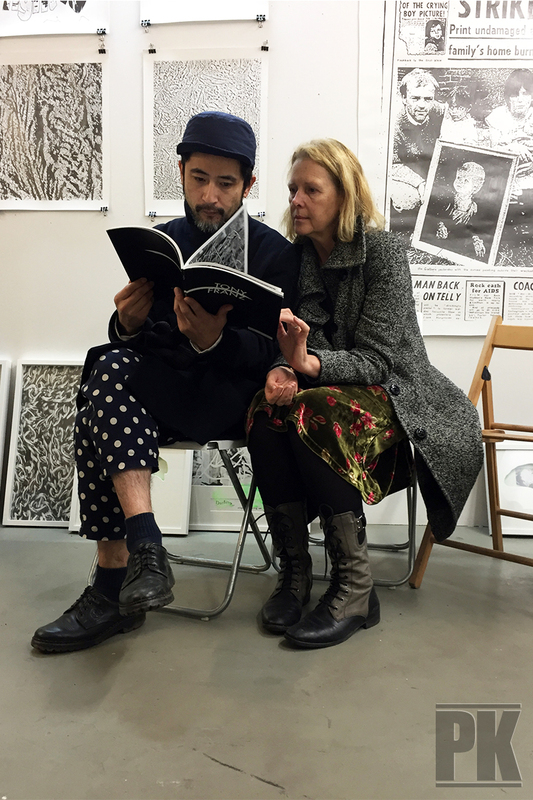 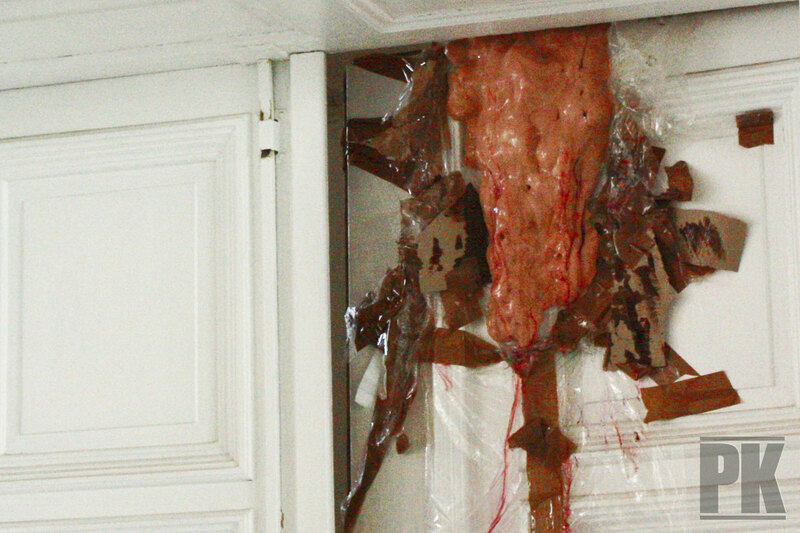 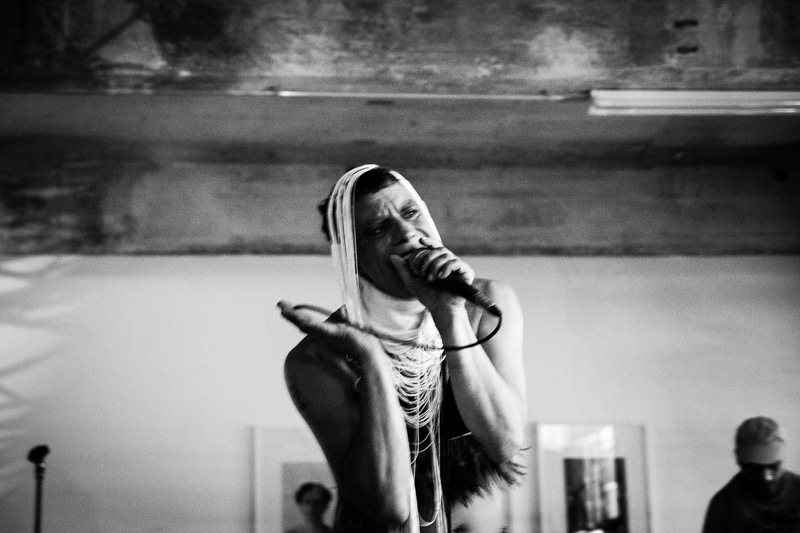 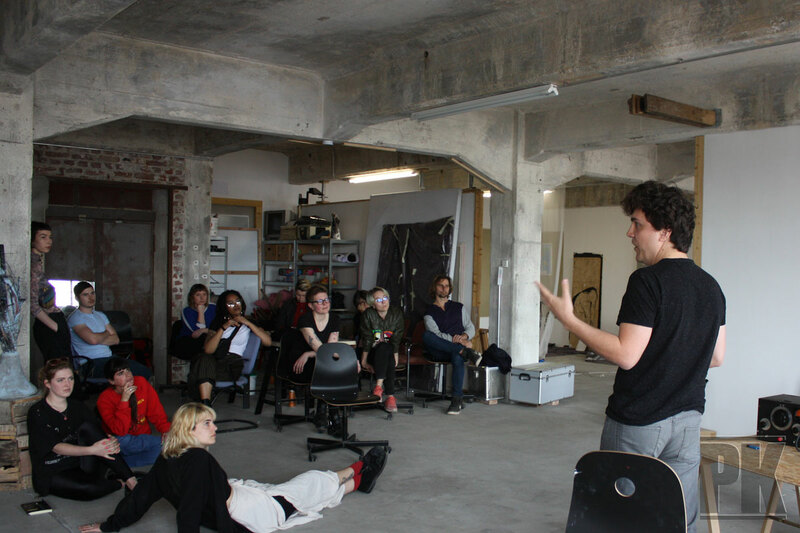 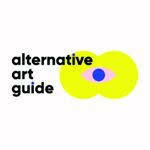 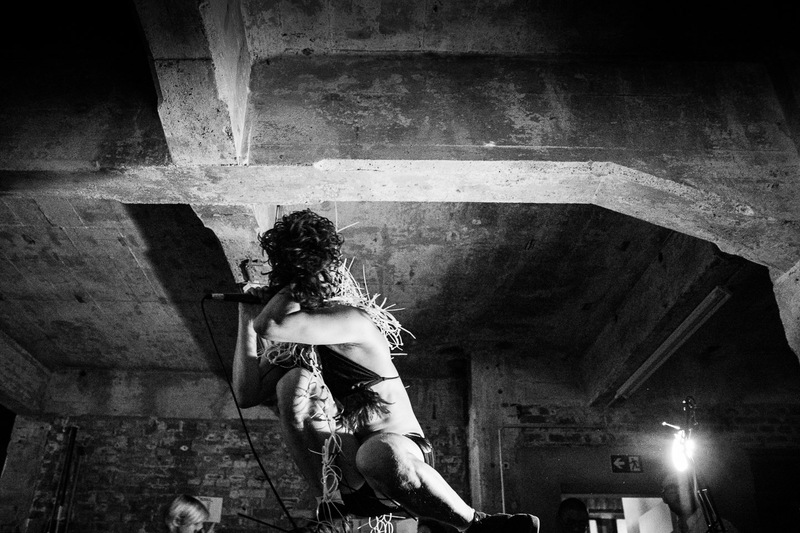 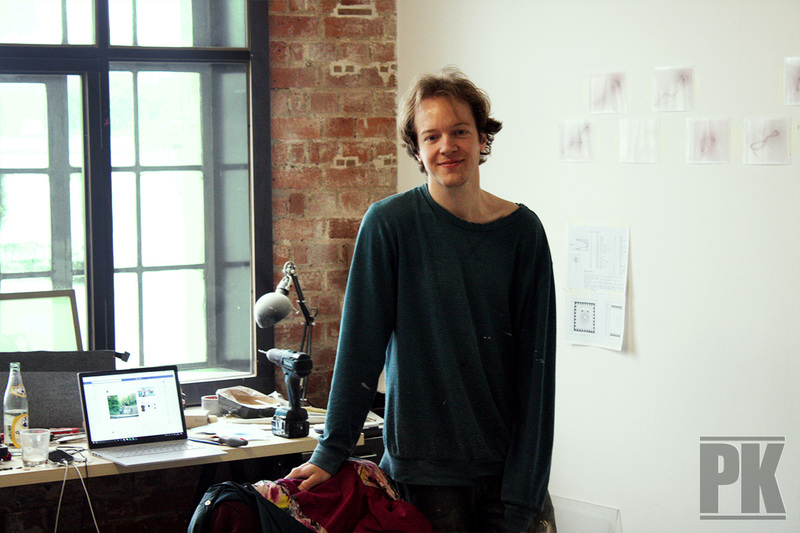 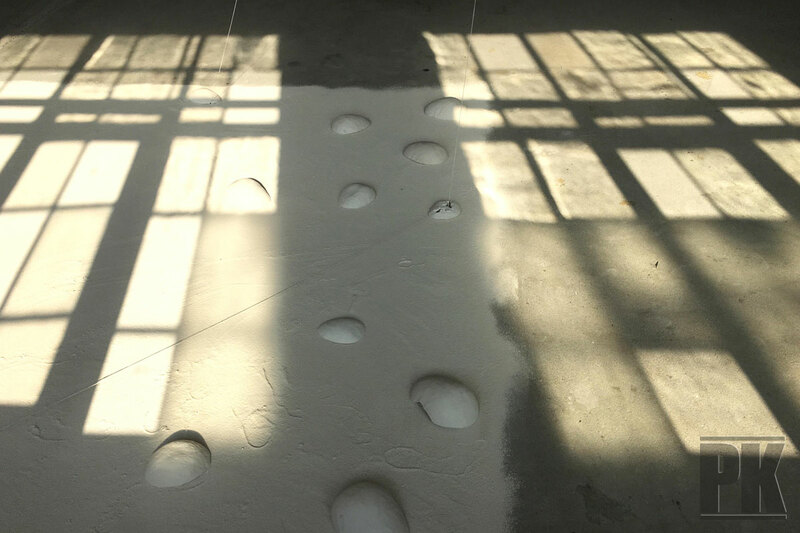 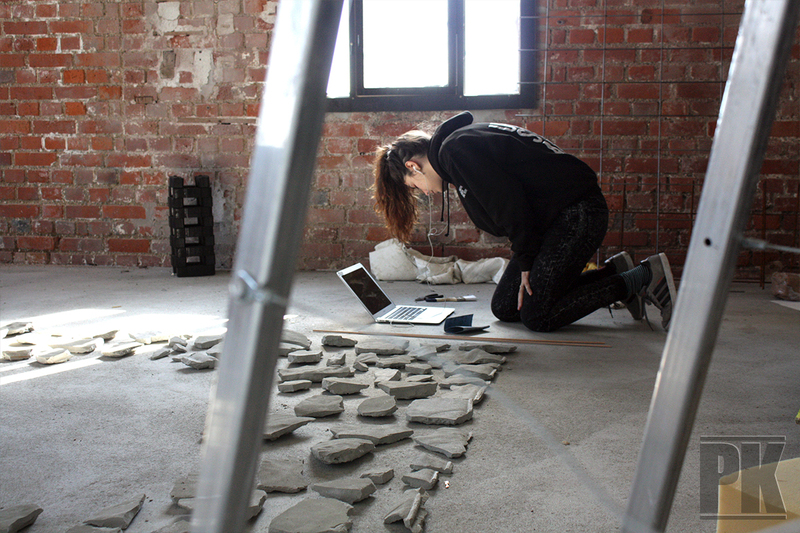 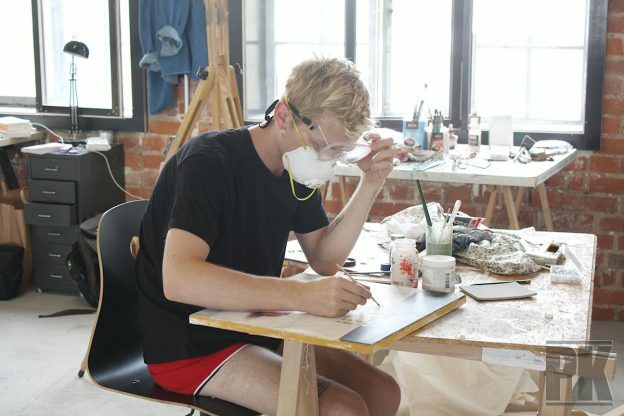 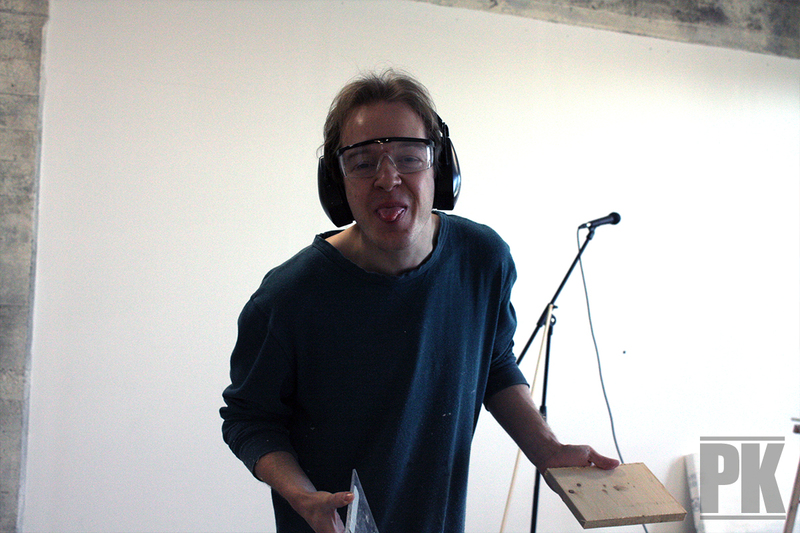 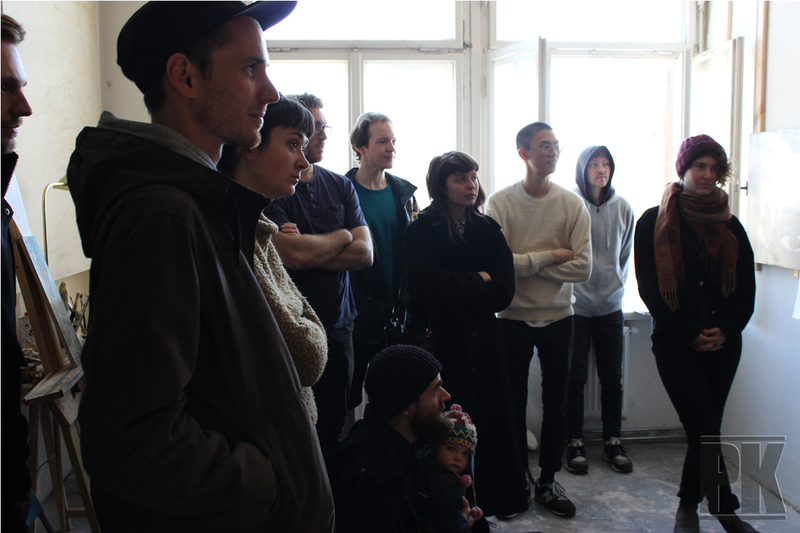 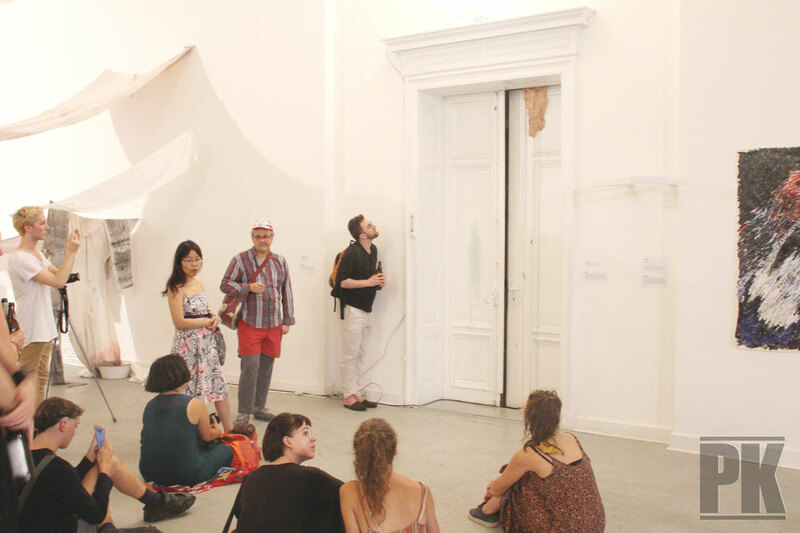 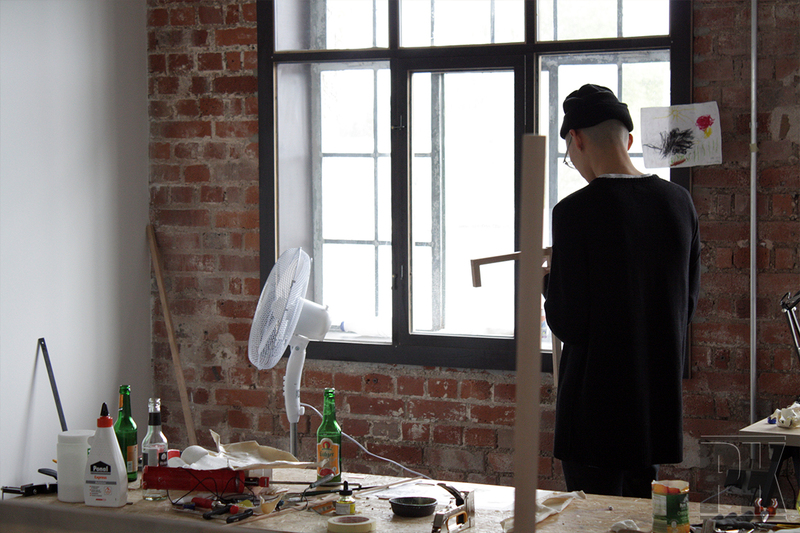 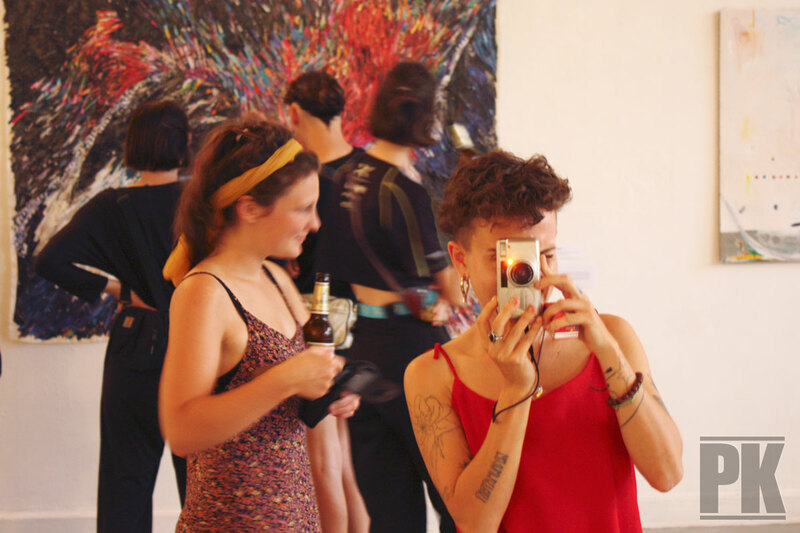 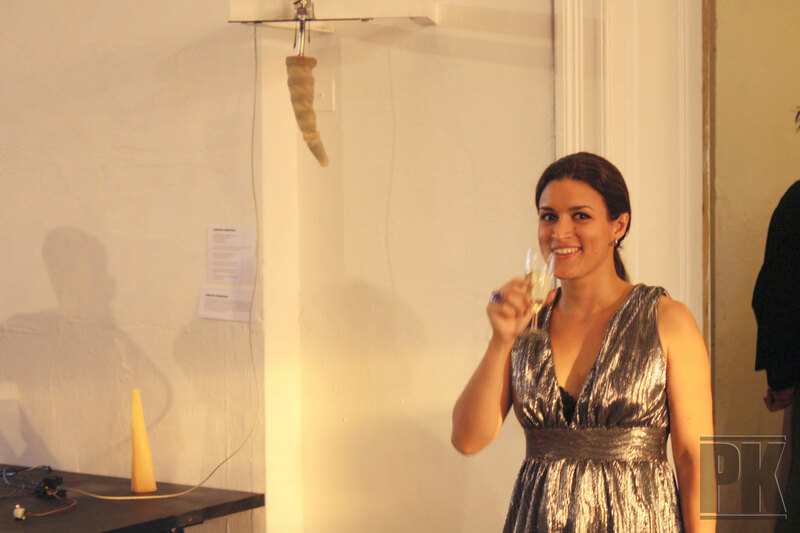 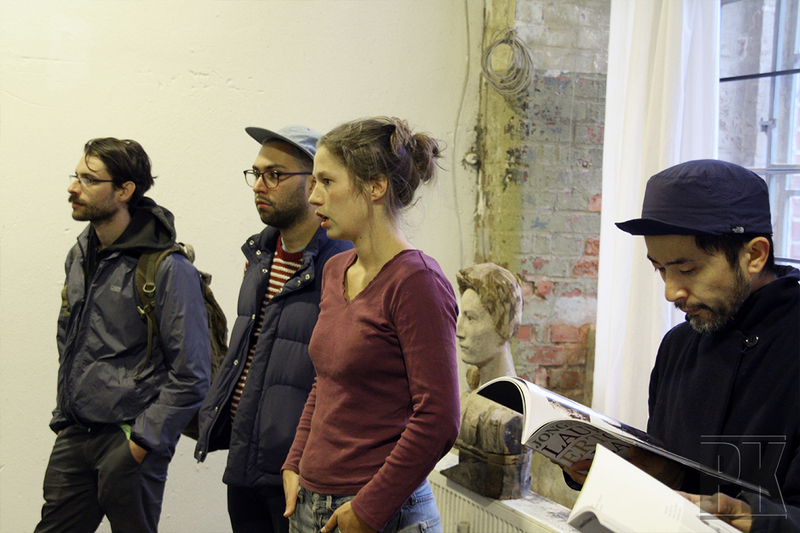 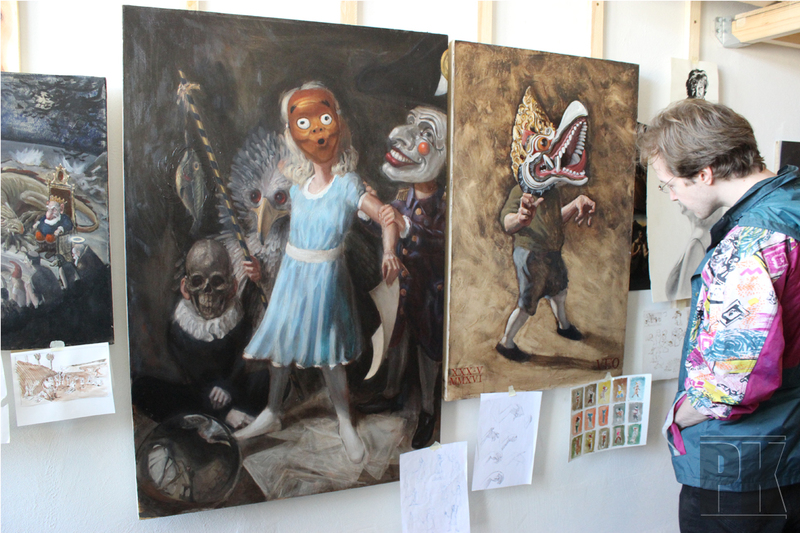 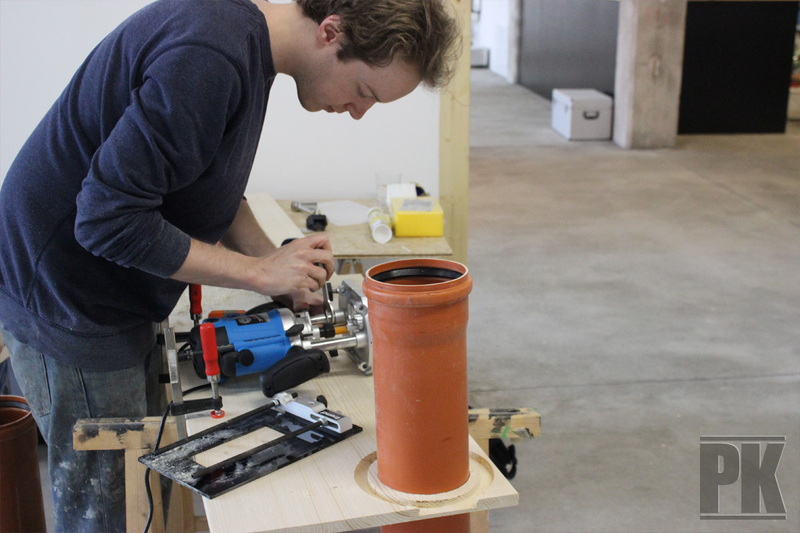 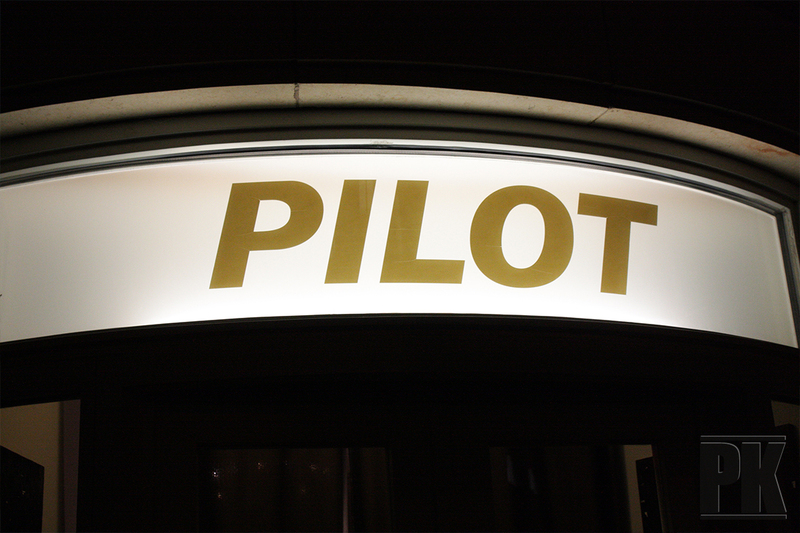 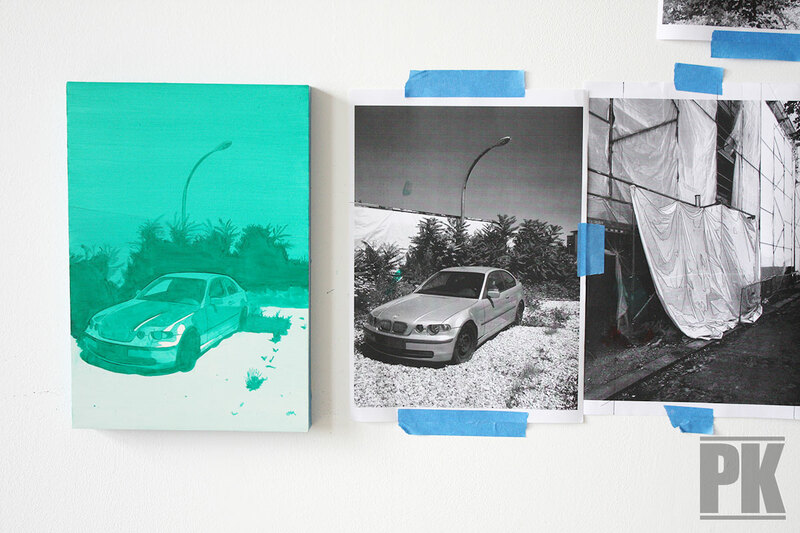 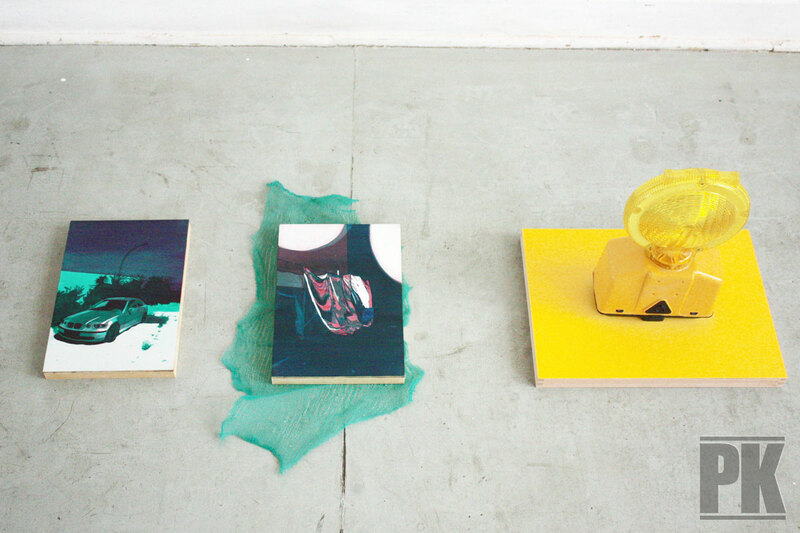 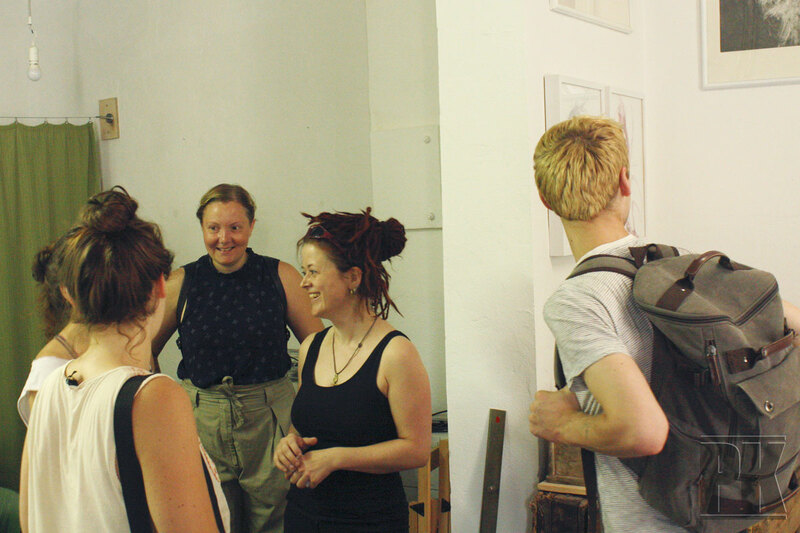 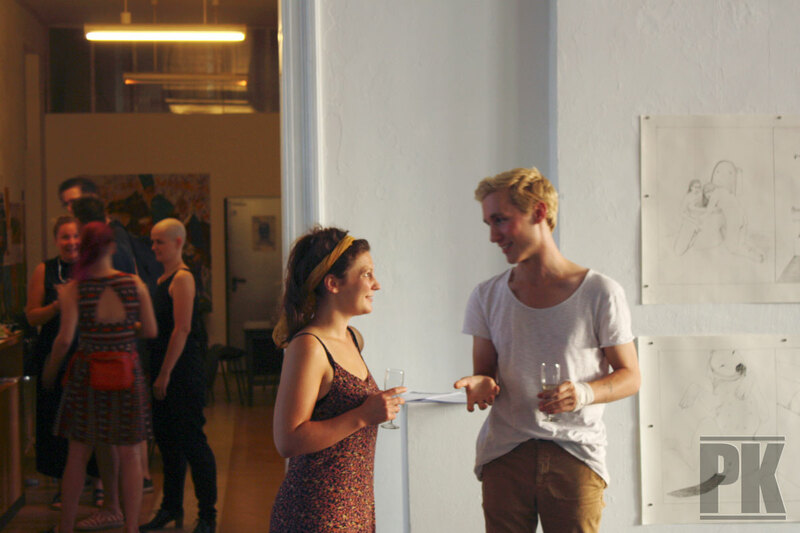 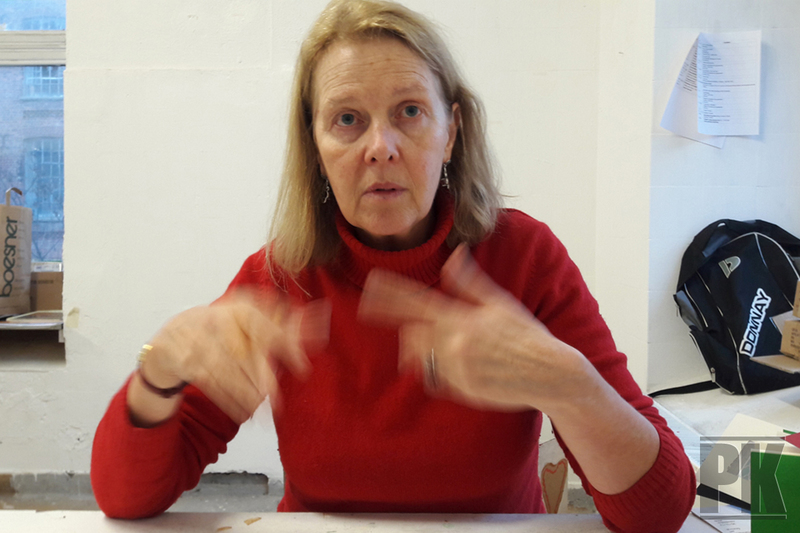 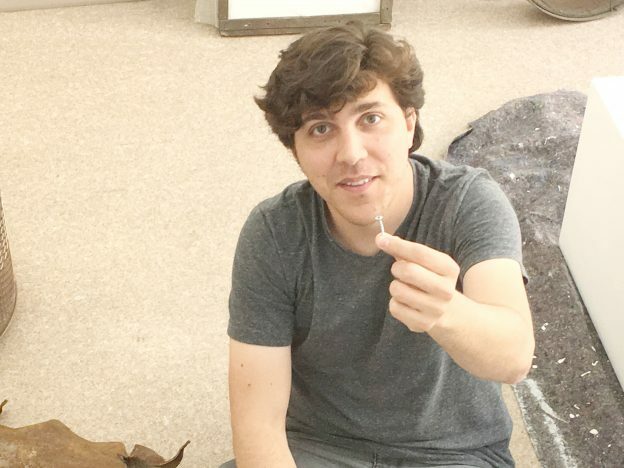 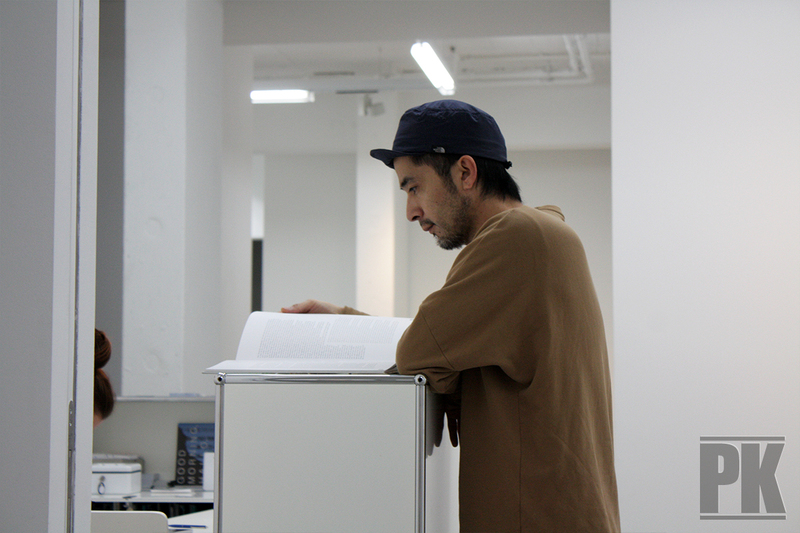 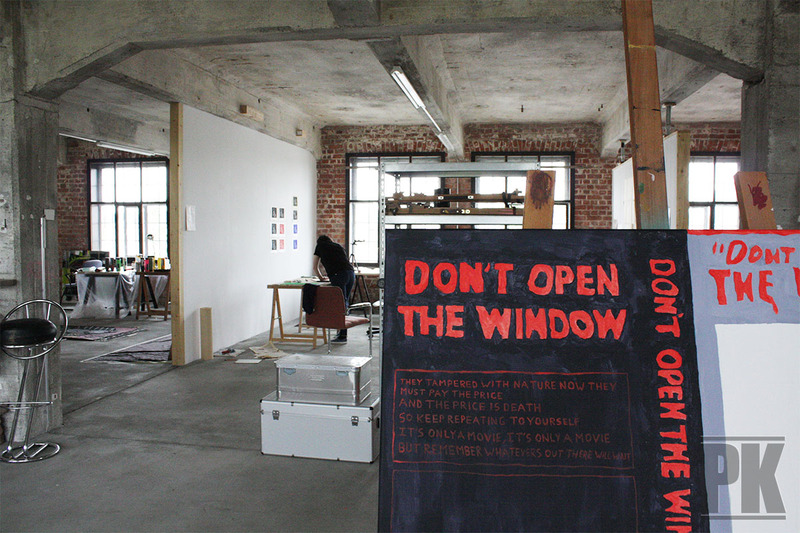 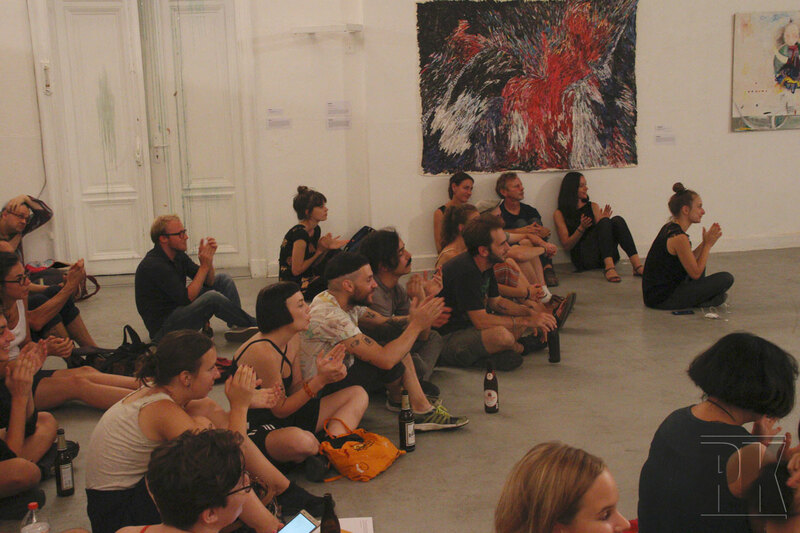 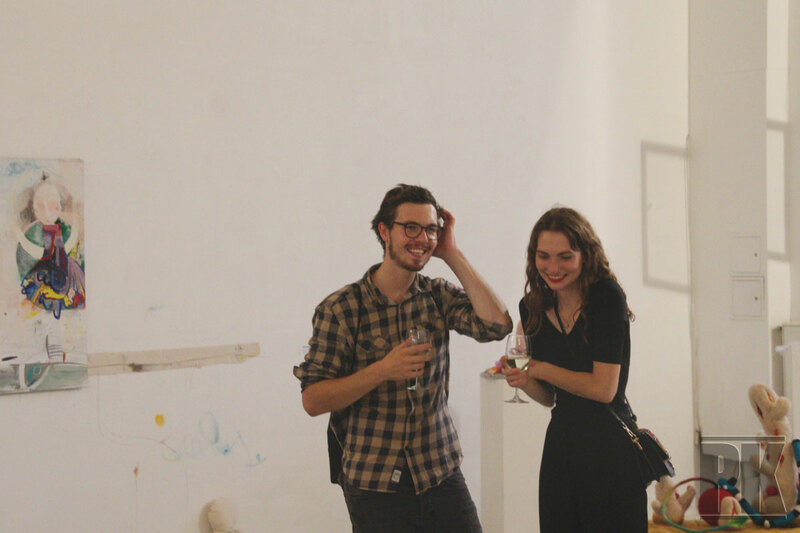 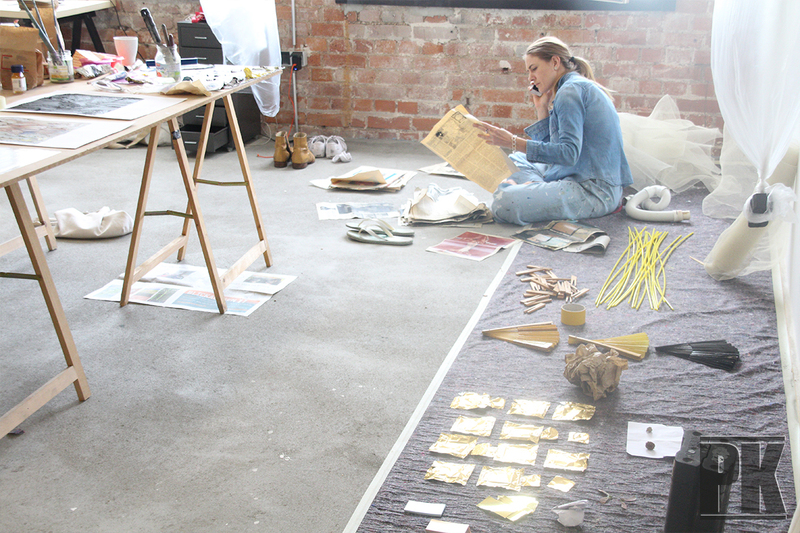 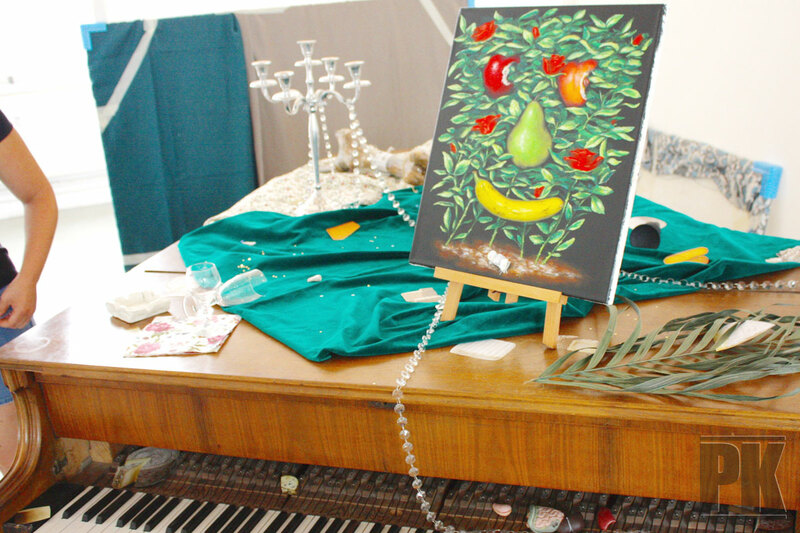 Each accepted artist is offered a partial stipend, provided by ‘PILOTENKUECHE’. 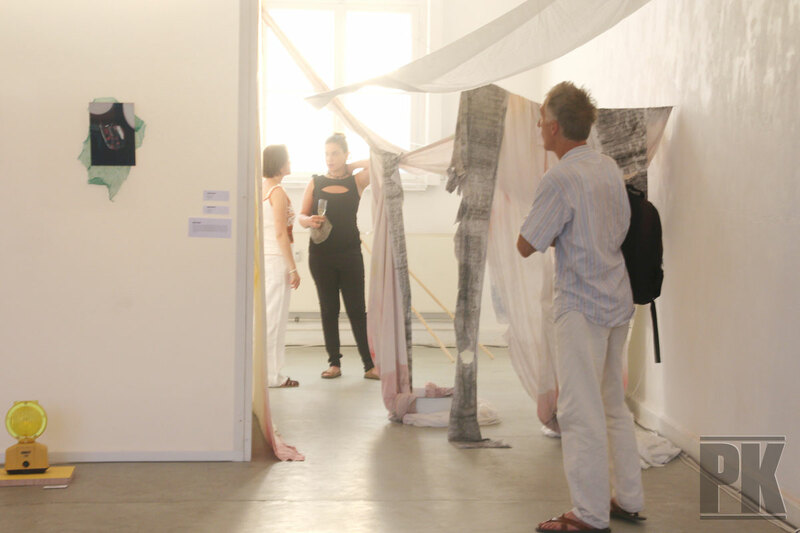 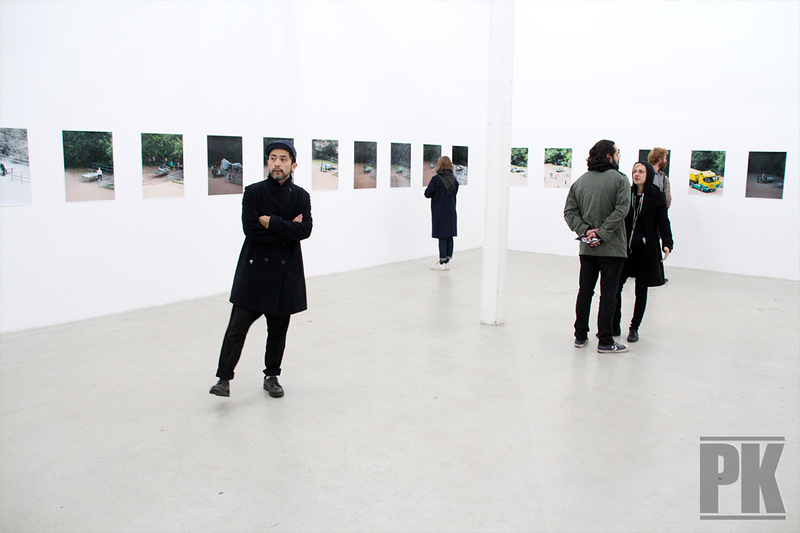 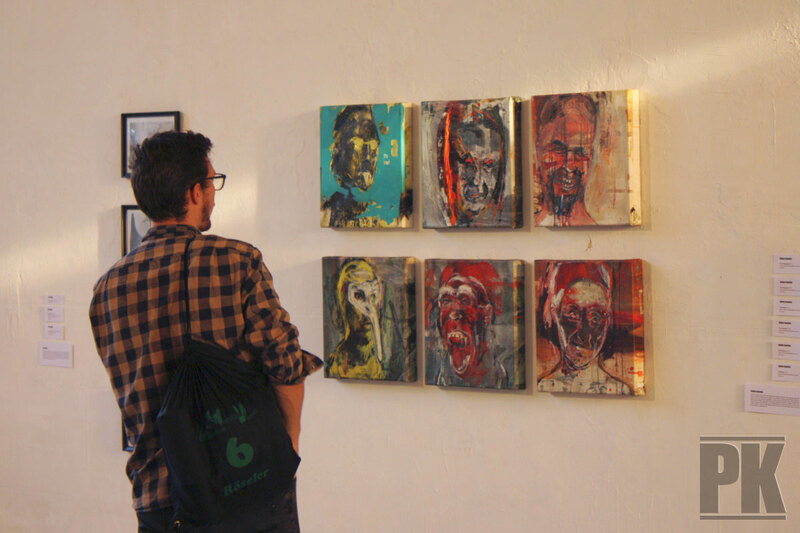 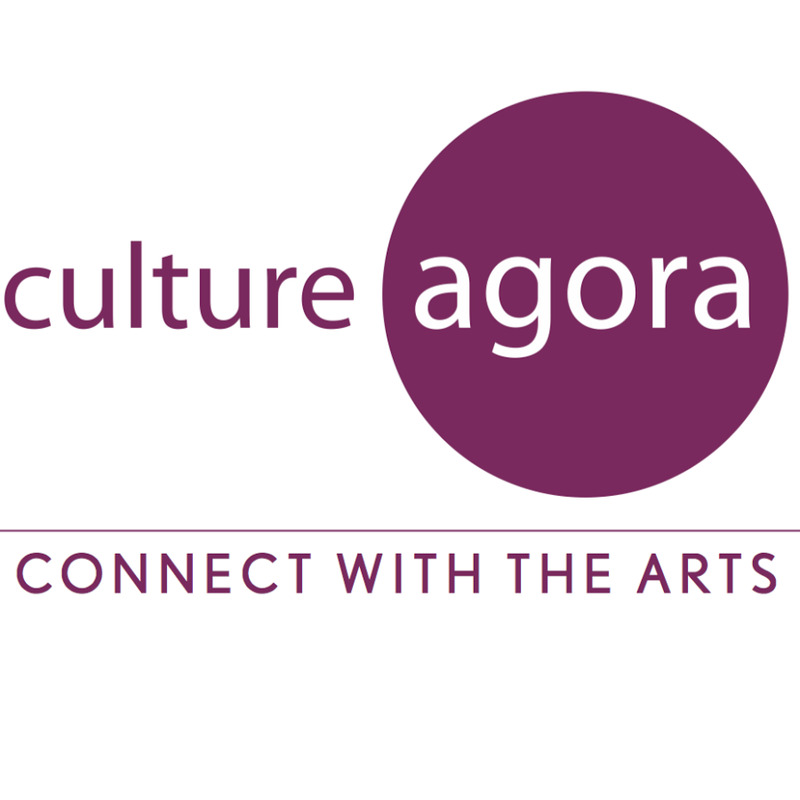 We also maintain engagements with several partners, and by introducing our artists to these, make it possible for participants to cooperate with and exhibit in other venues. 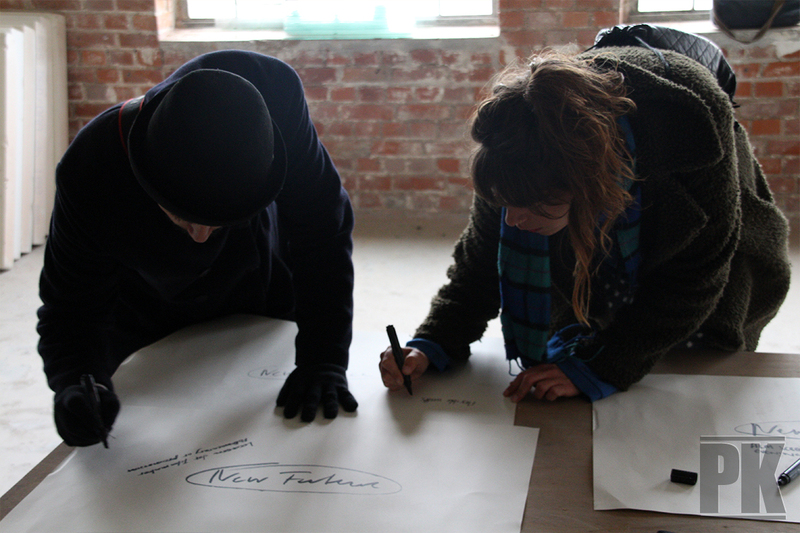 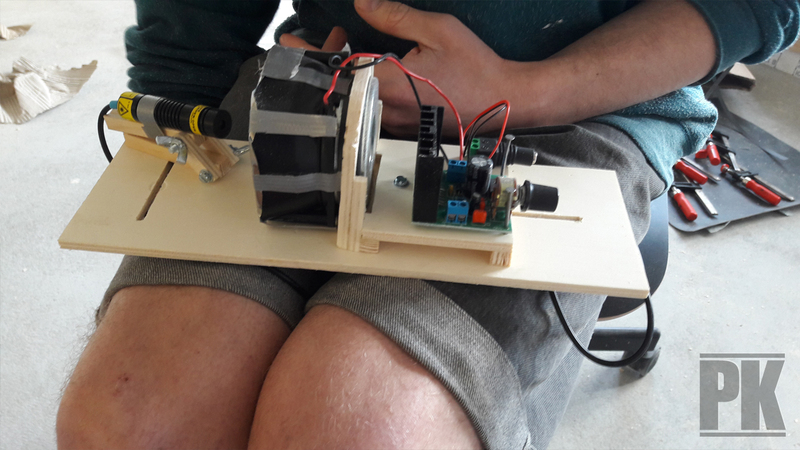 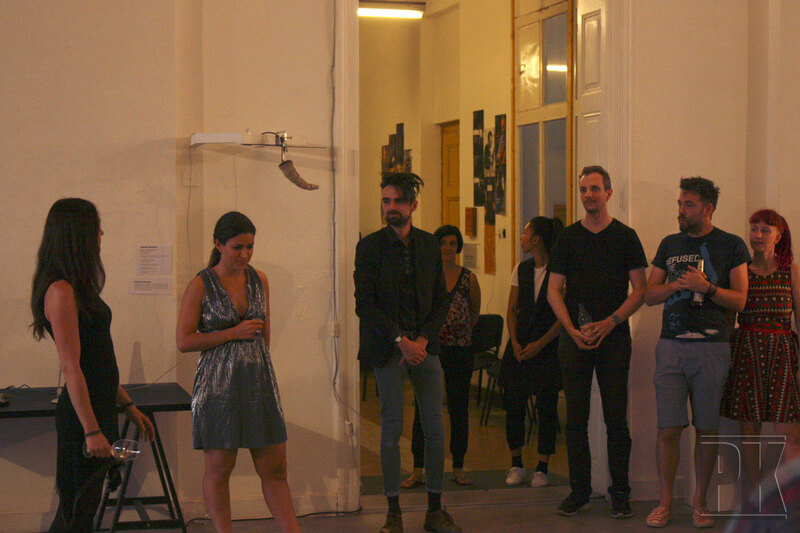 Our concept encourages experimental strategies and embraces a trans-disciplinary ethos, aiming to provide our participants with the experience of accomplishing something collectively. 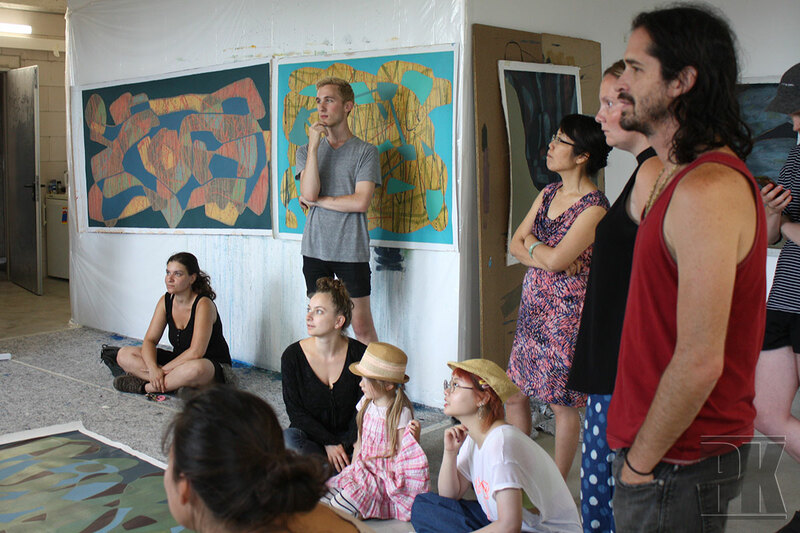 In a group of around twelve participants, a stimulating dialogue becomes vital in fostering an independent position in one’s work. 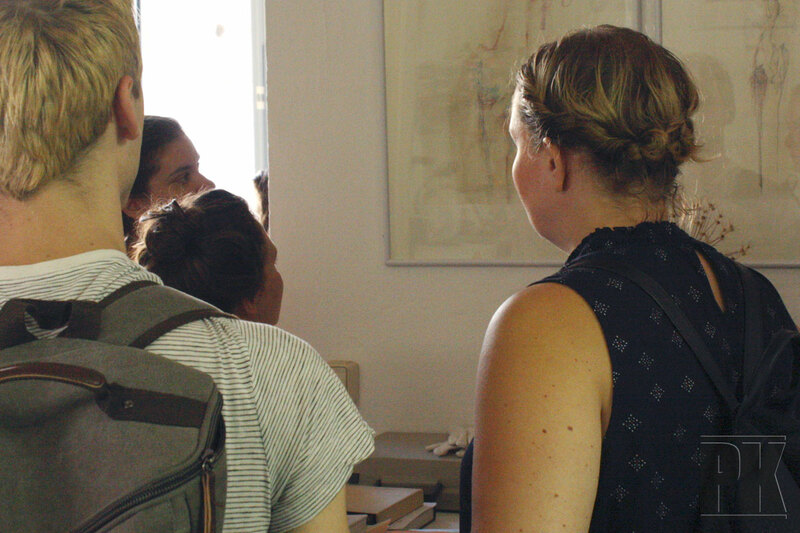 Participants receive all documentation necessary to apply for funding and the visa process. 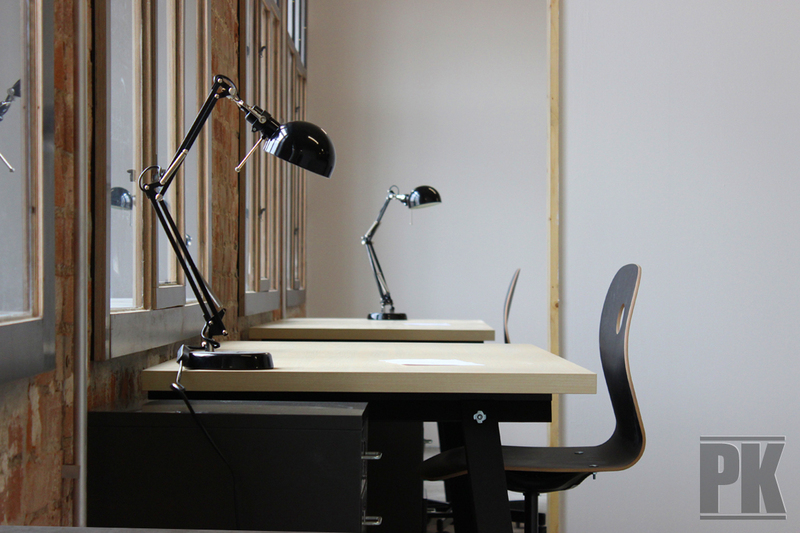 If required, the project can assist with additional individual reference letters. 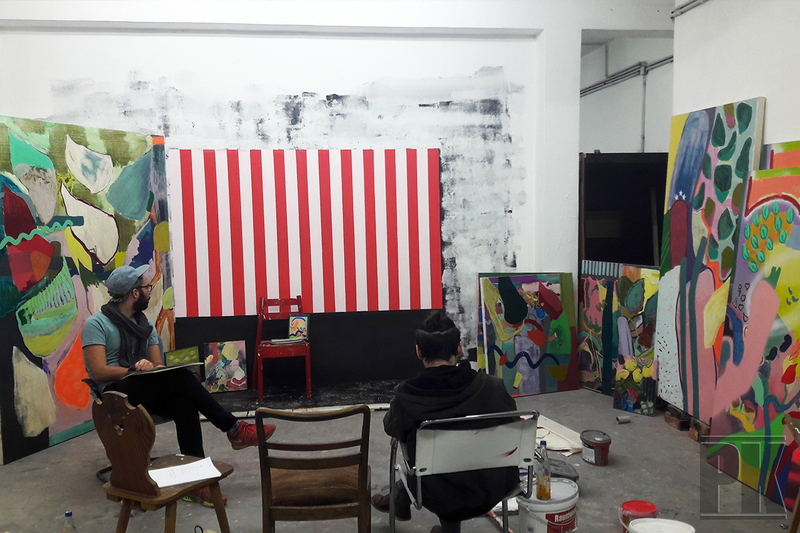 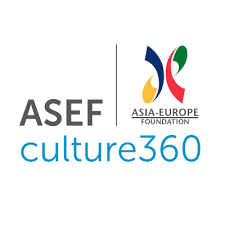 One of our accepted artists is not able to come and we re looking for artists to participate in the 38th round from January – March 2019 until 30.09.18. 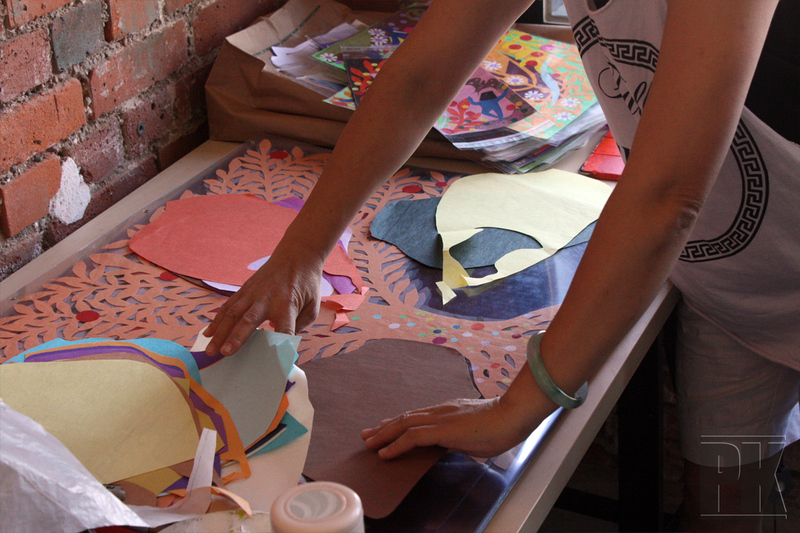 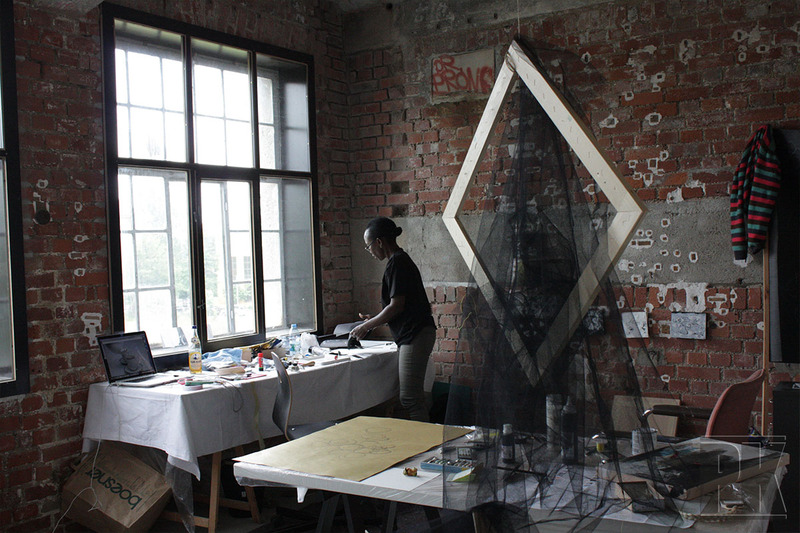 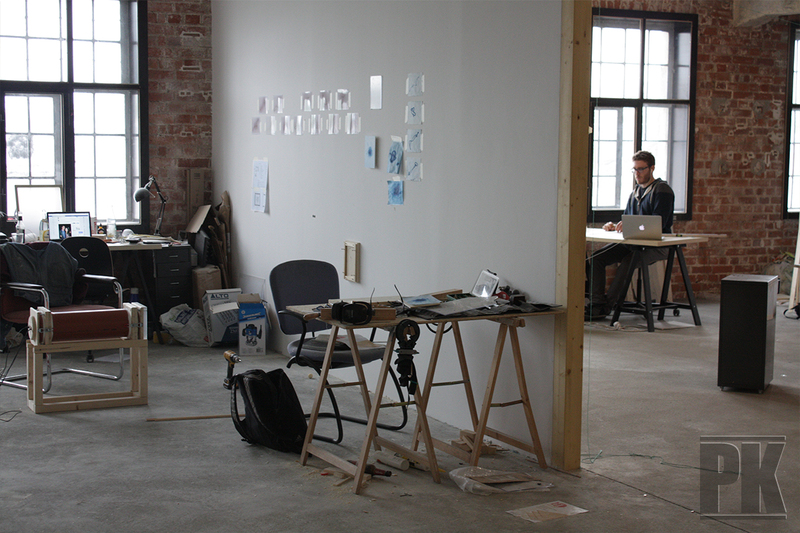 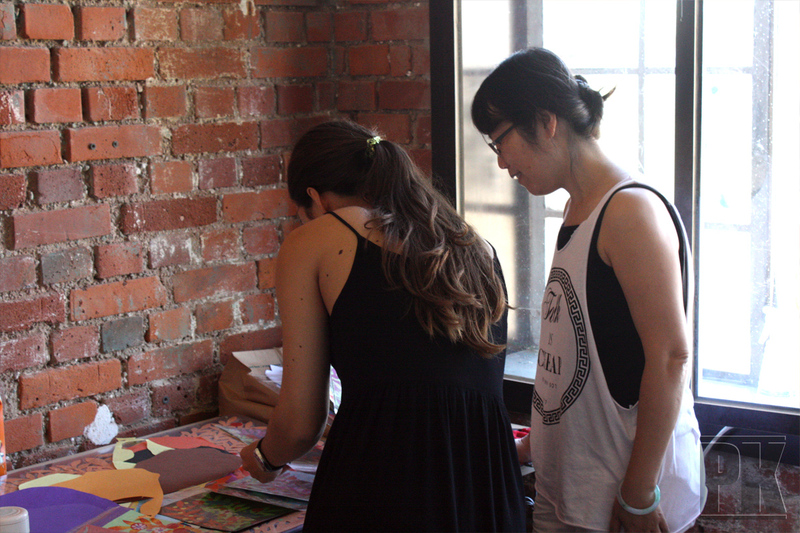 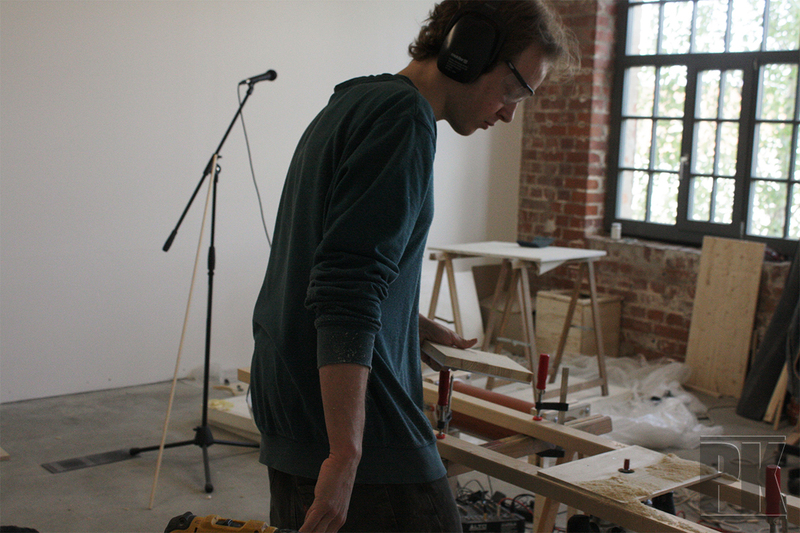 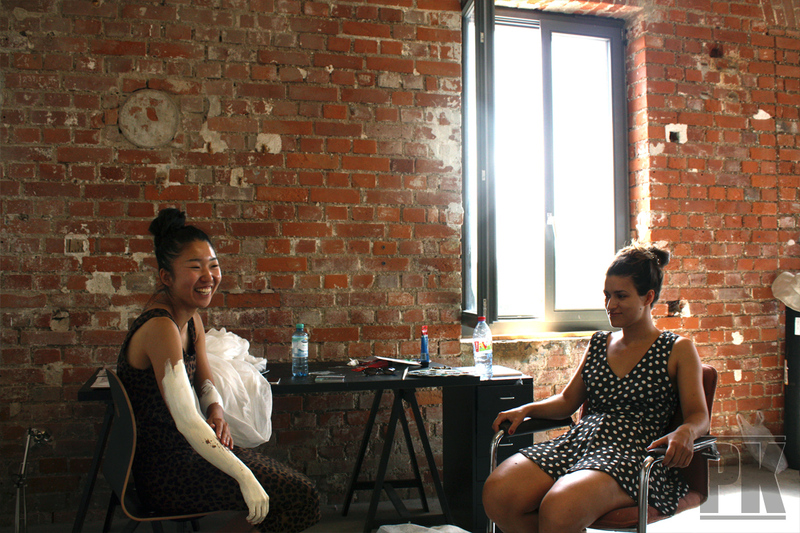 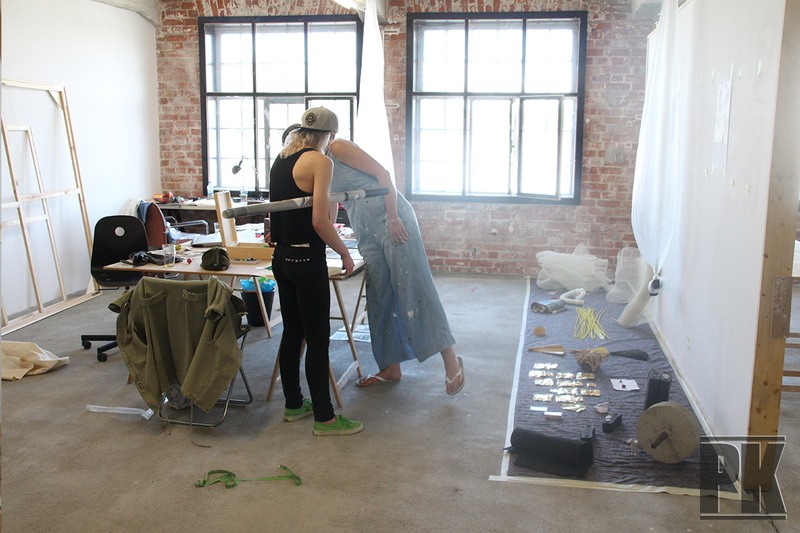 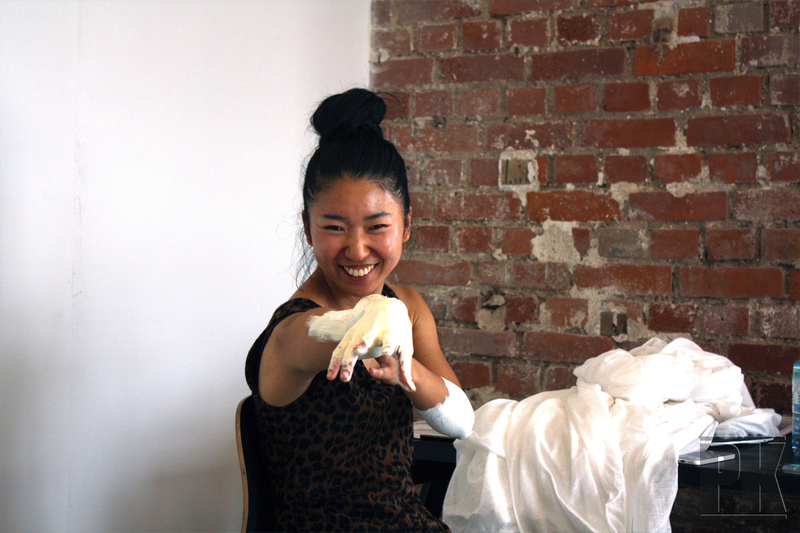 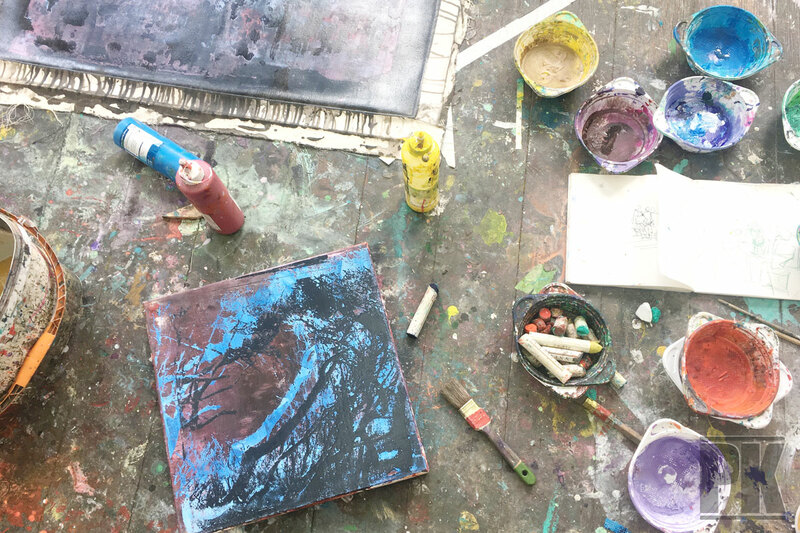 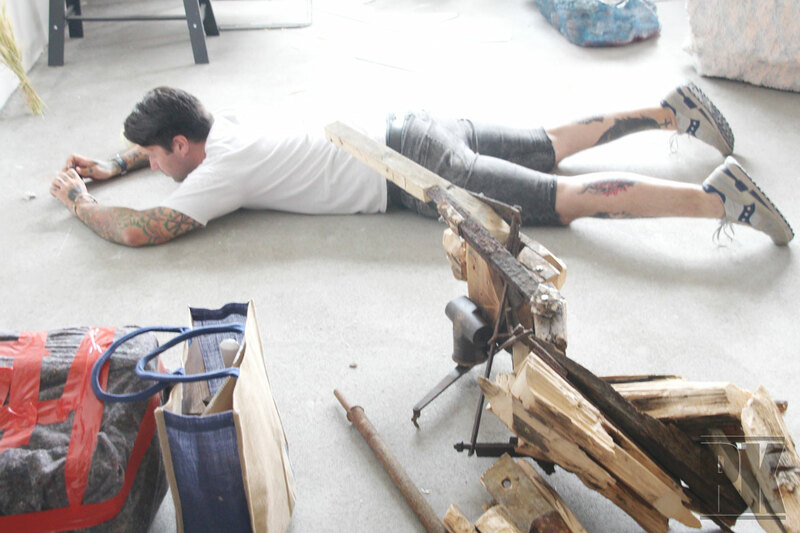 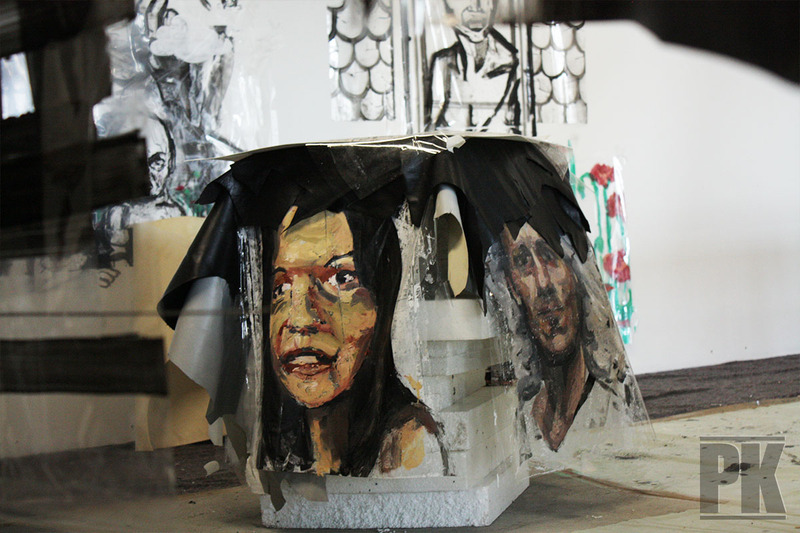 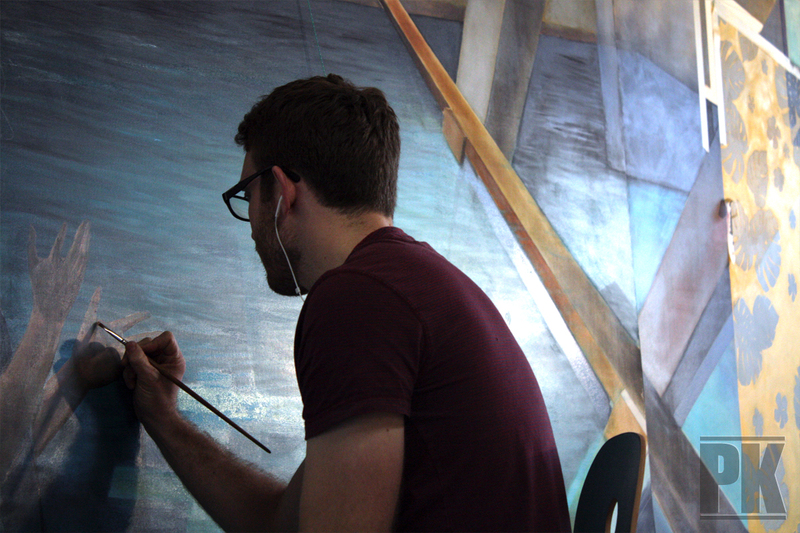 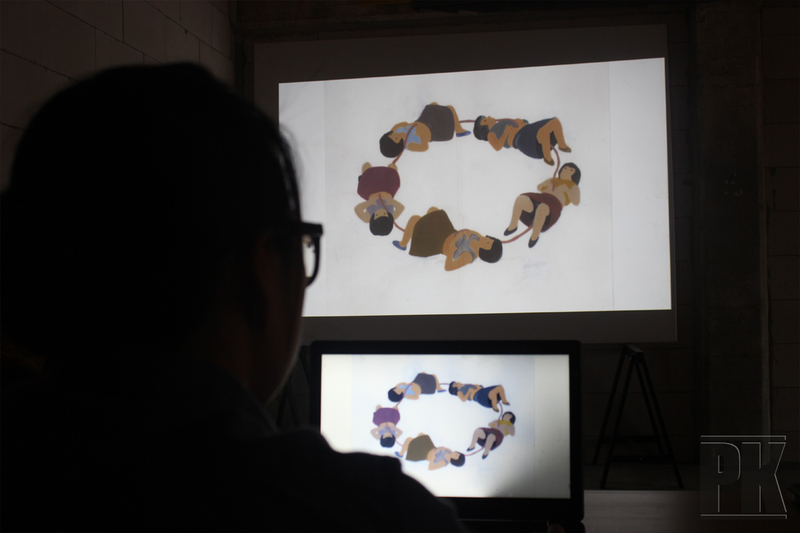 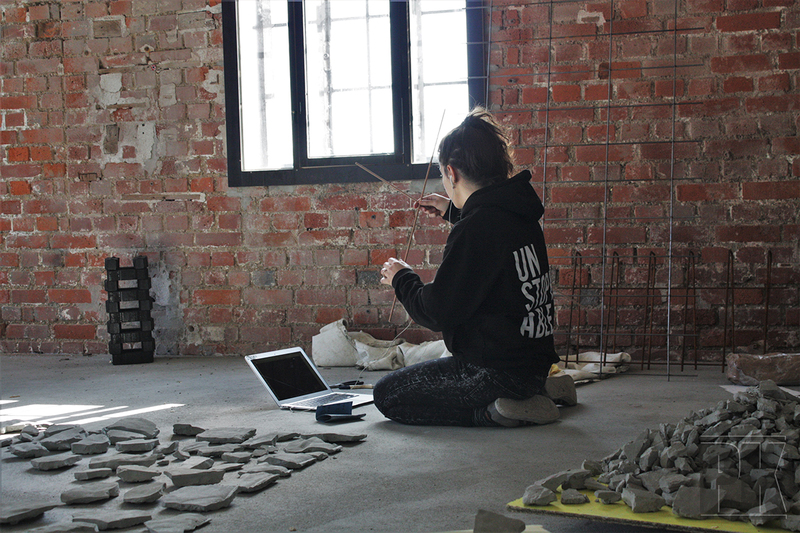 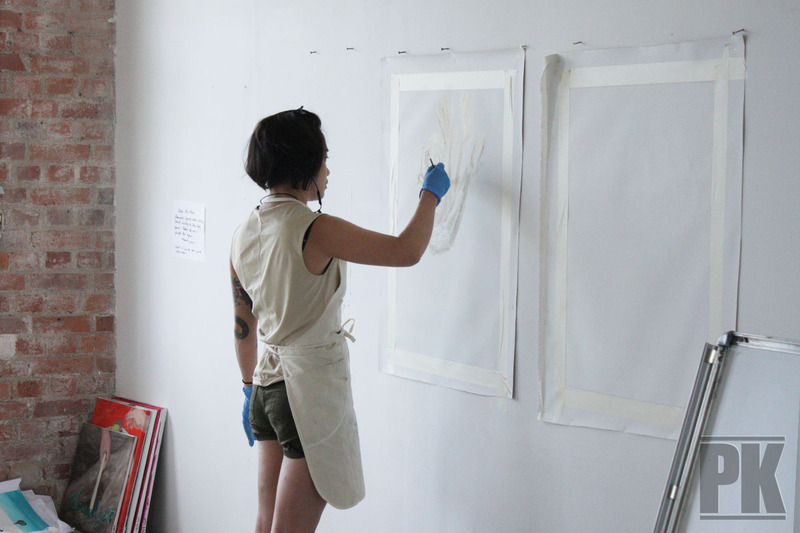 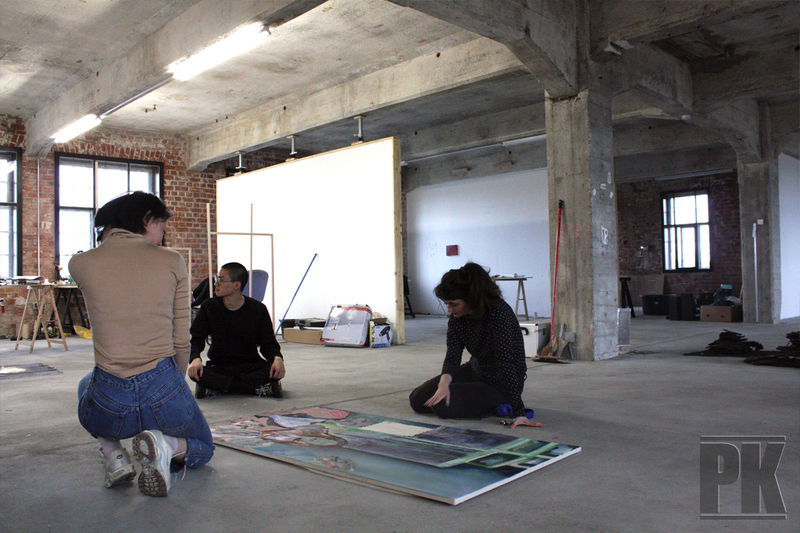 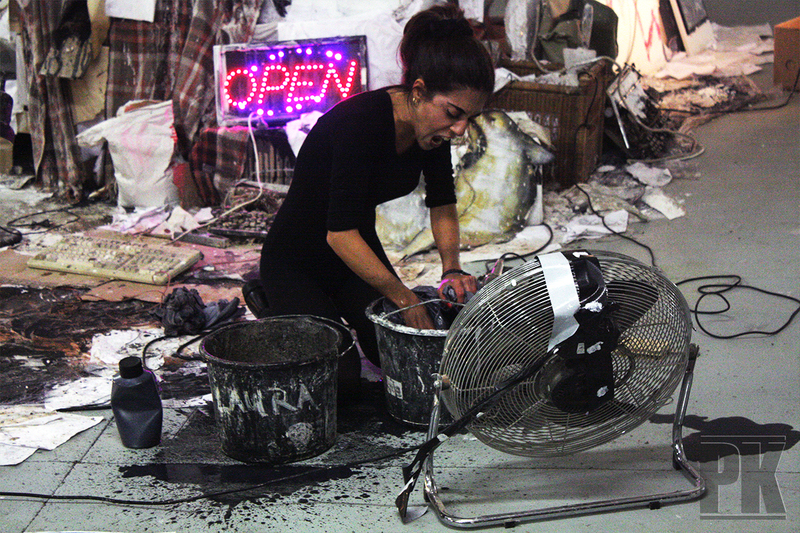 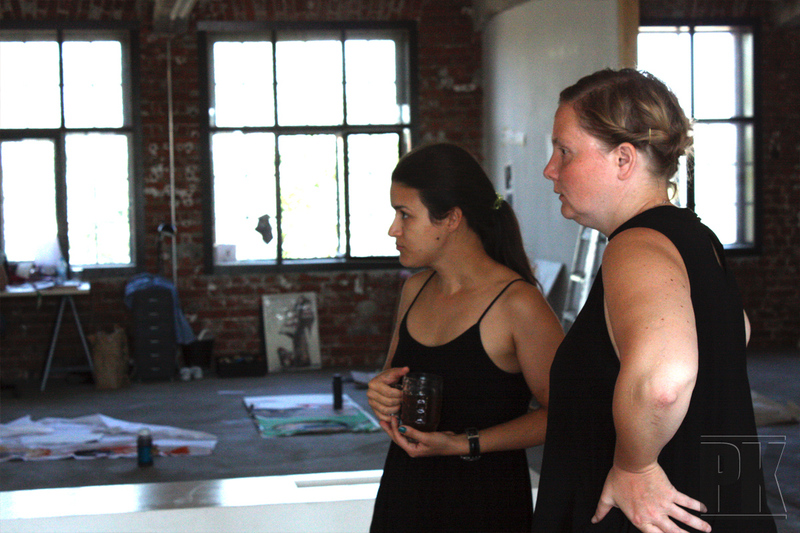 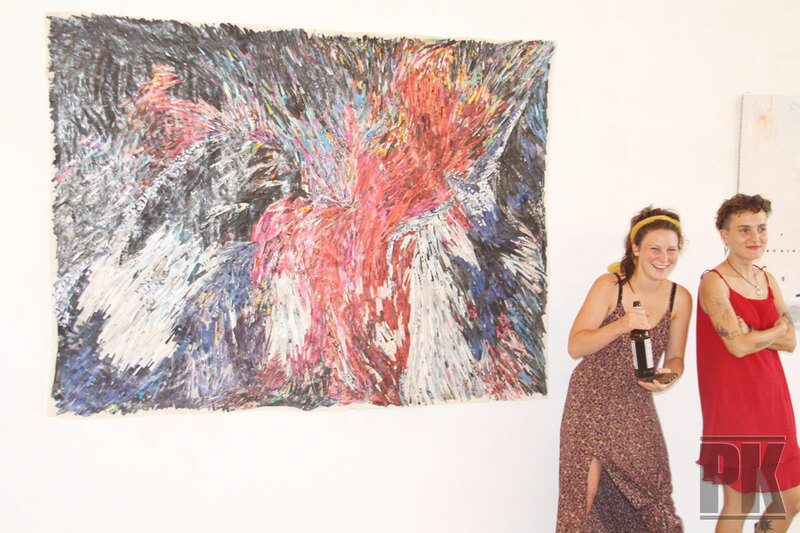 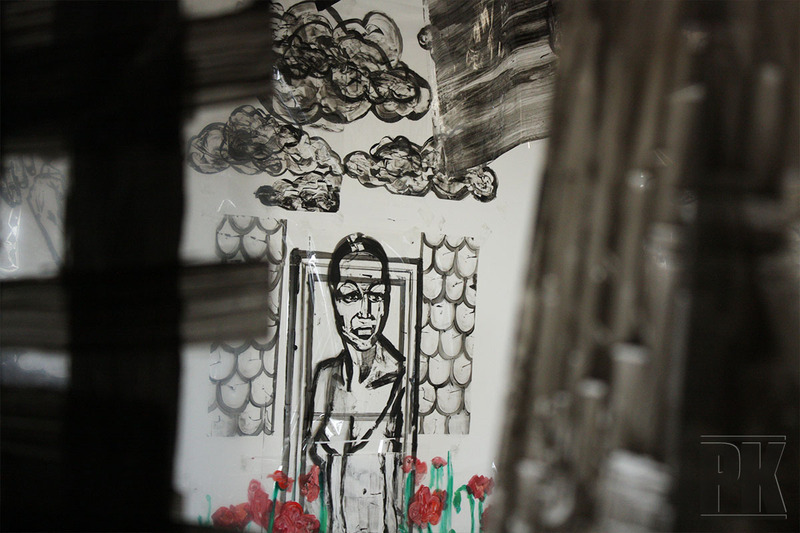 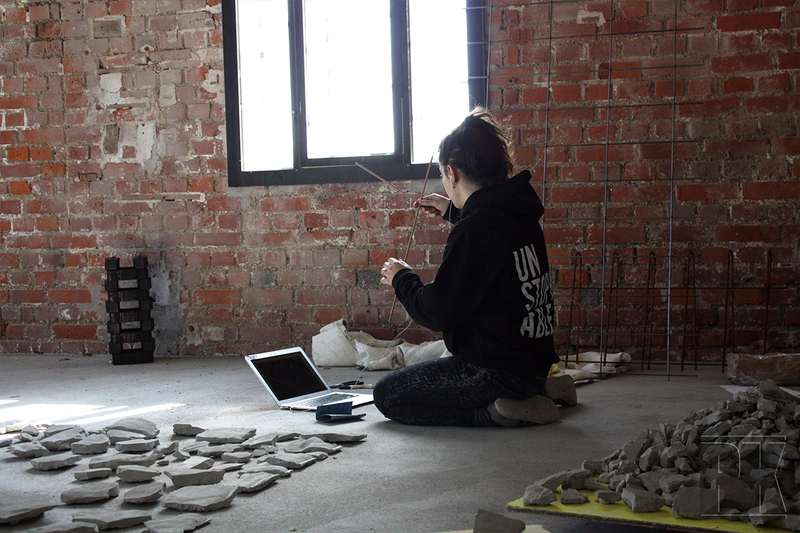 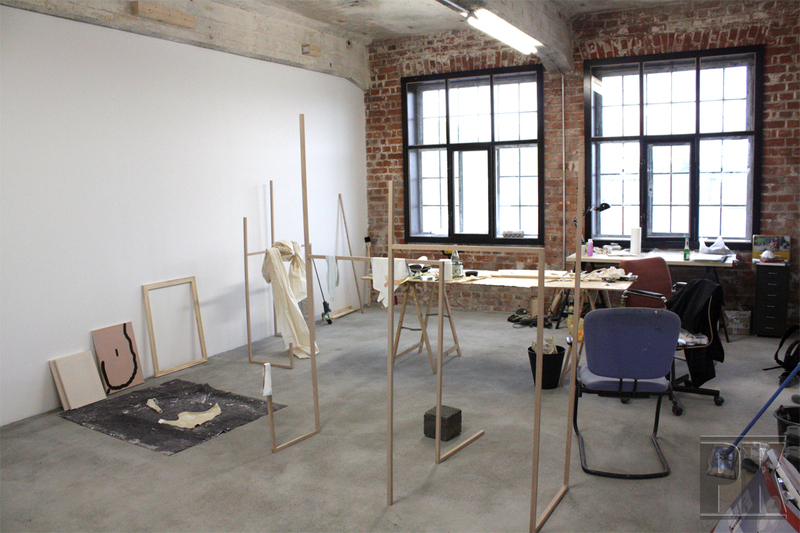 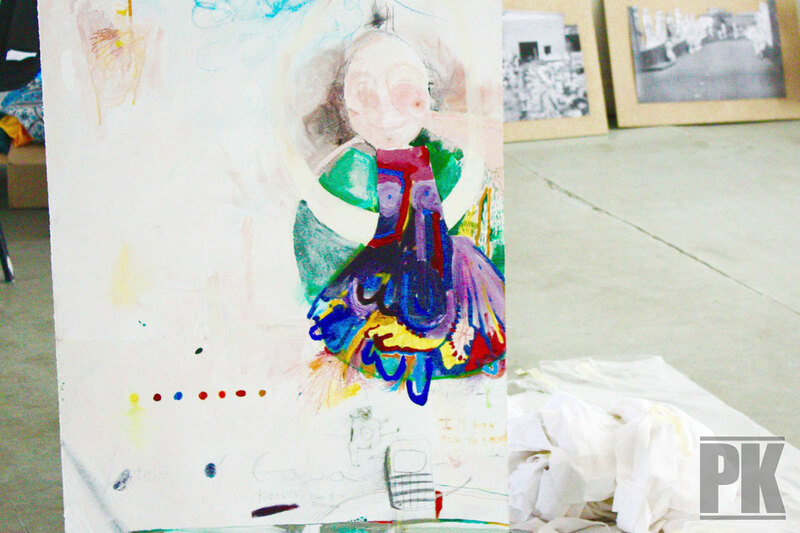 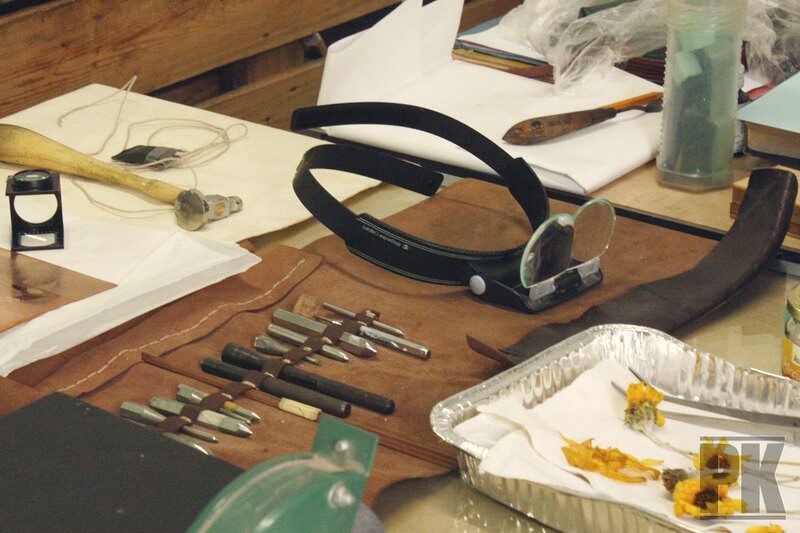 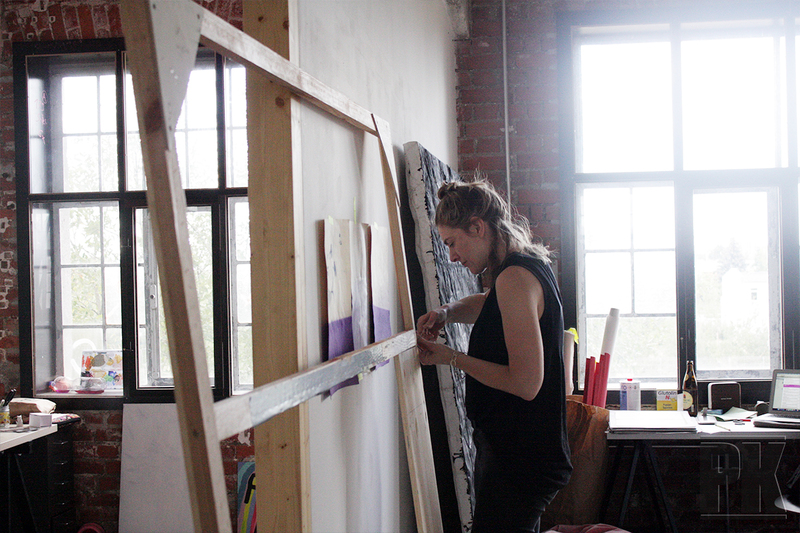 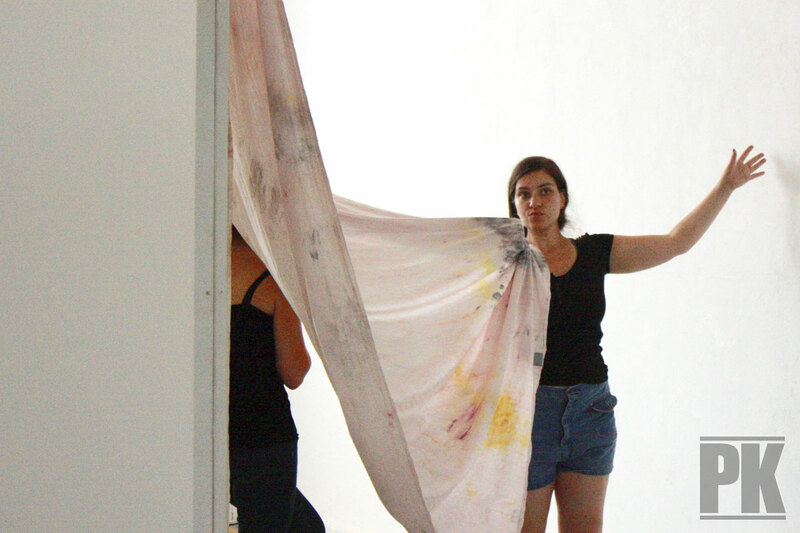 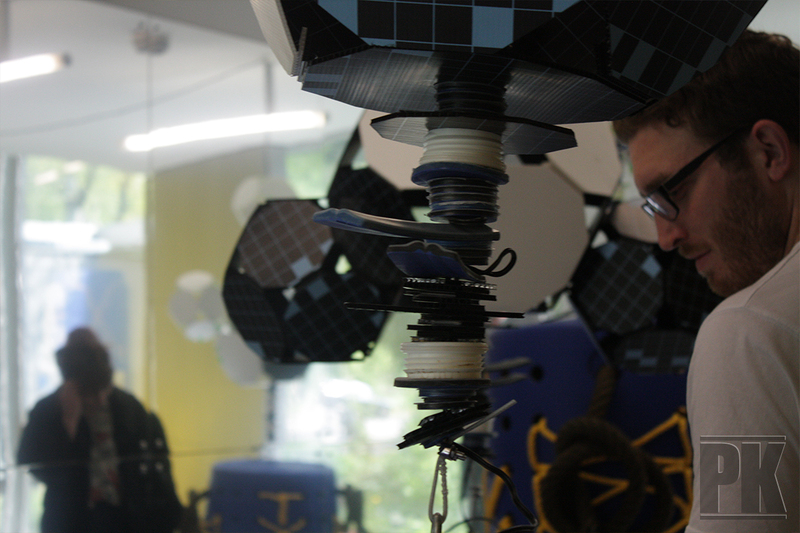 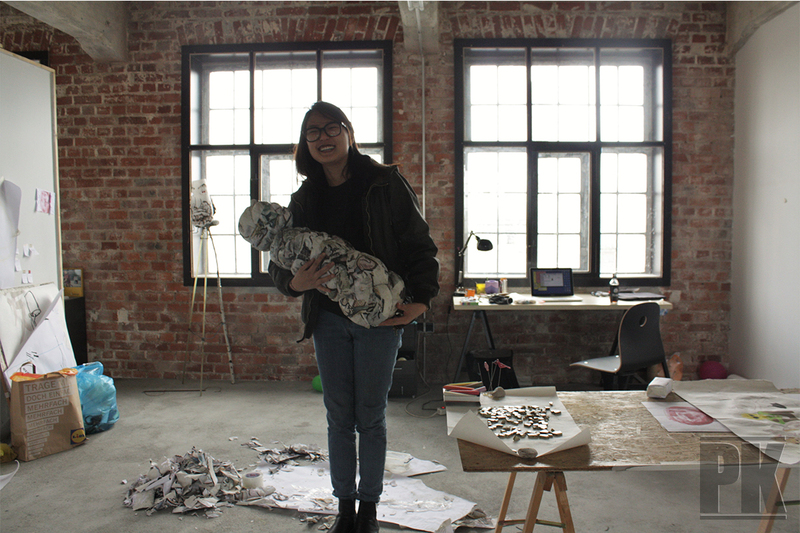 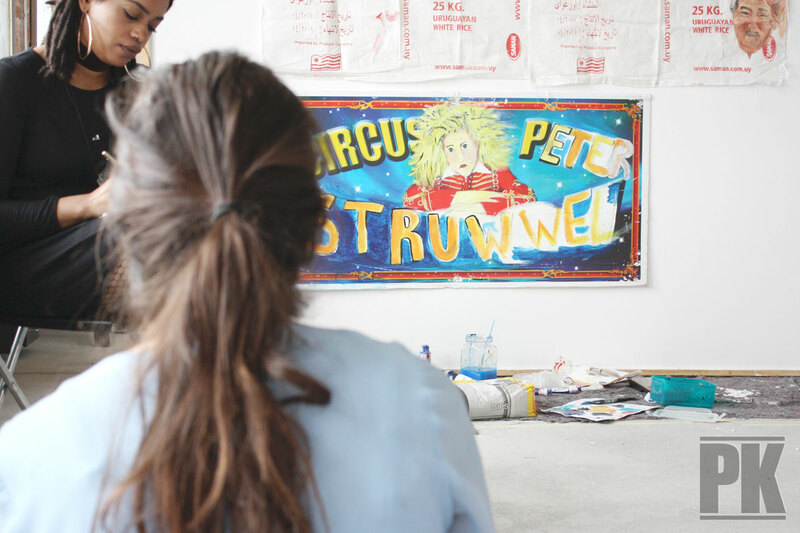 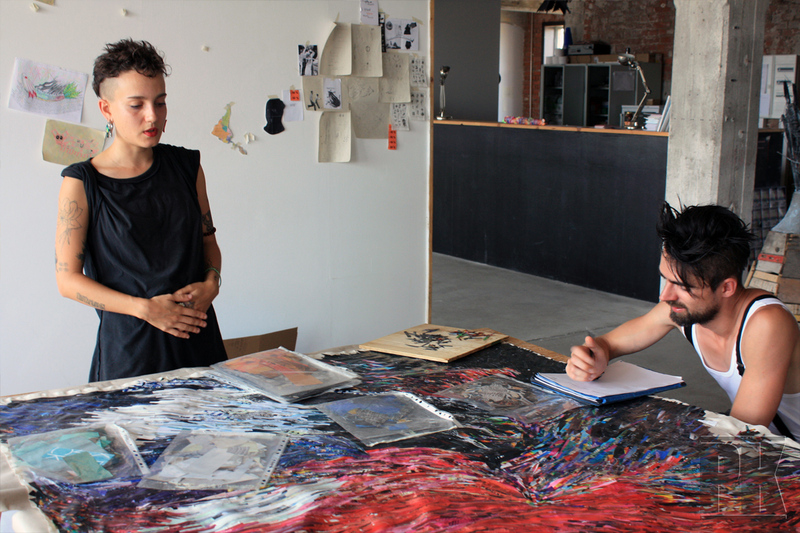 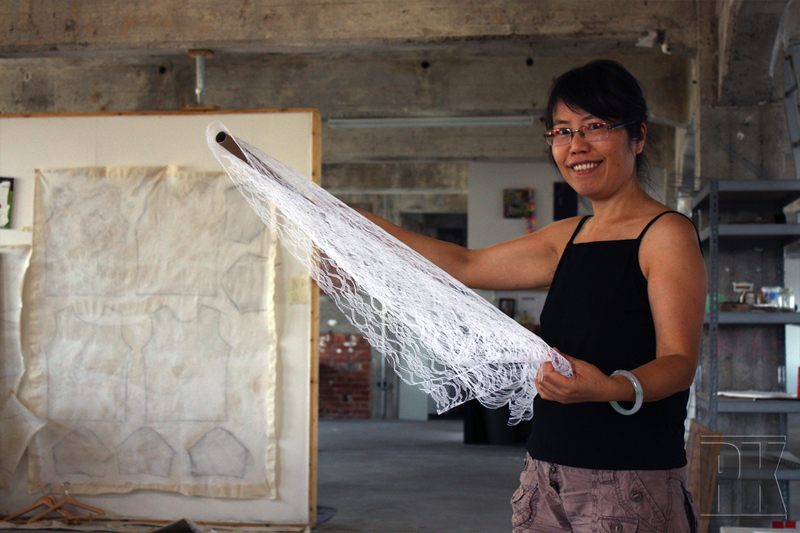 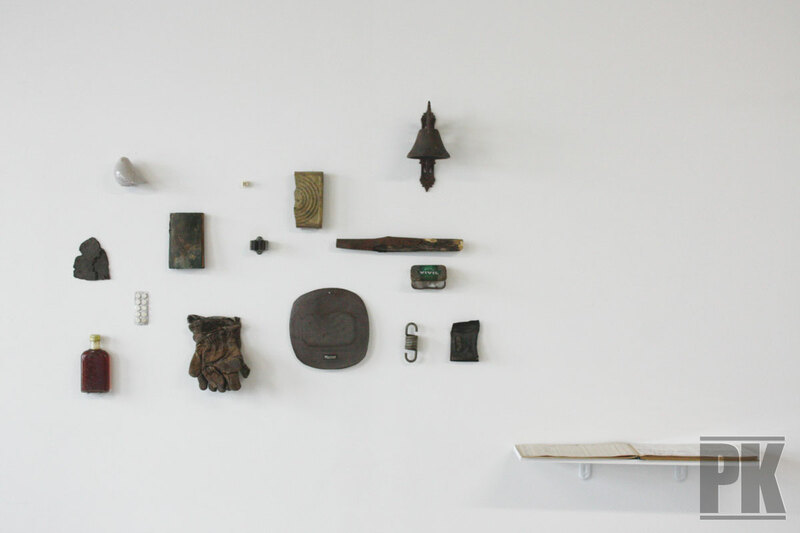 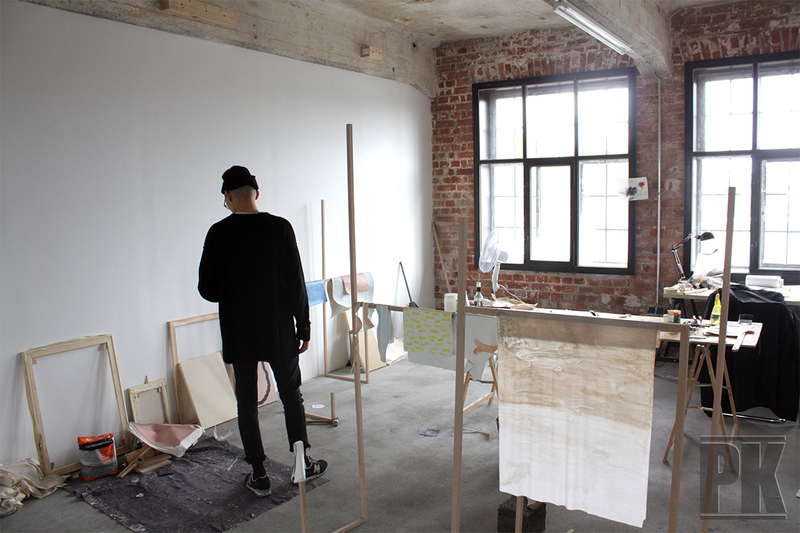 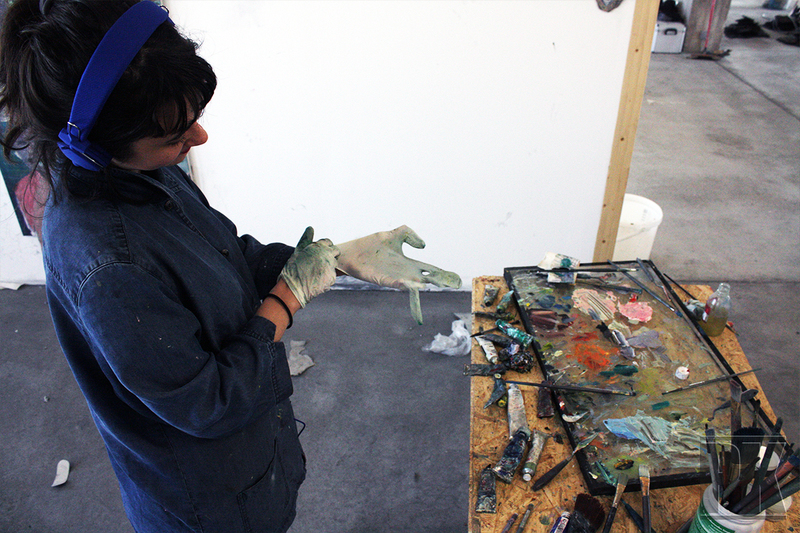 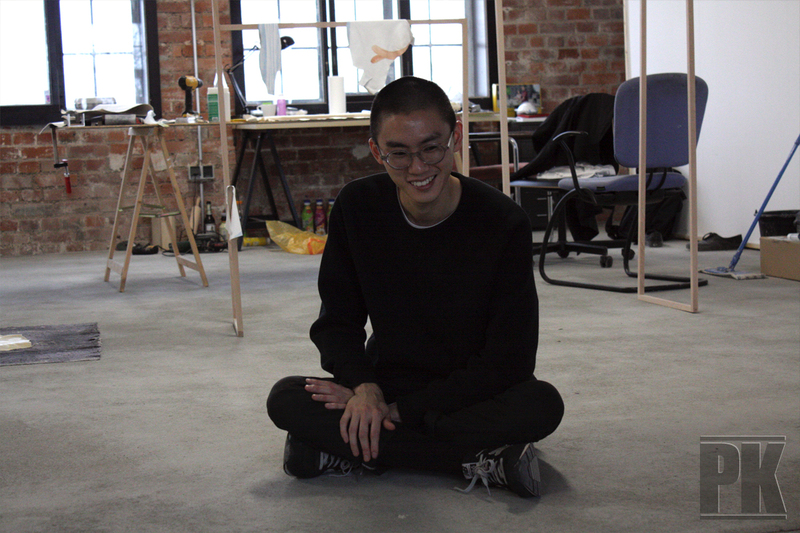 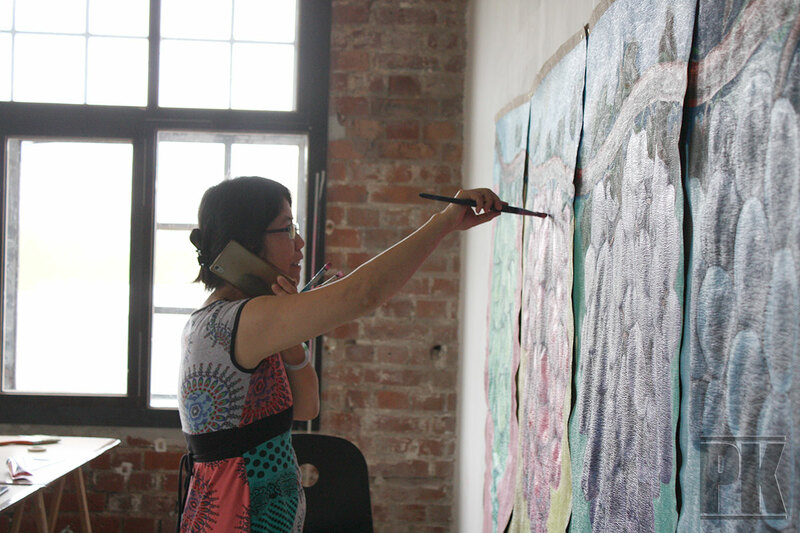 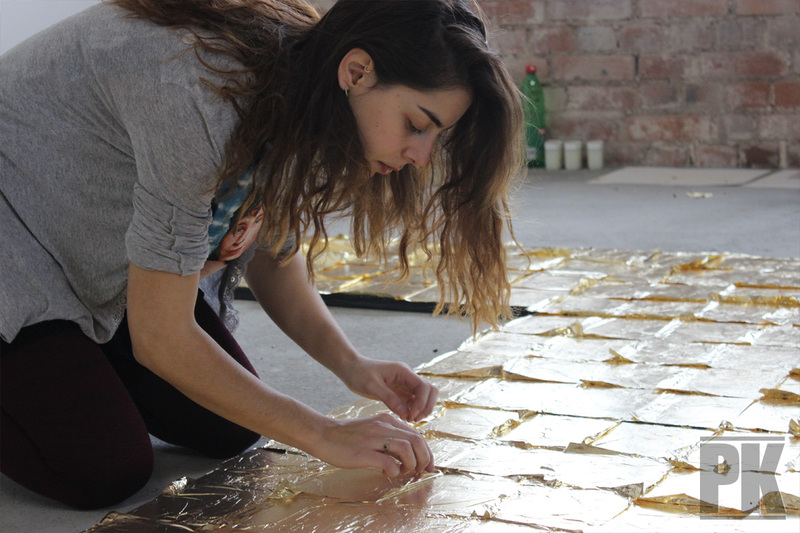 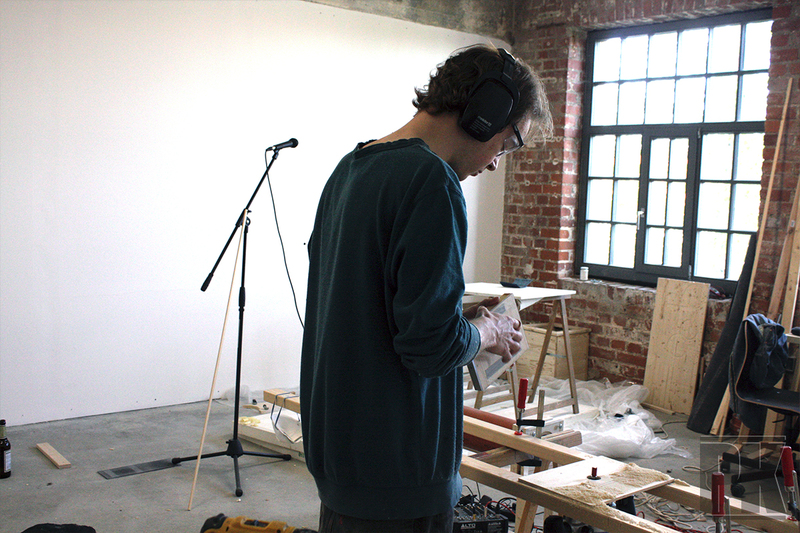 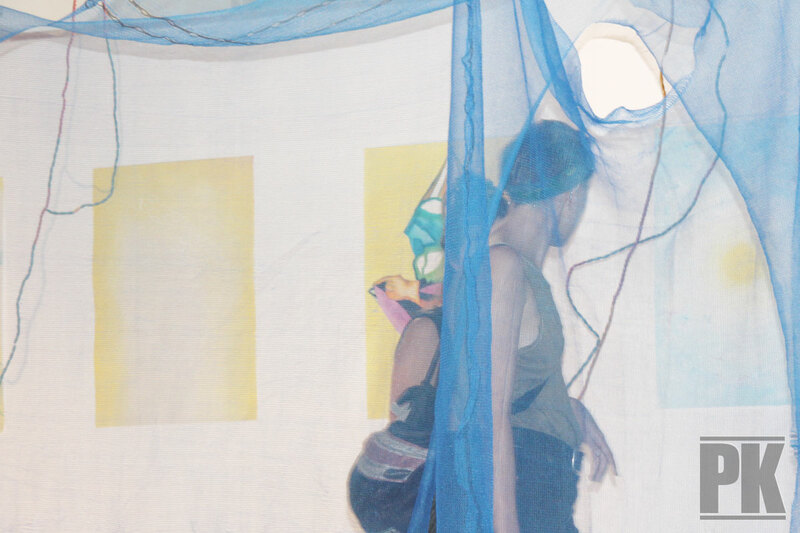 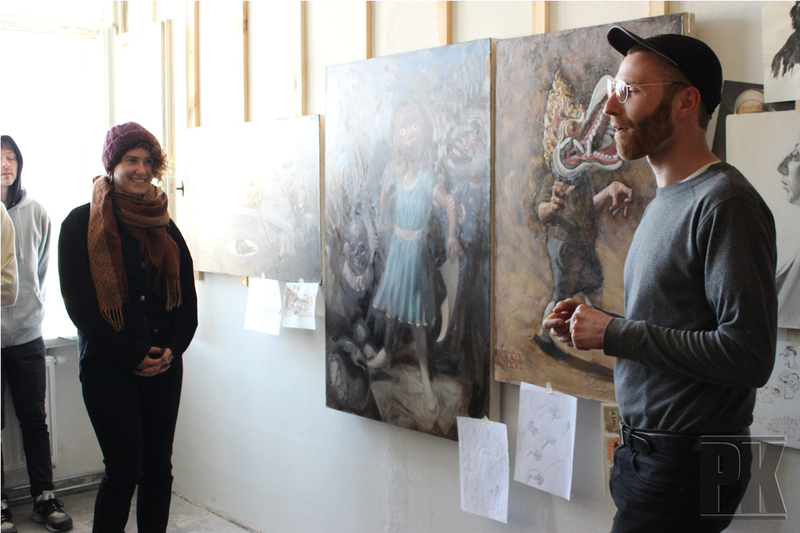 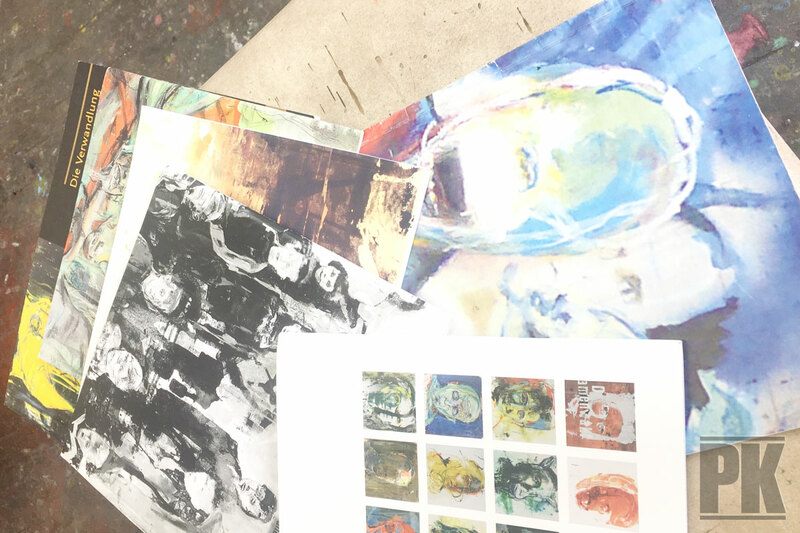 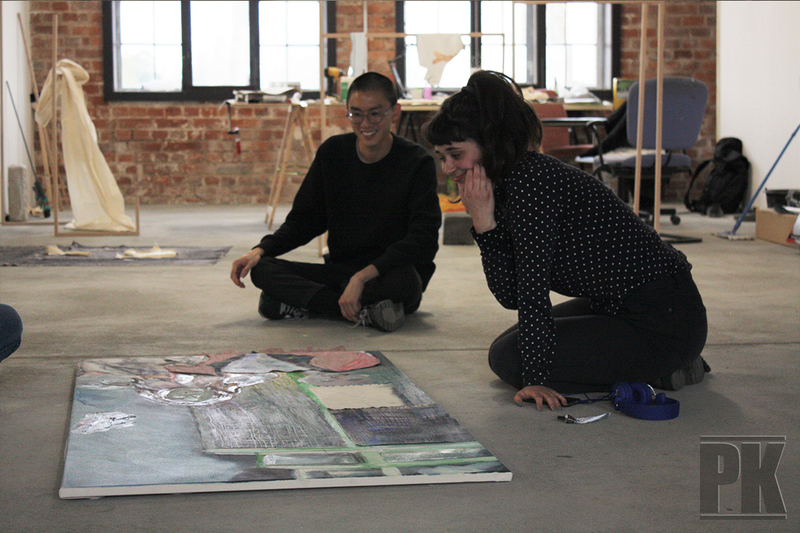 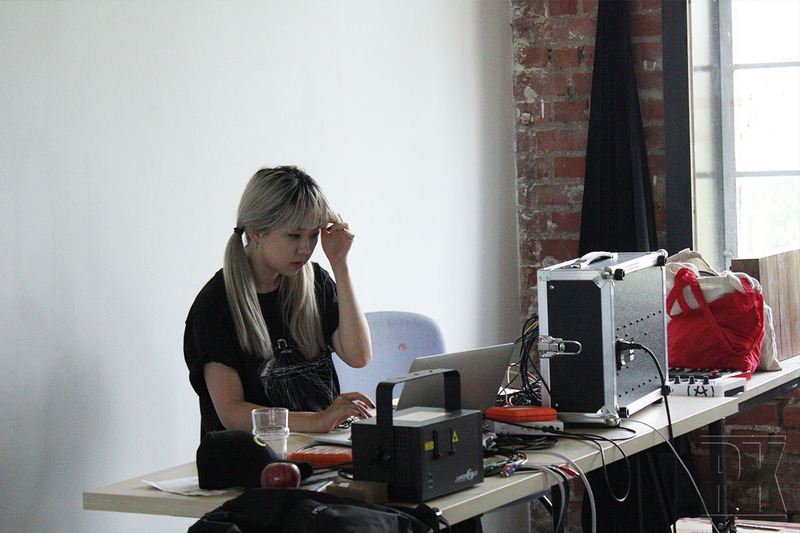 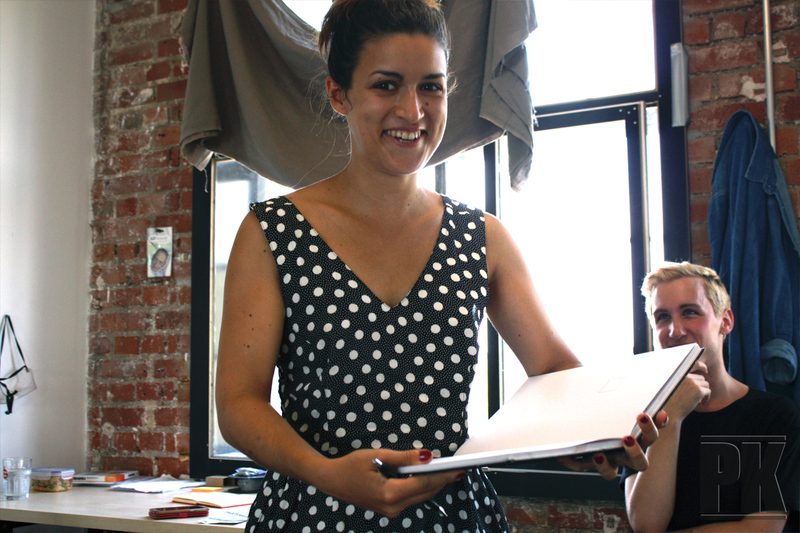 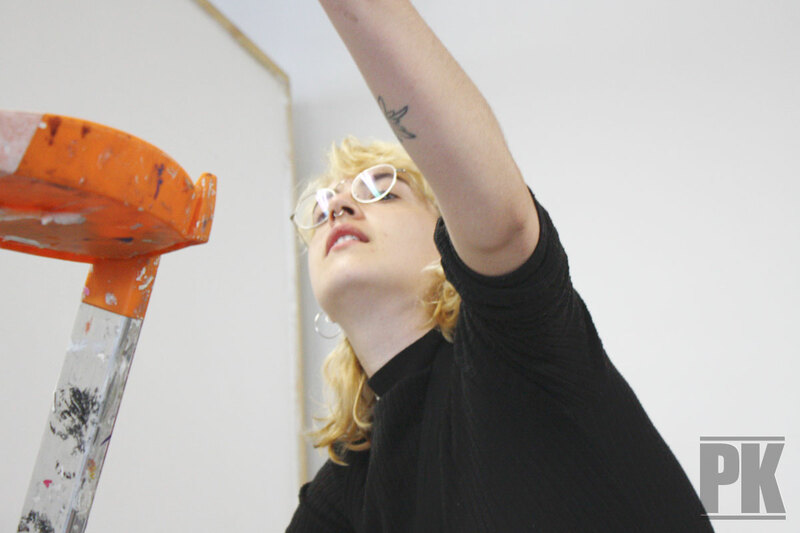 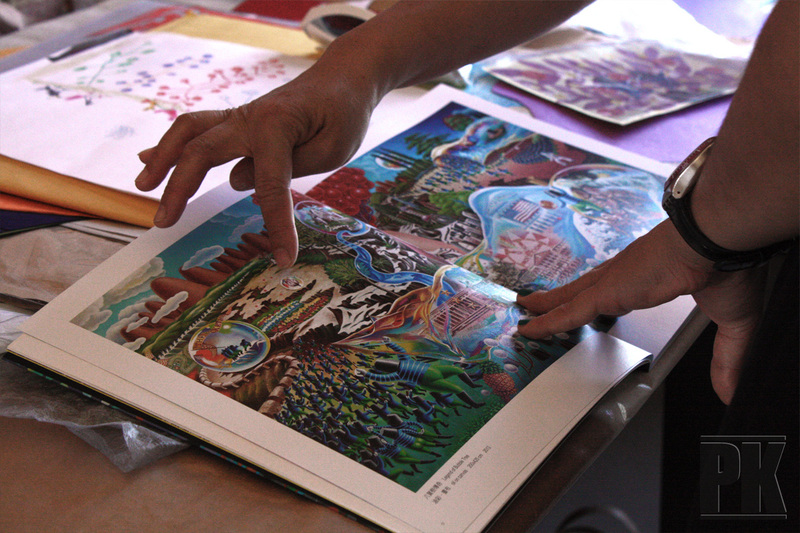 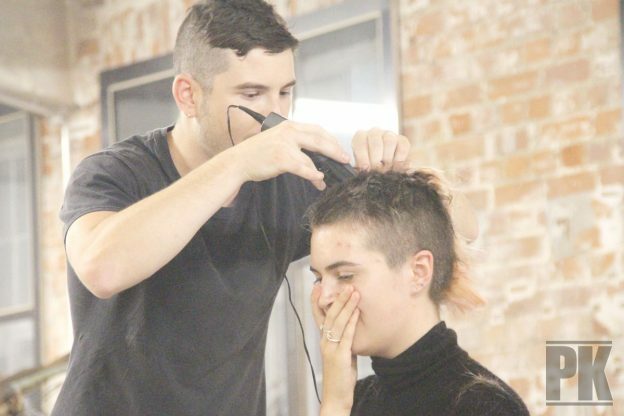 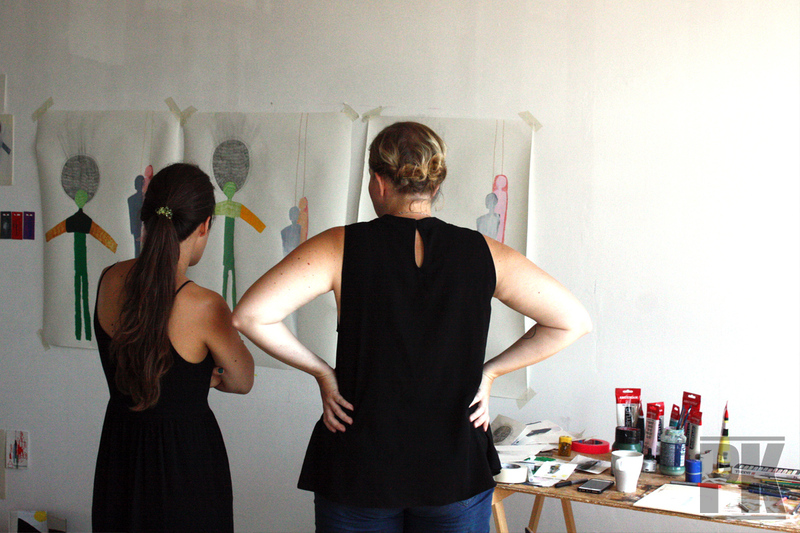 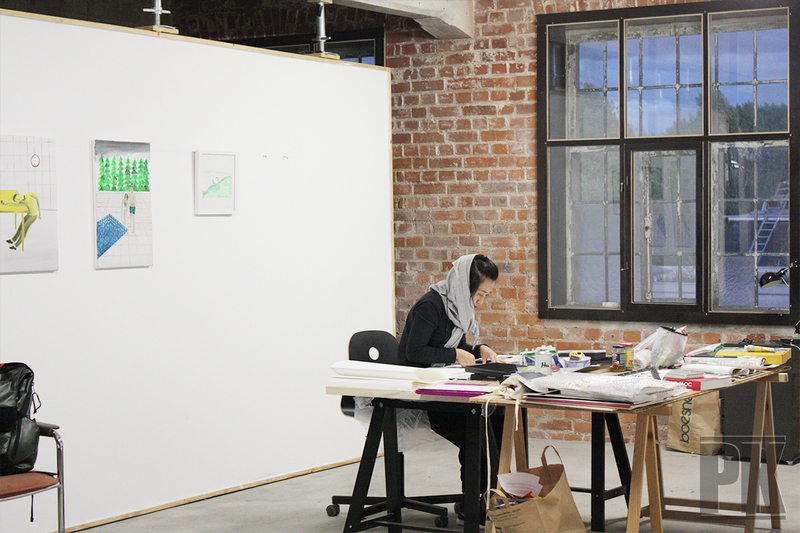 Our art program fuses the use of studio space with external activities. 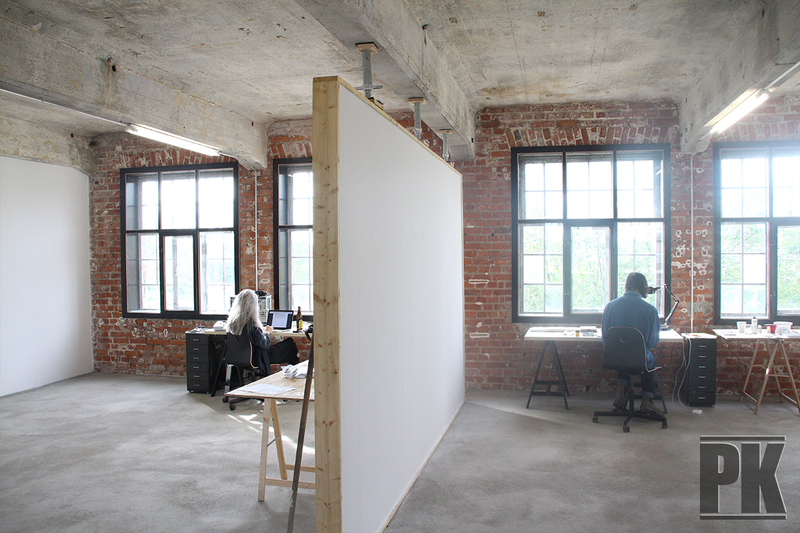 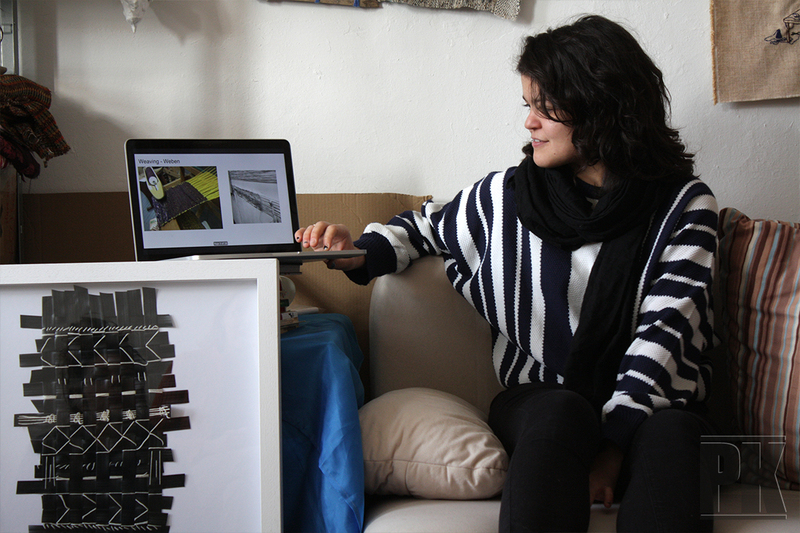 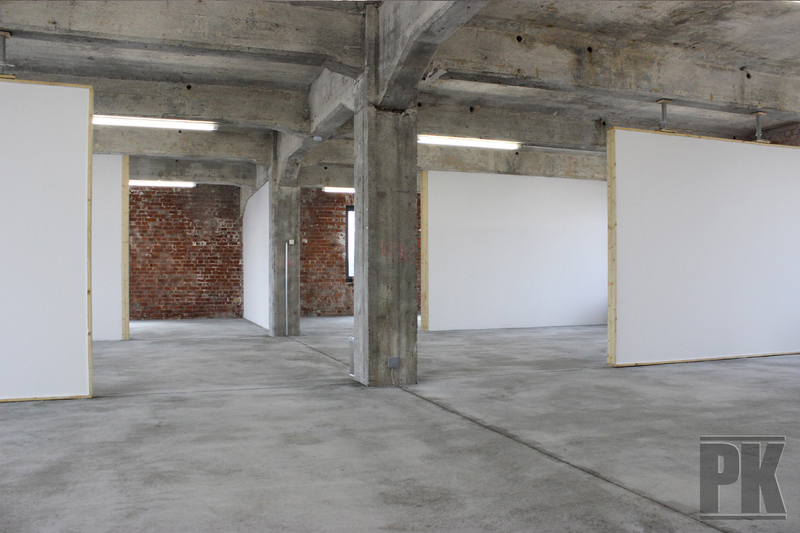 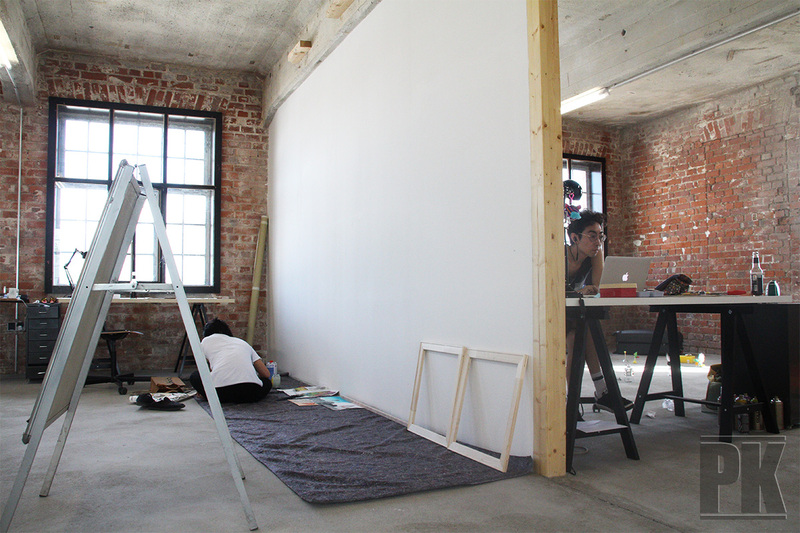 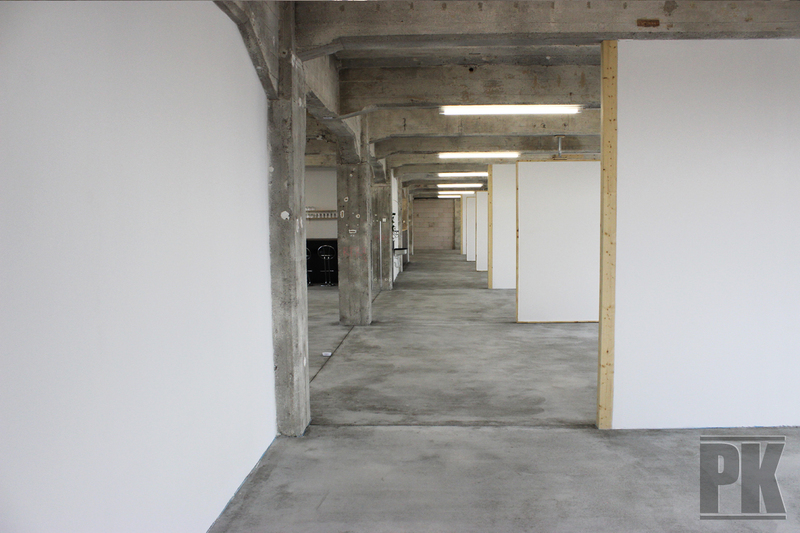 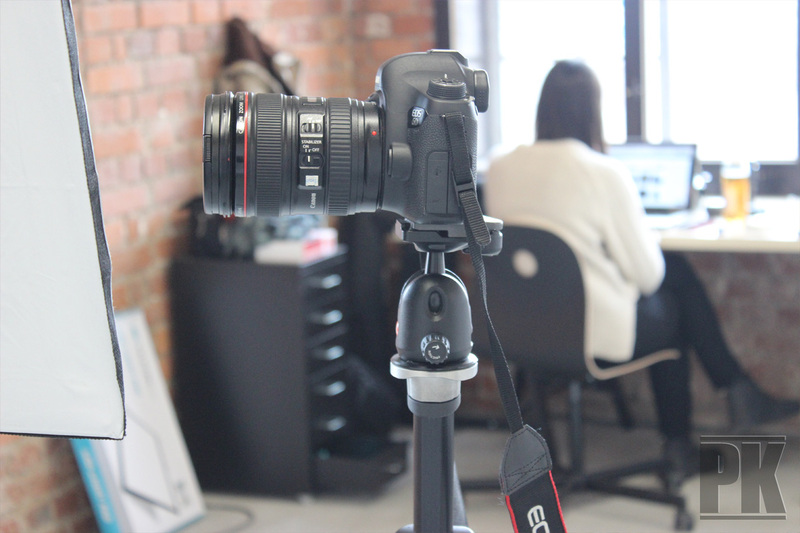 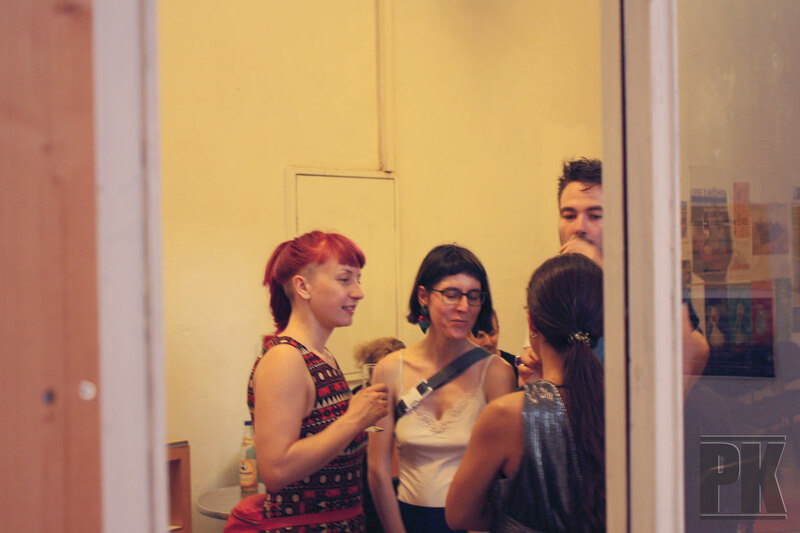 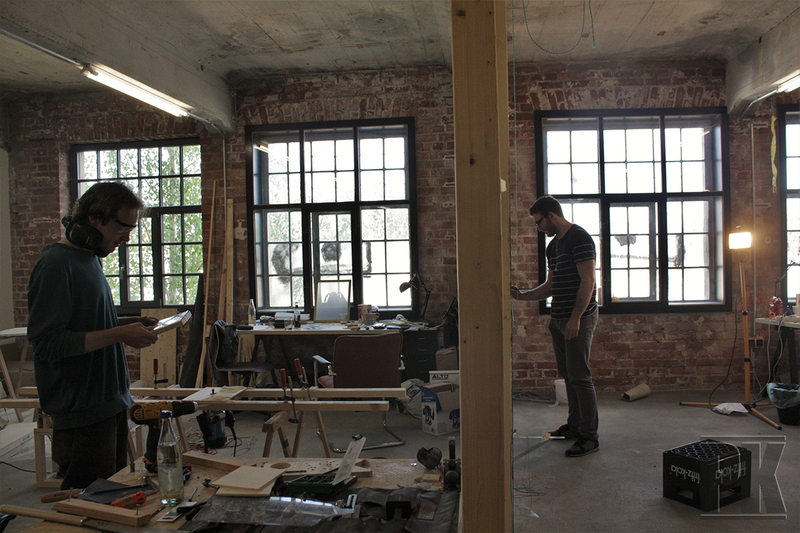 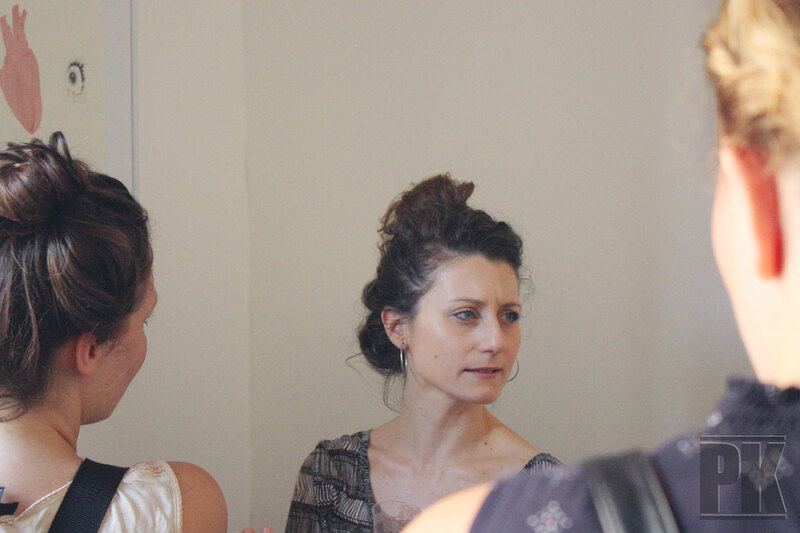 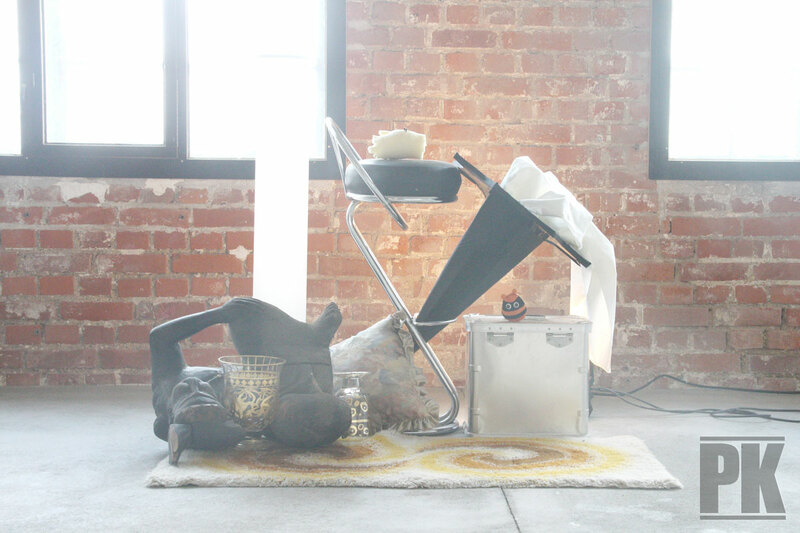 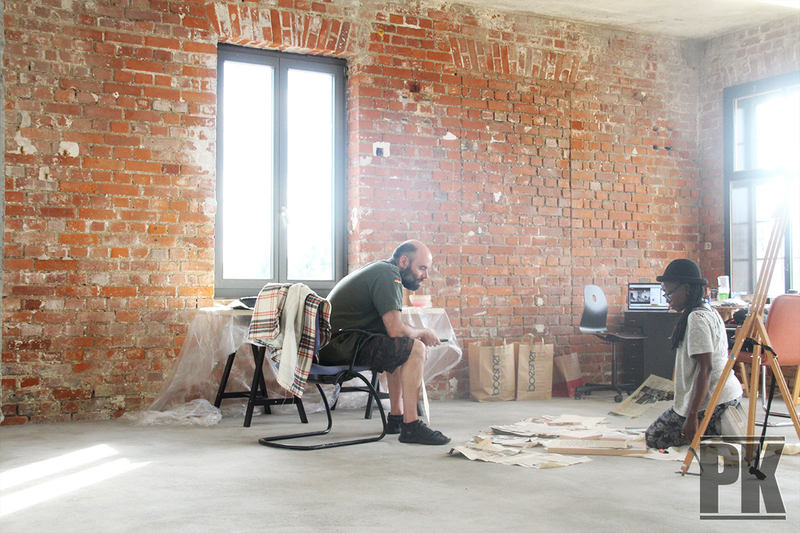 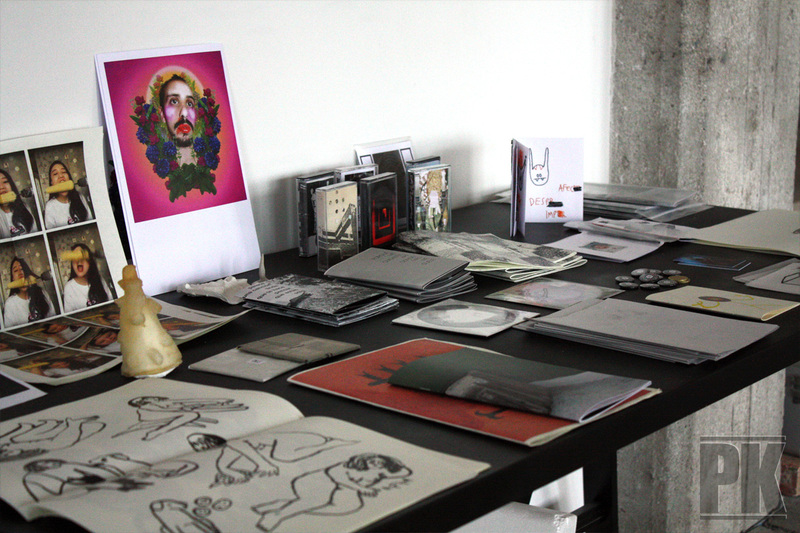 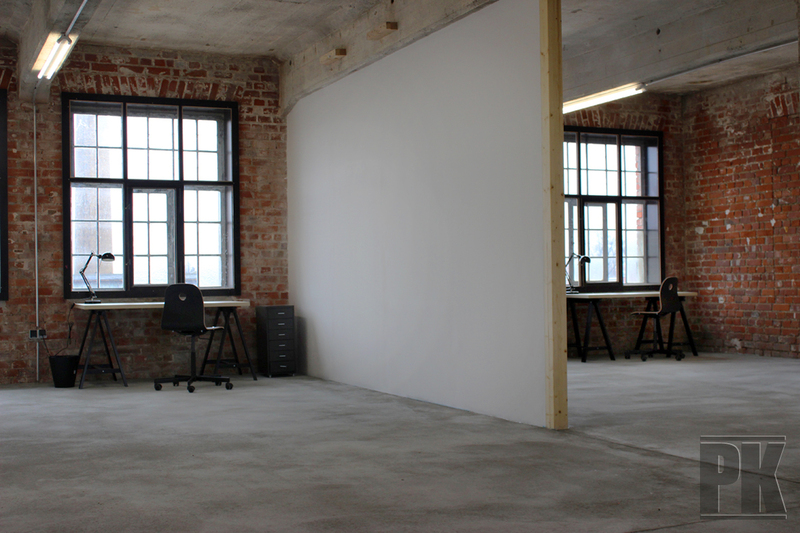 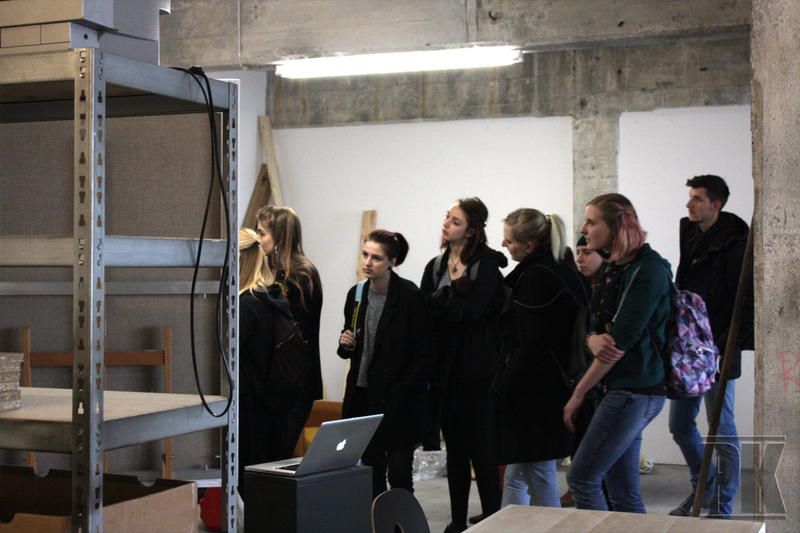 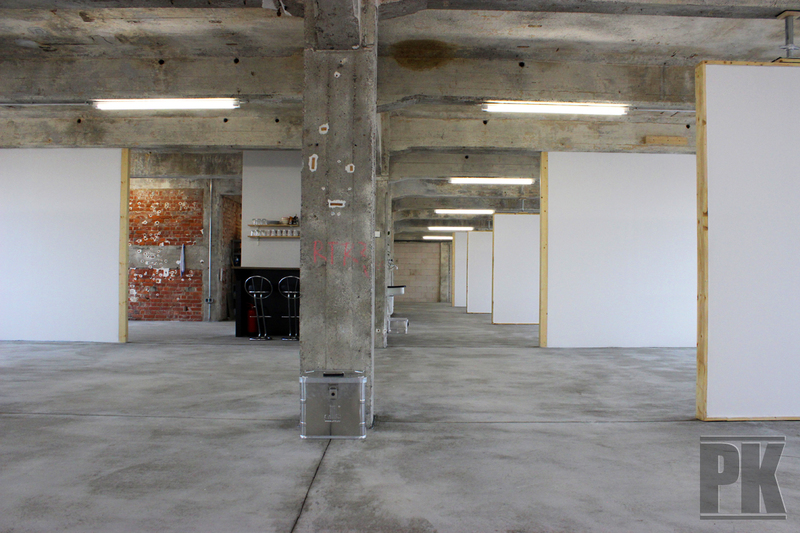 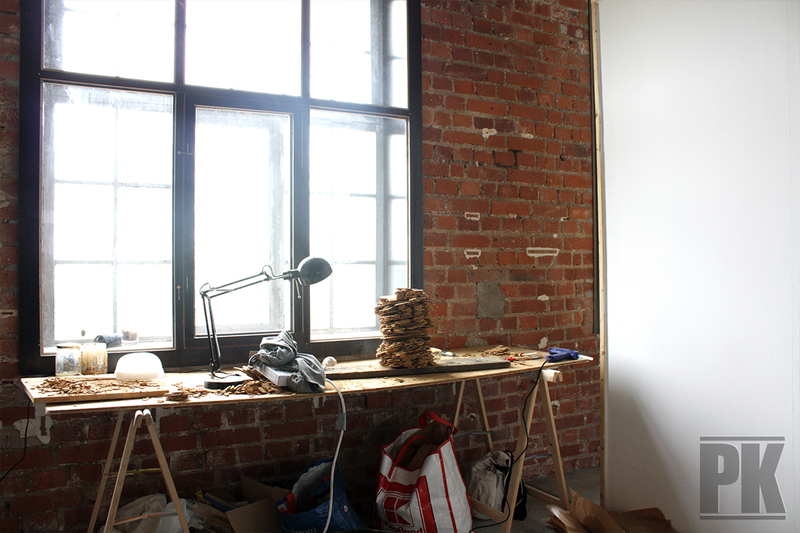 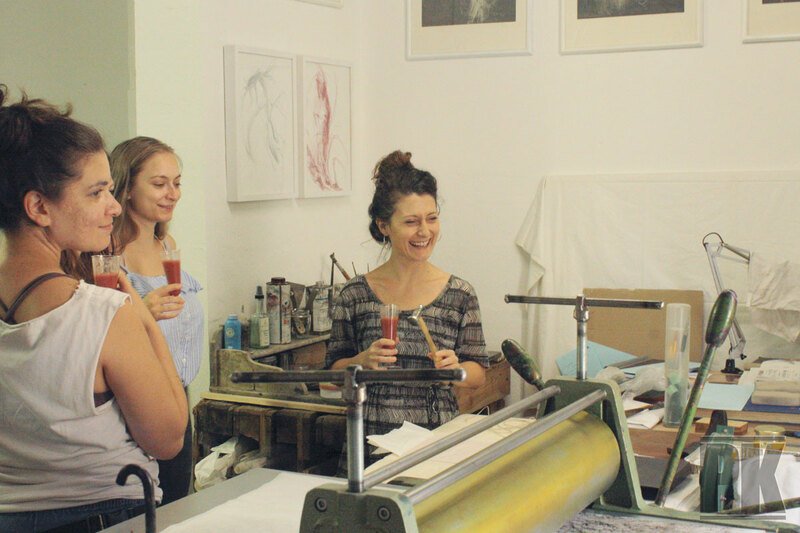 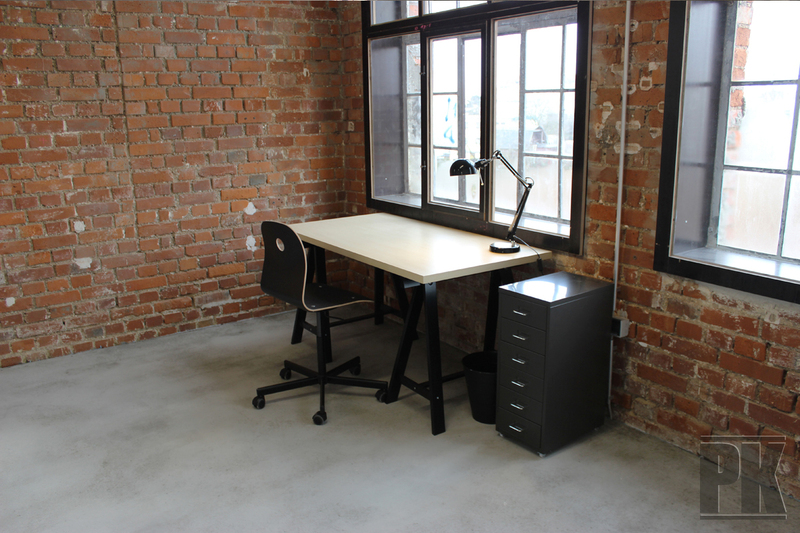 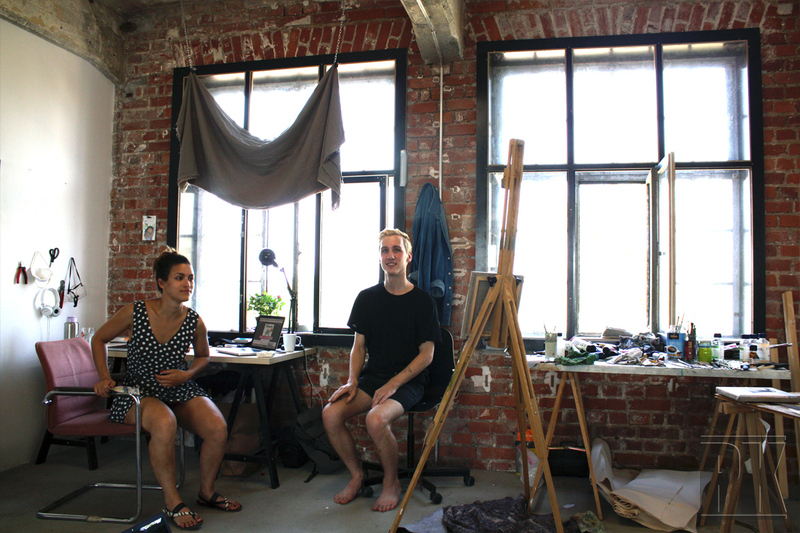 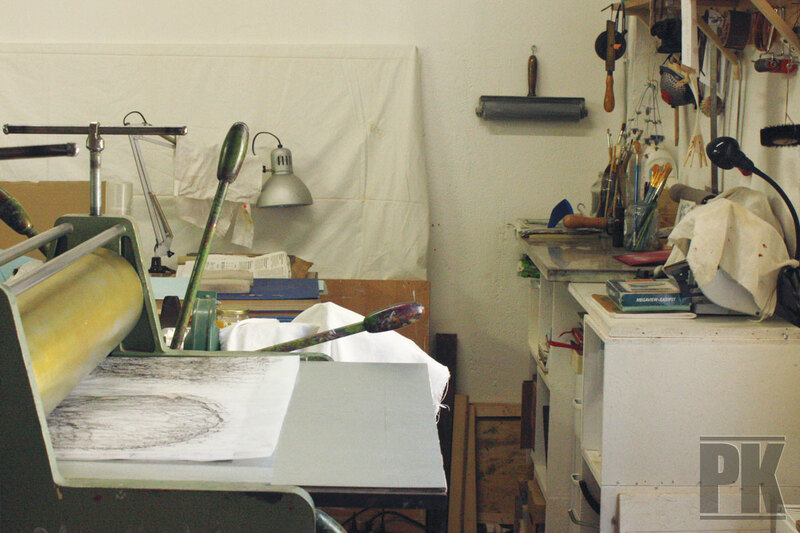 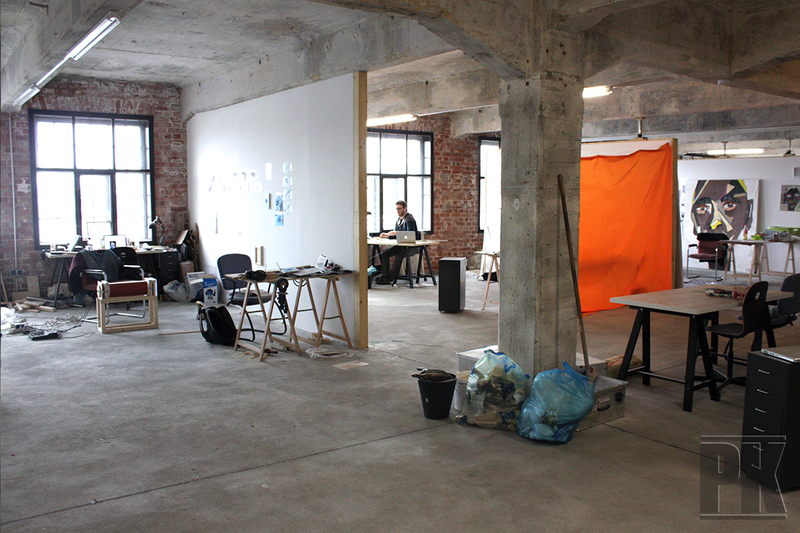 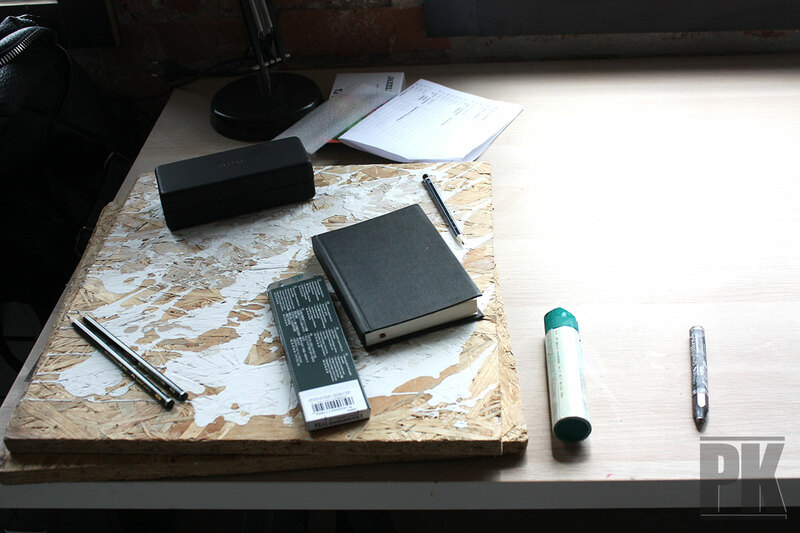 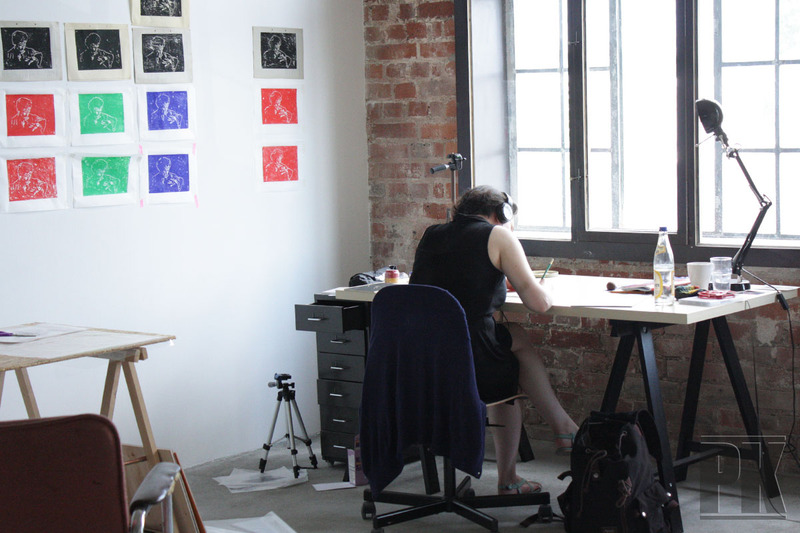 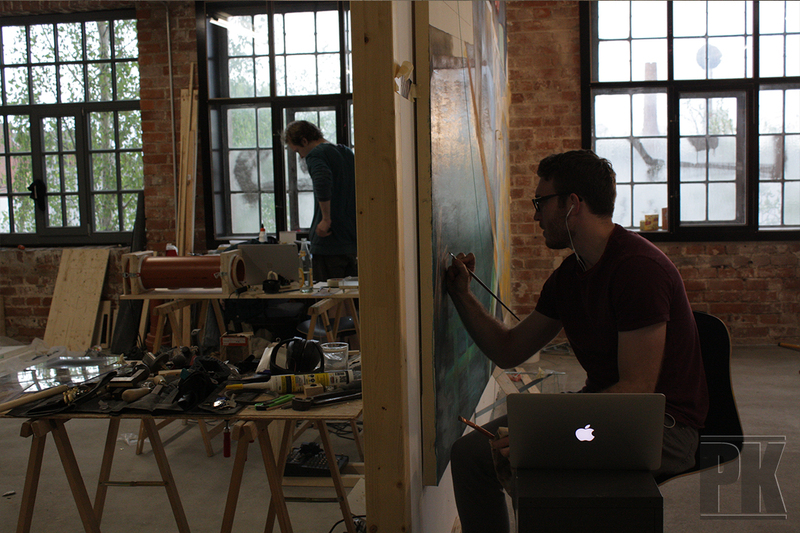 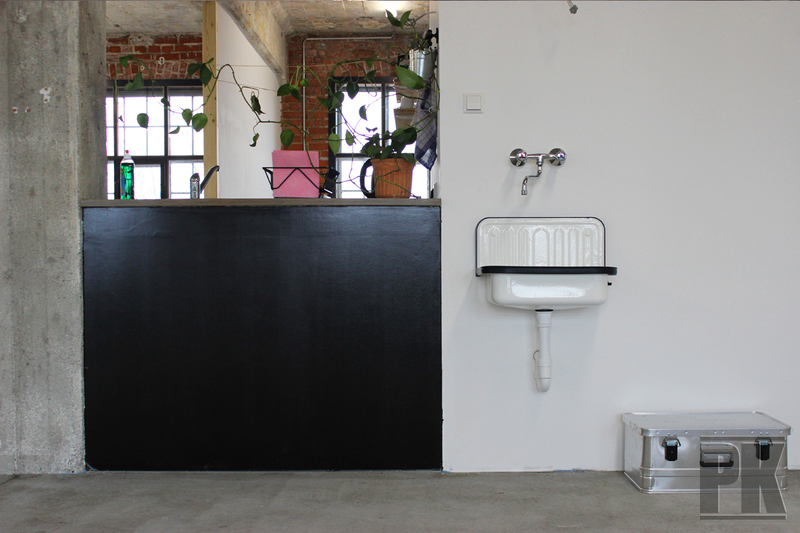 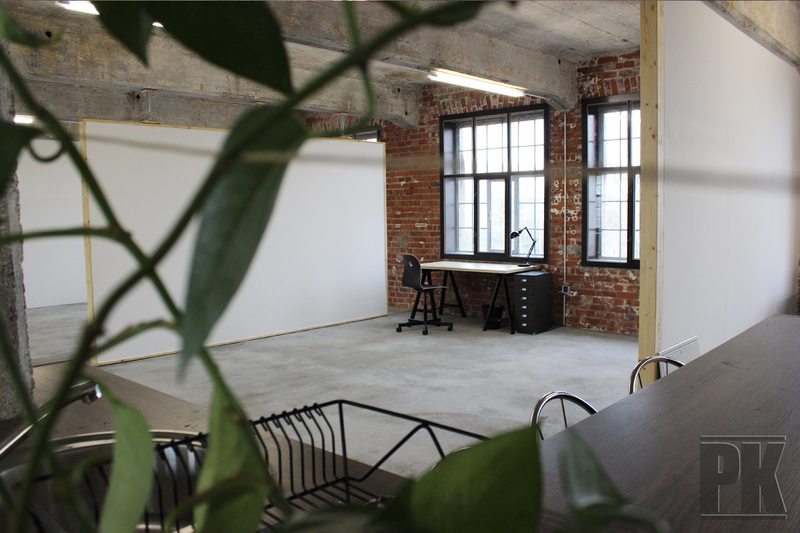 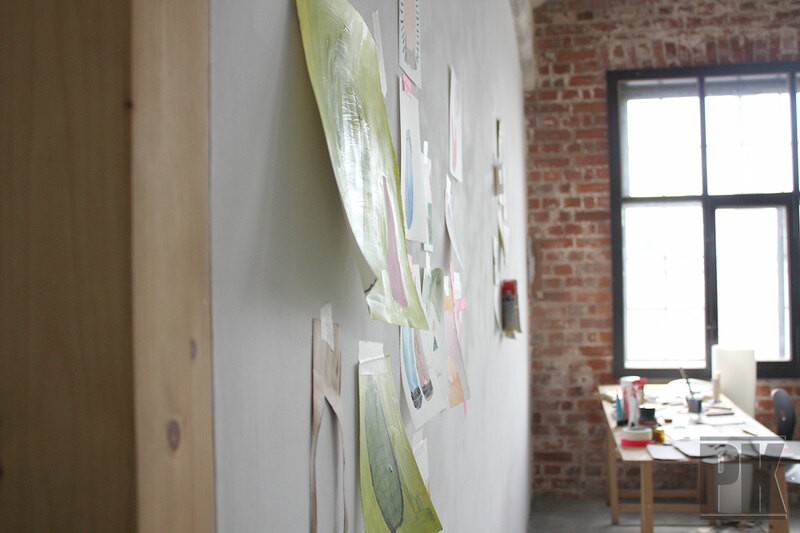 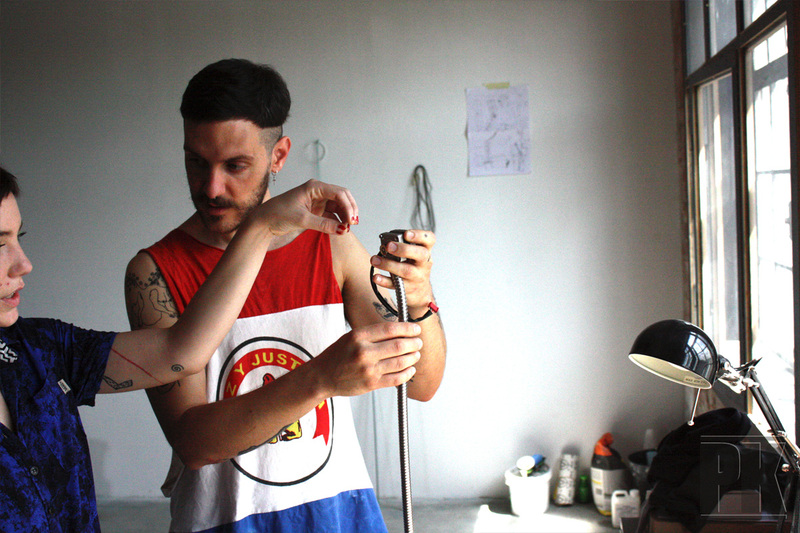 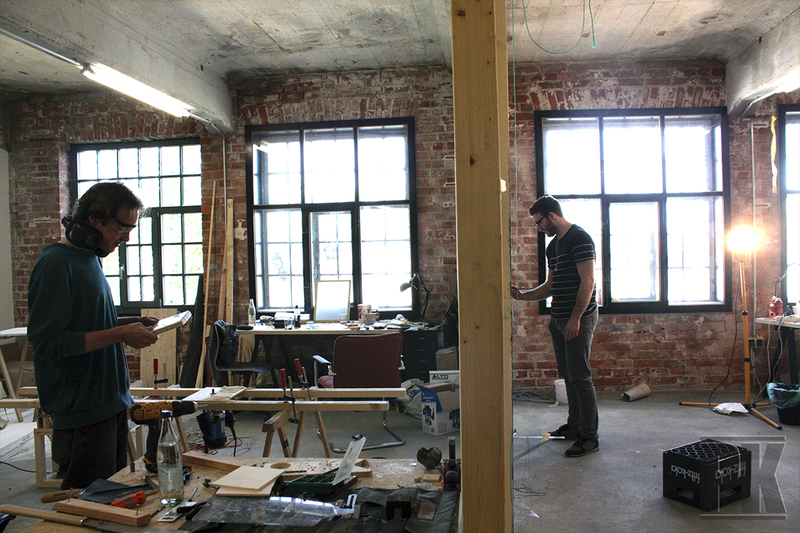 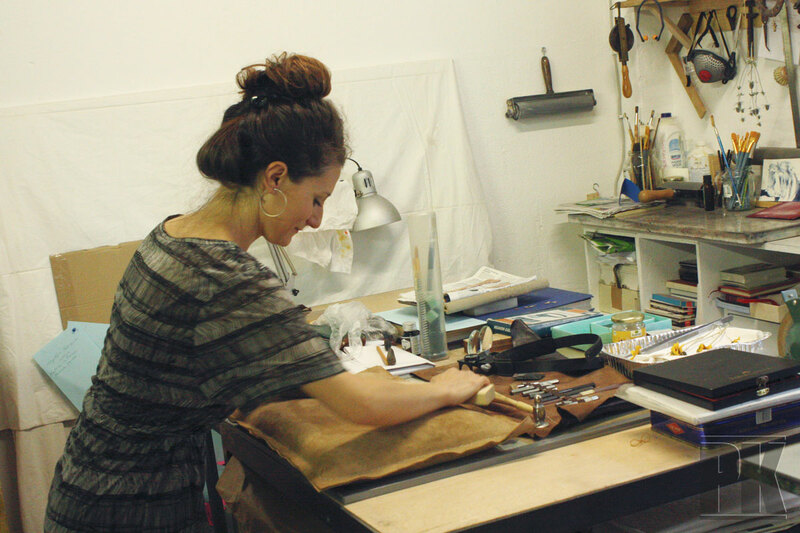 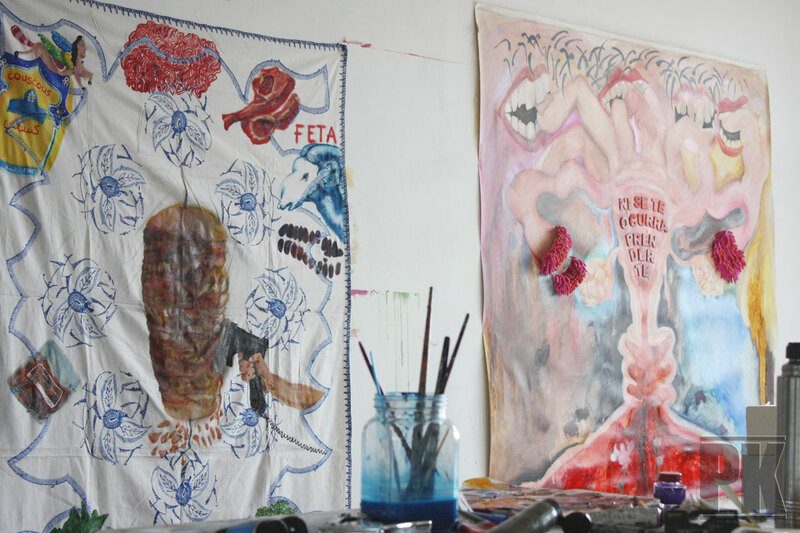 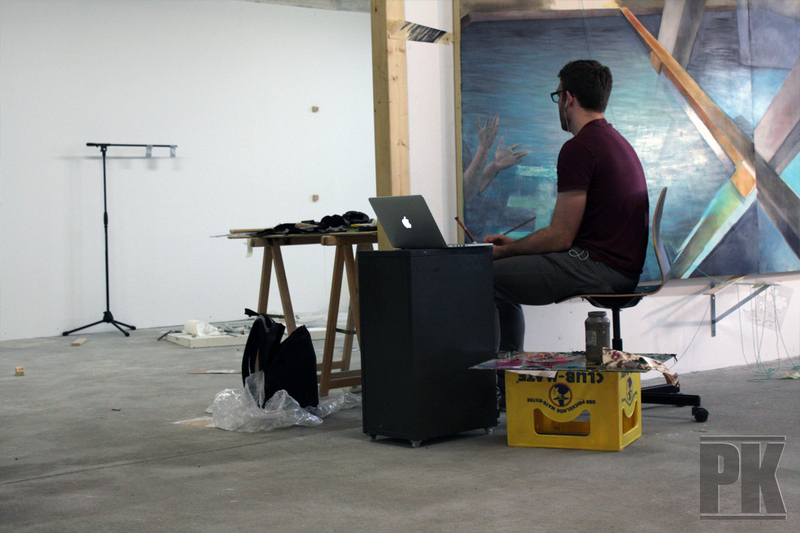 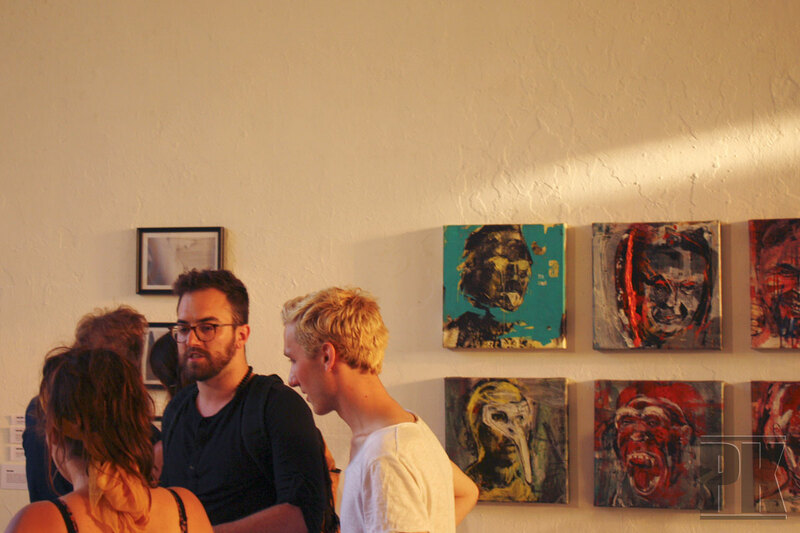 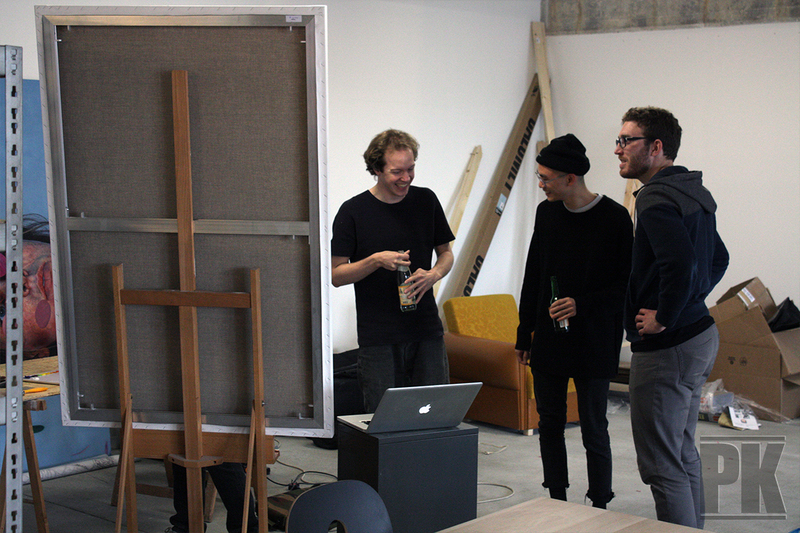 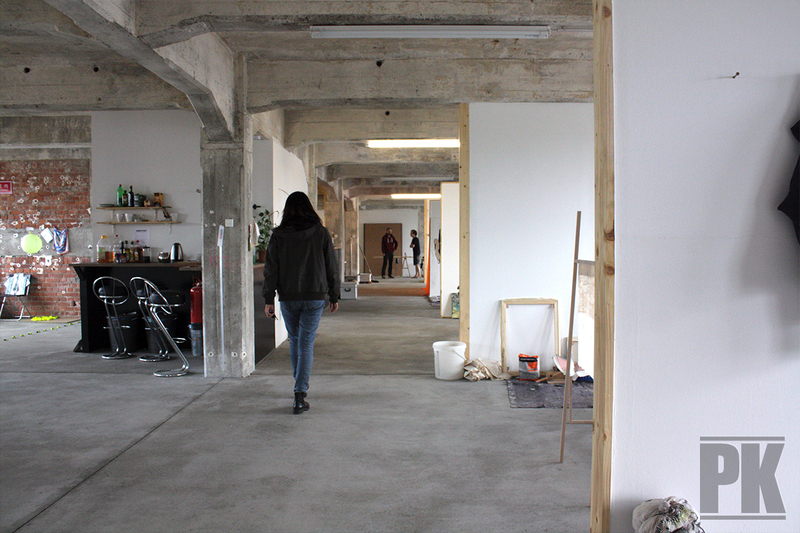 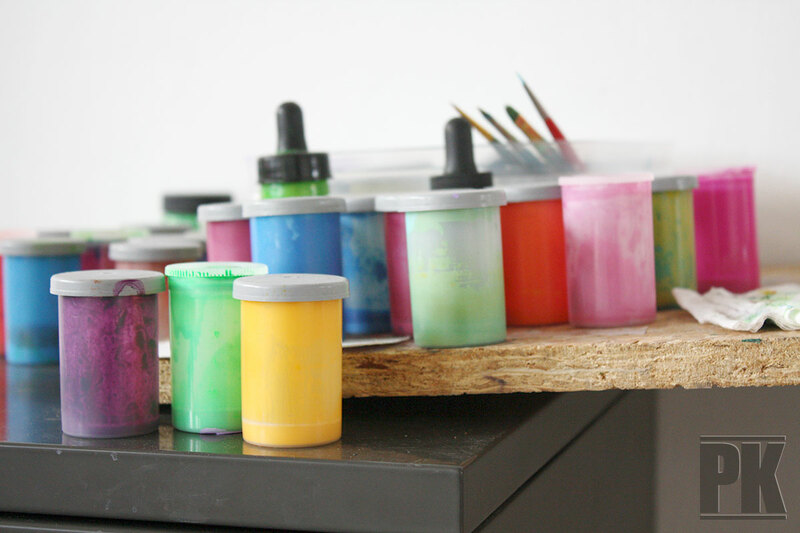 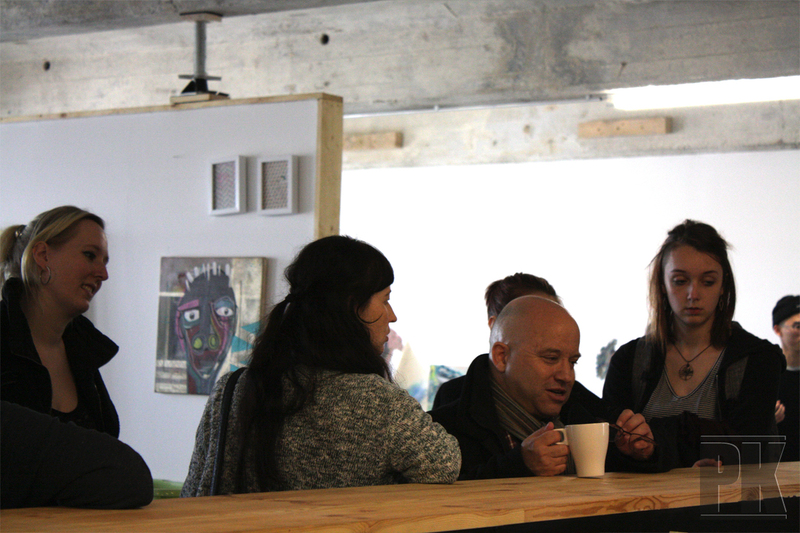 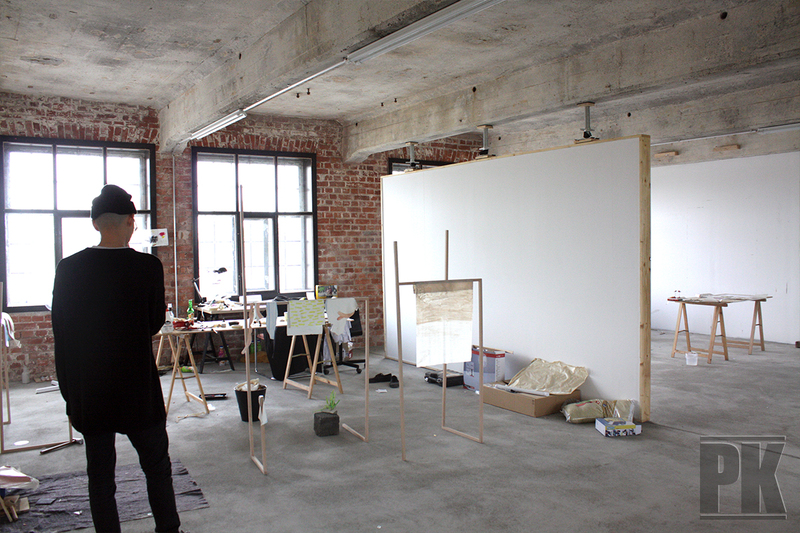 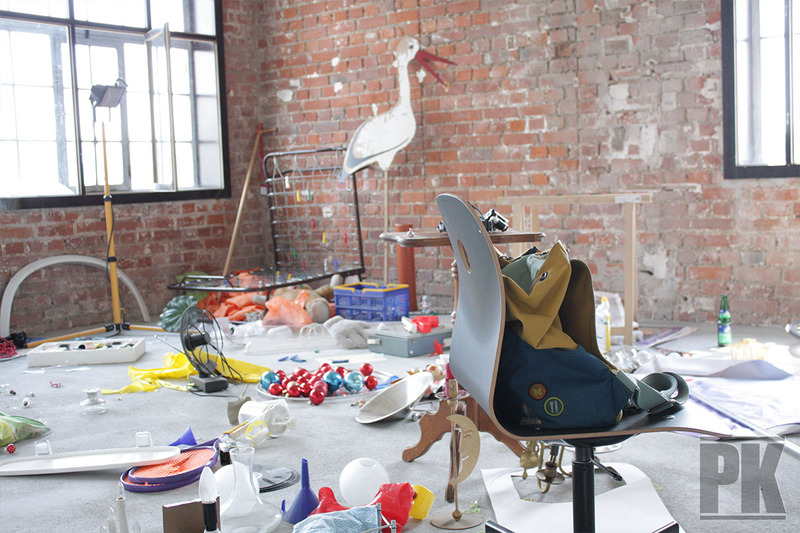 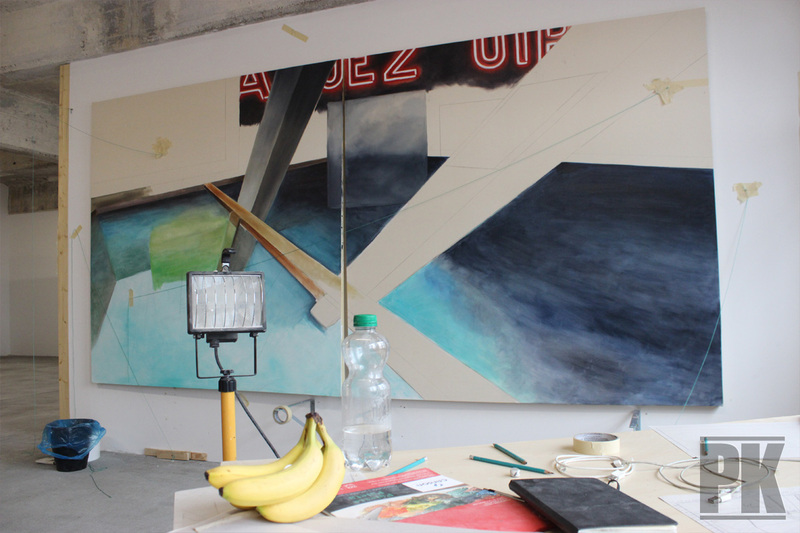 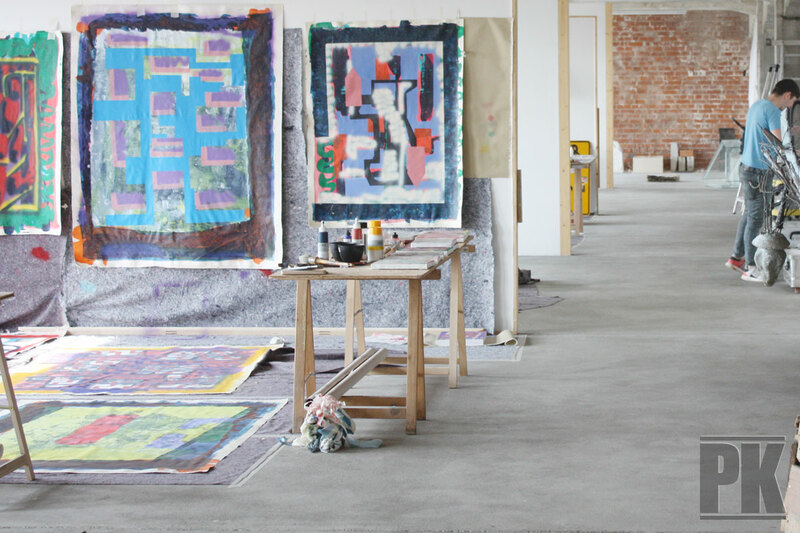 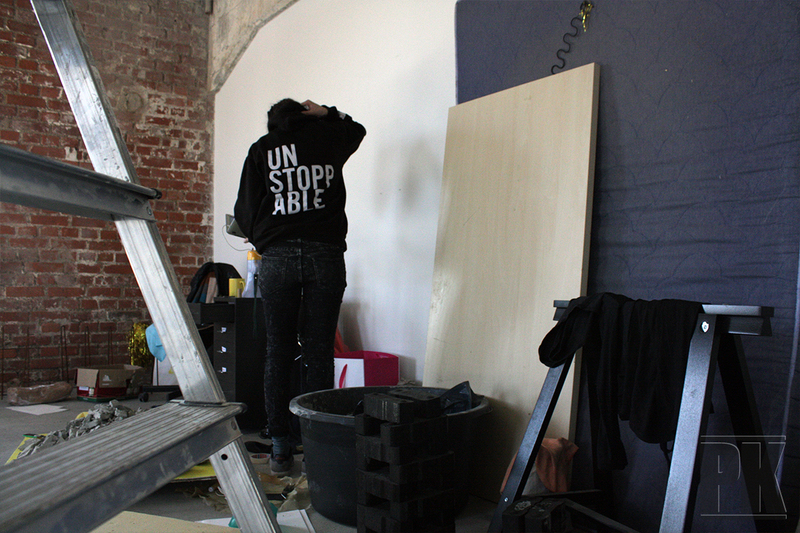 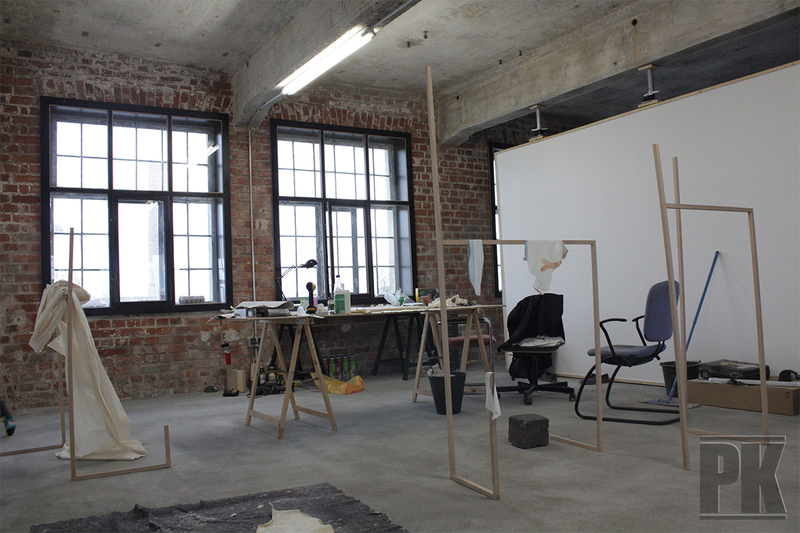 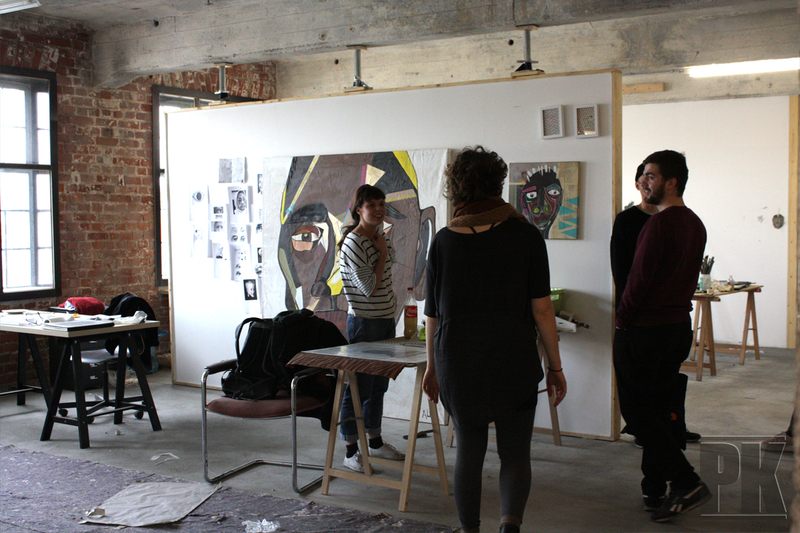 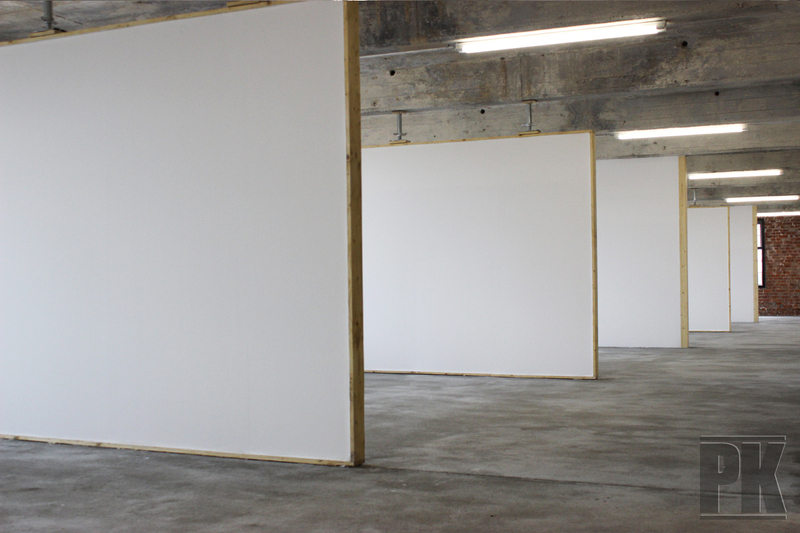 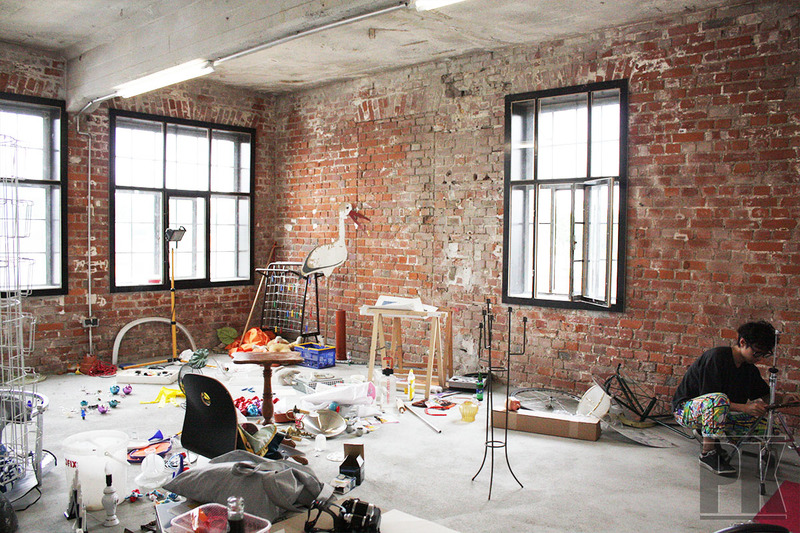 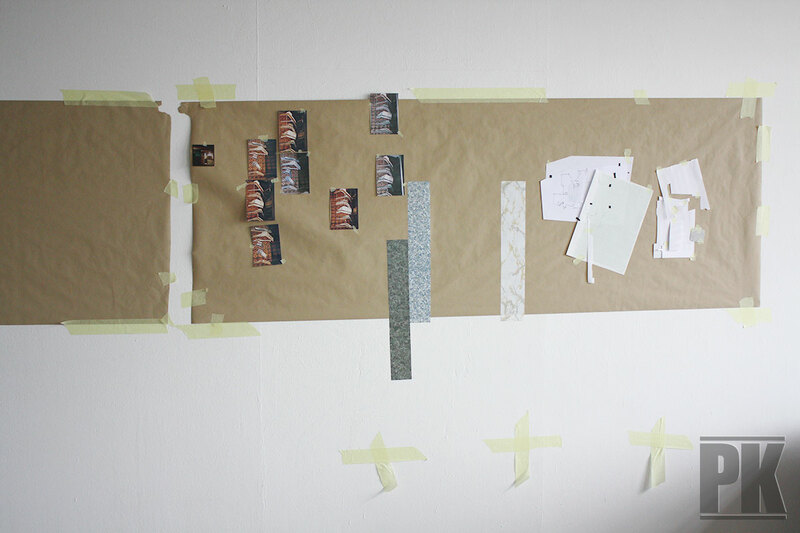 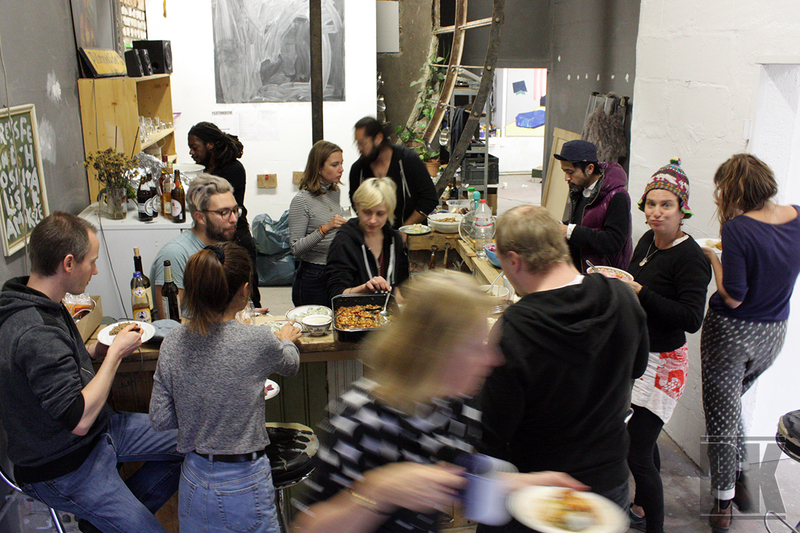 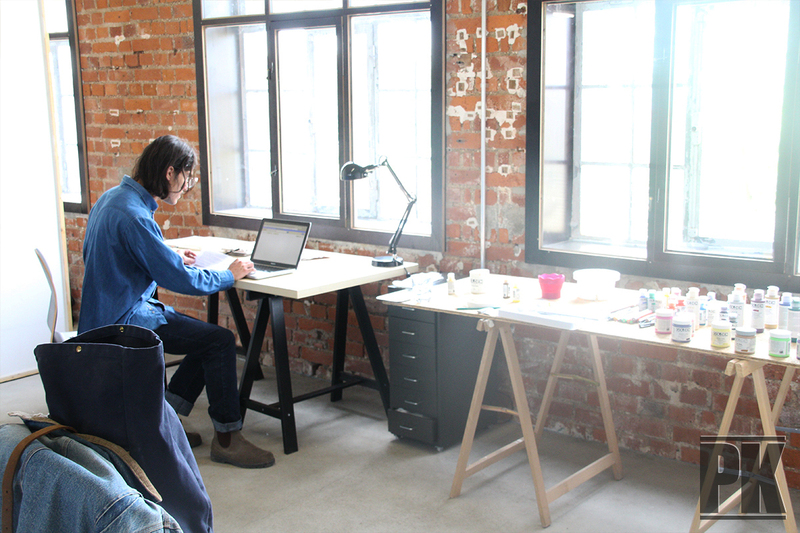 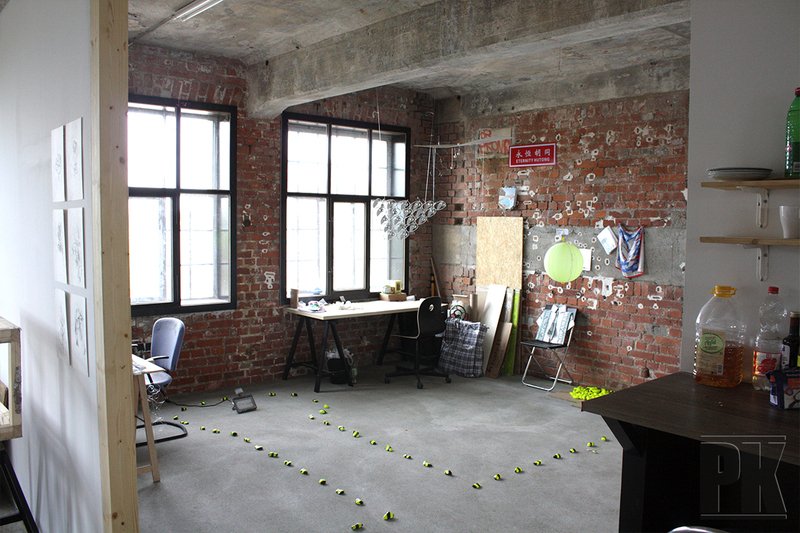 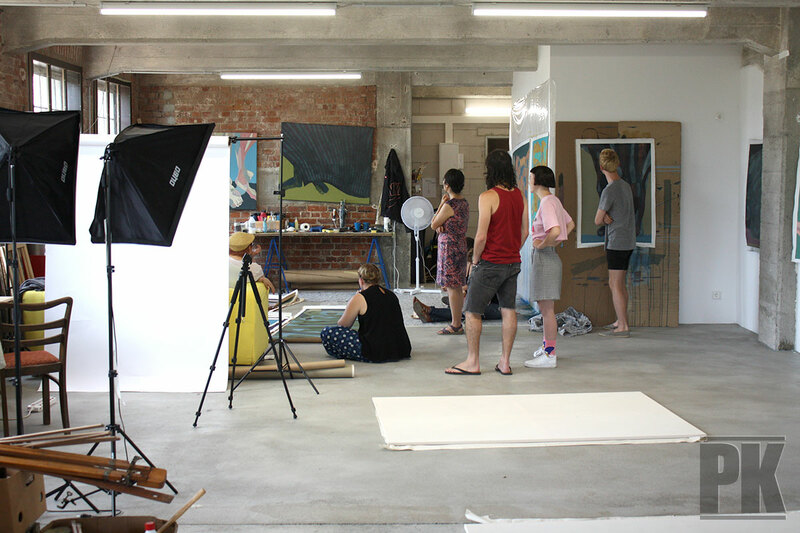 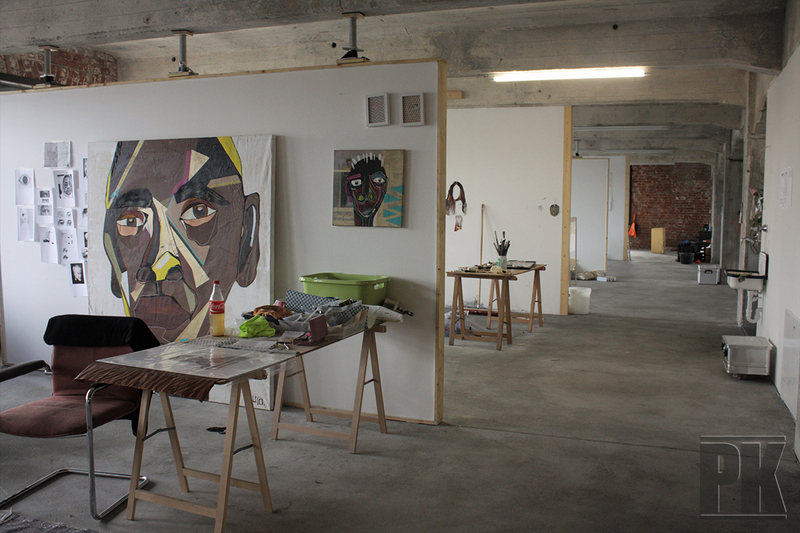 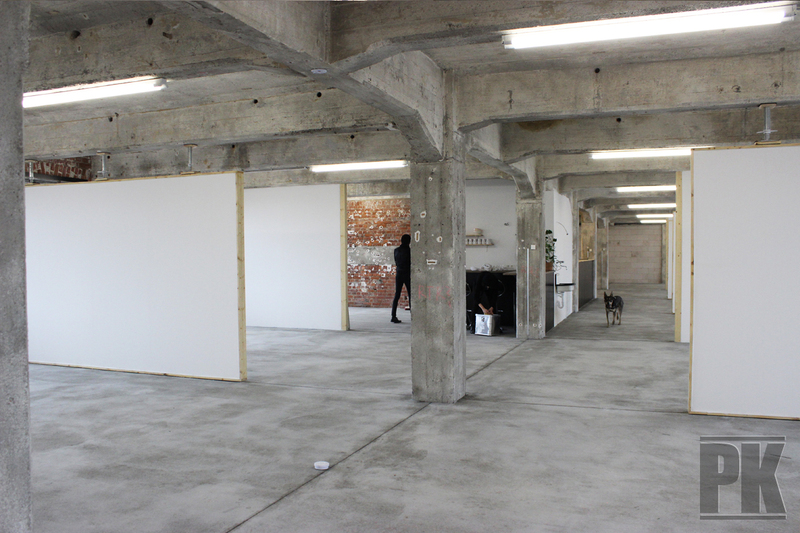 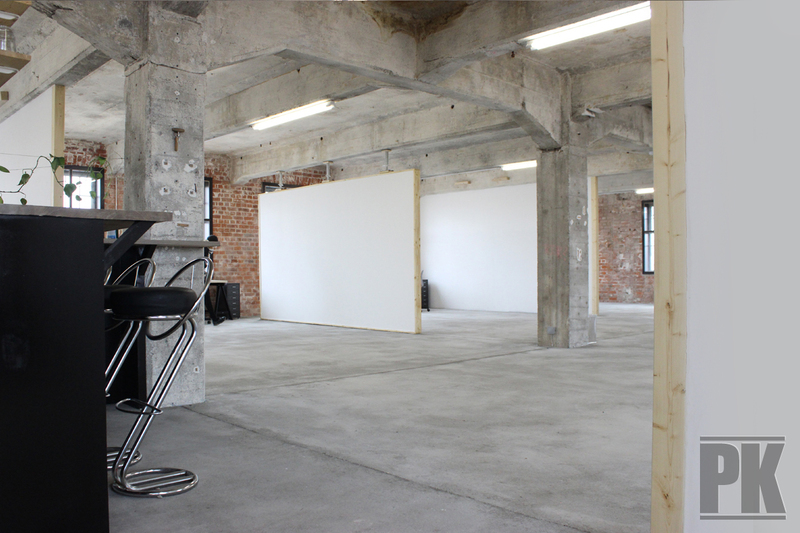 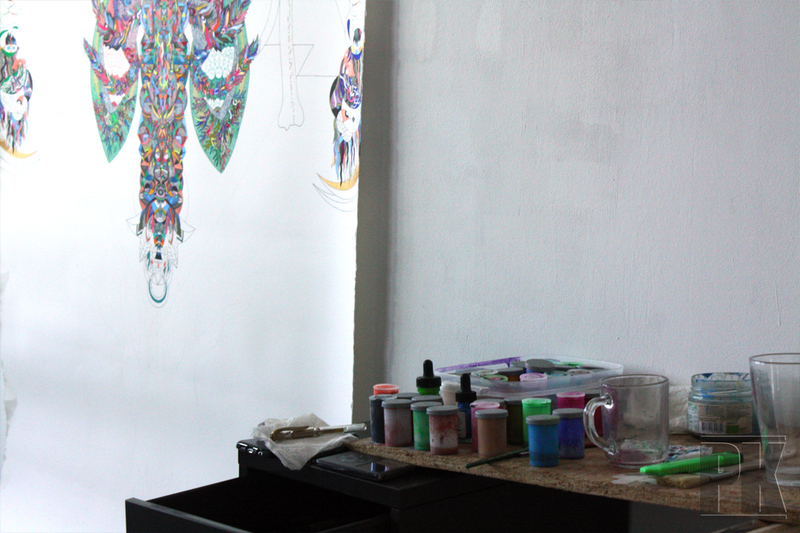 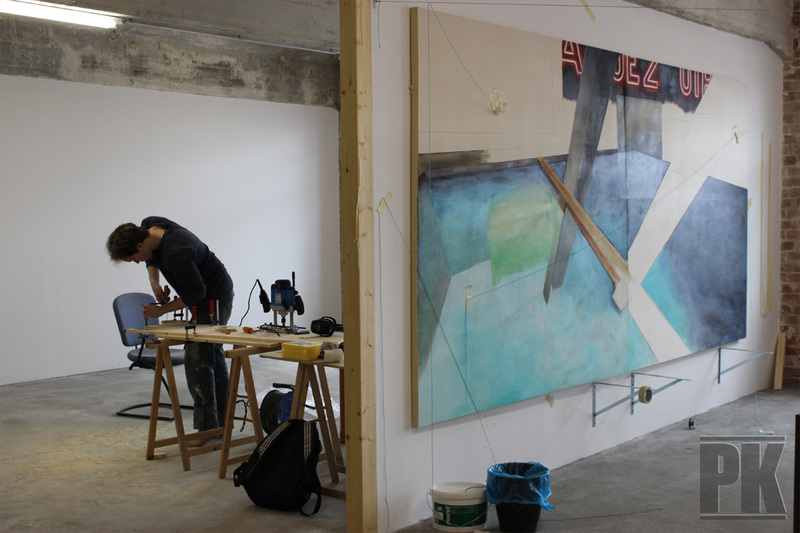 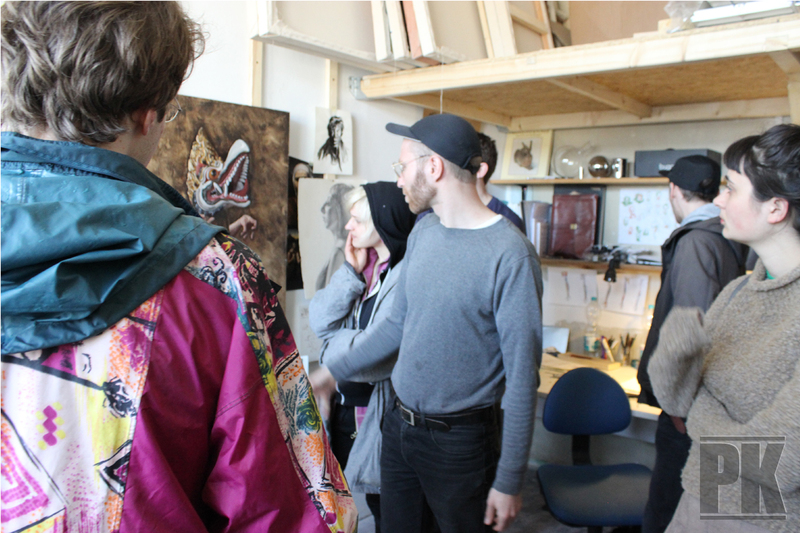 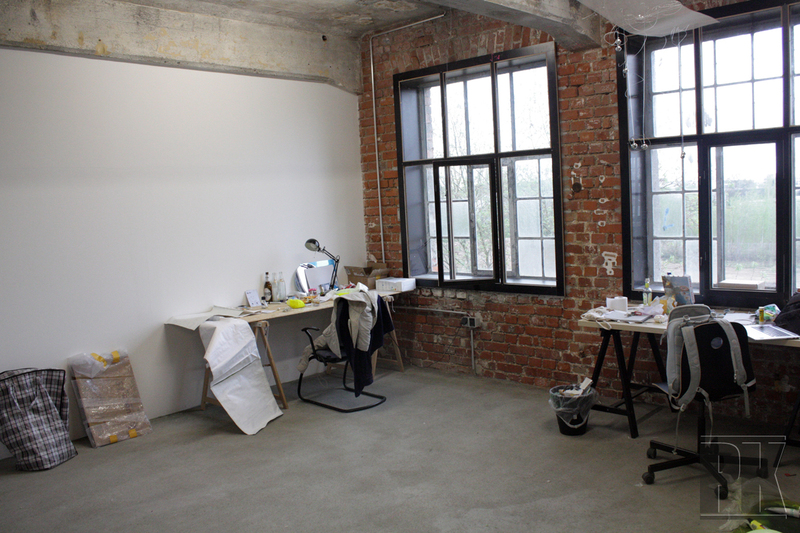 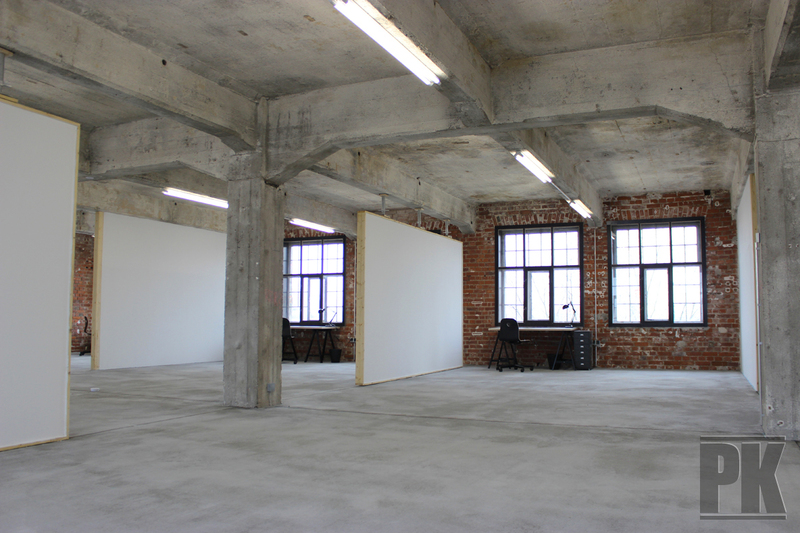 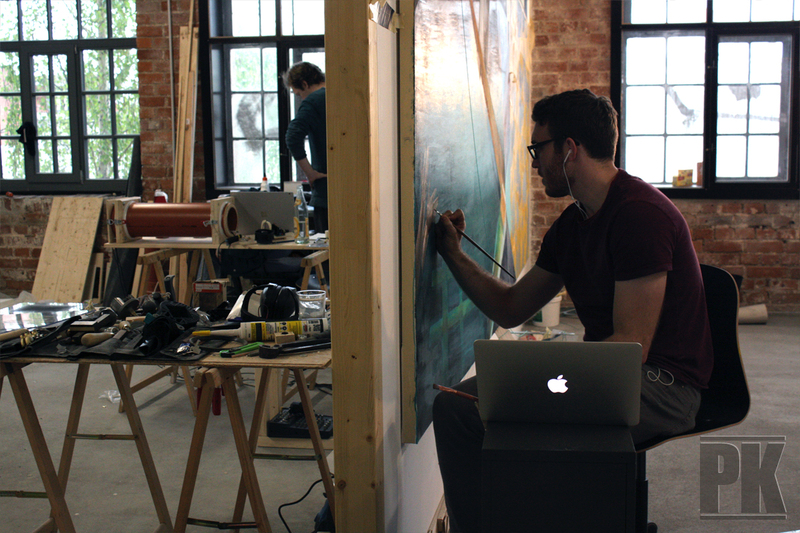 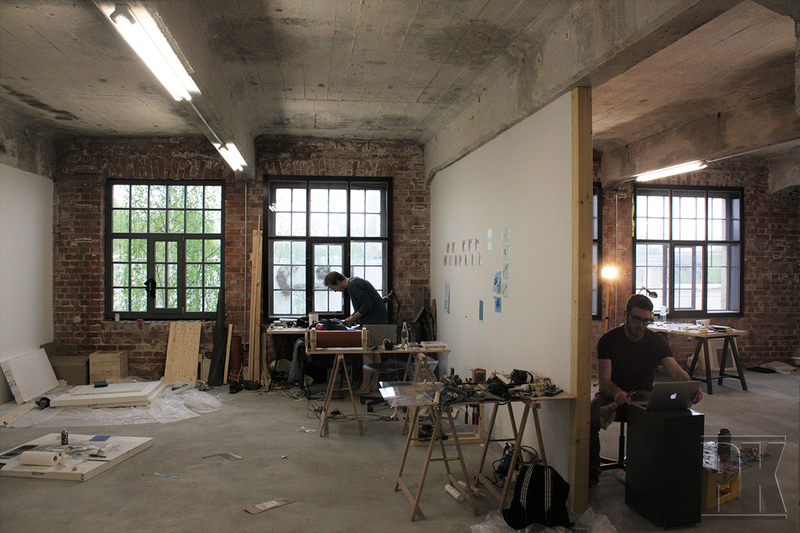 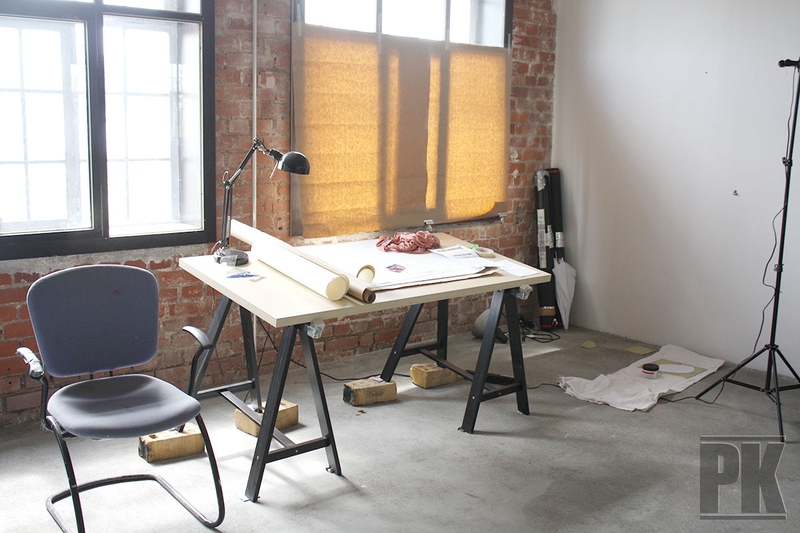 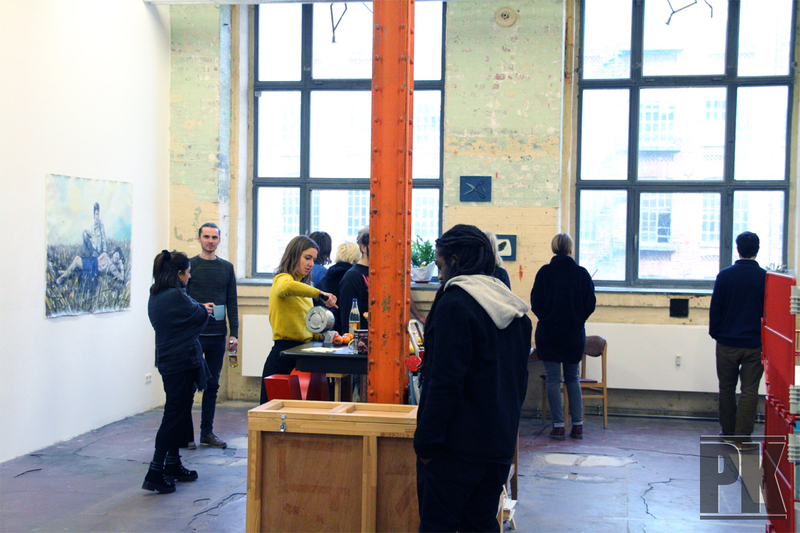 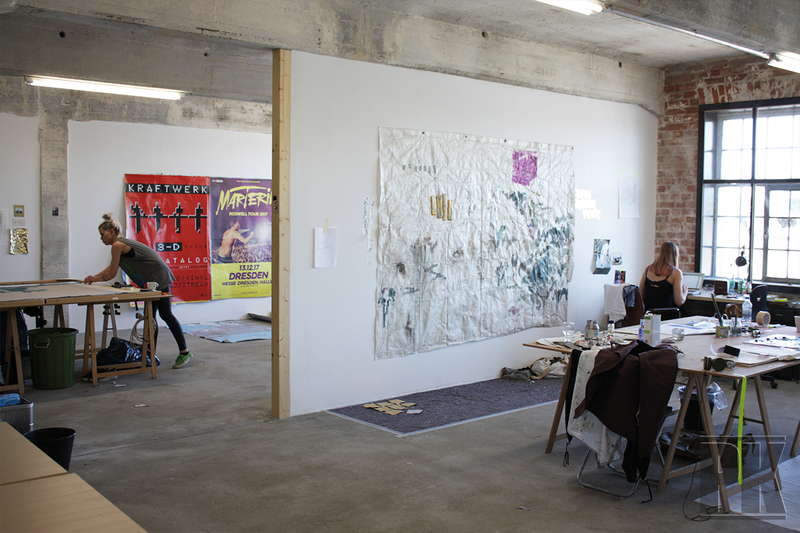 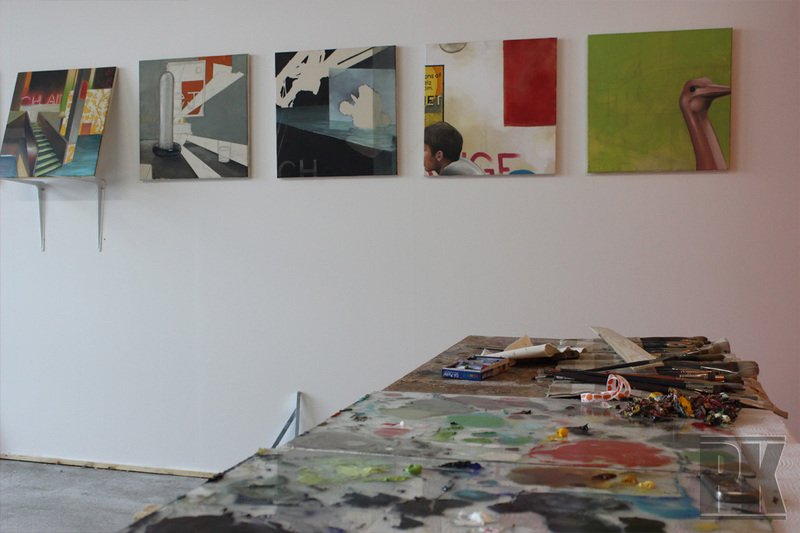 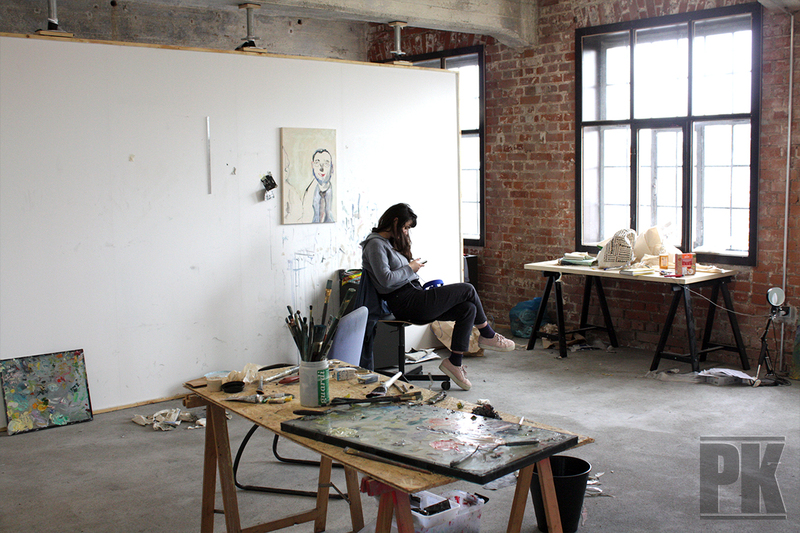 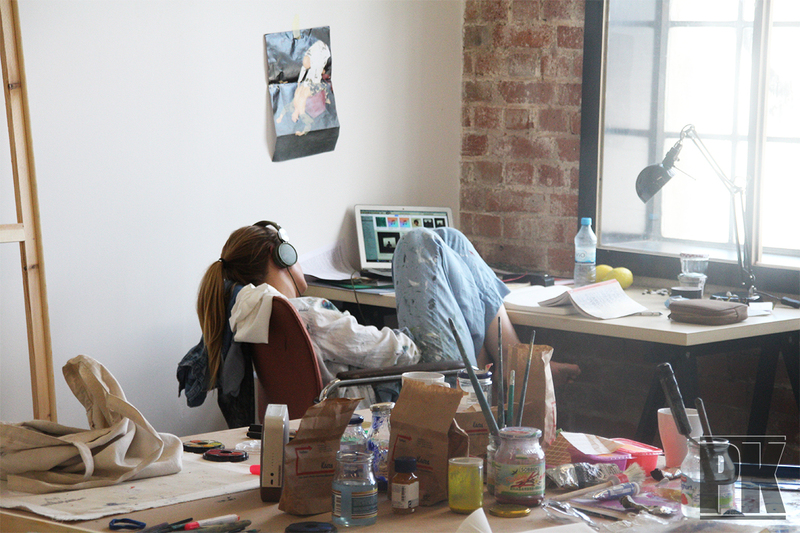 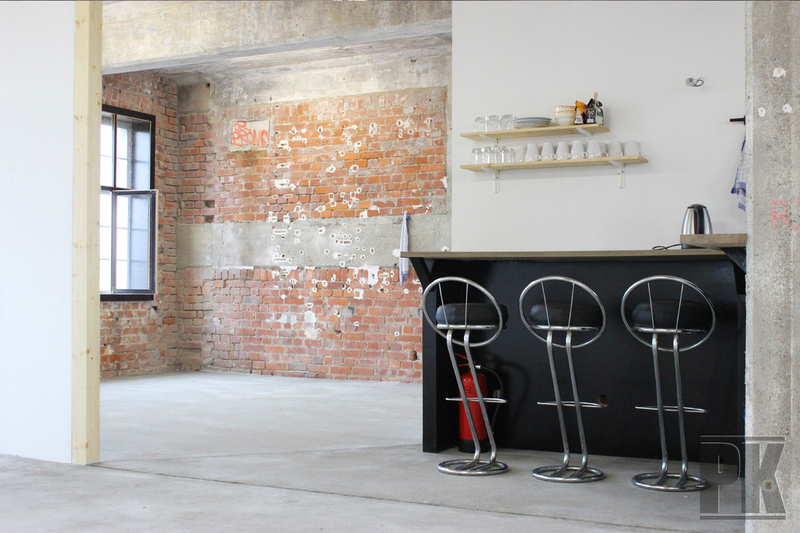 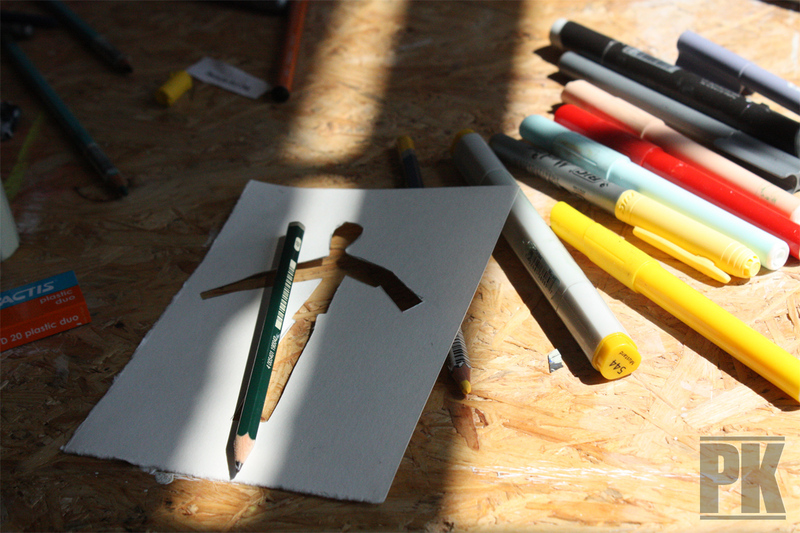 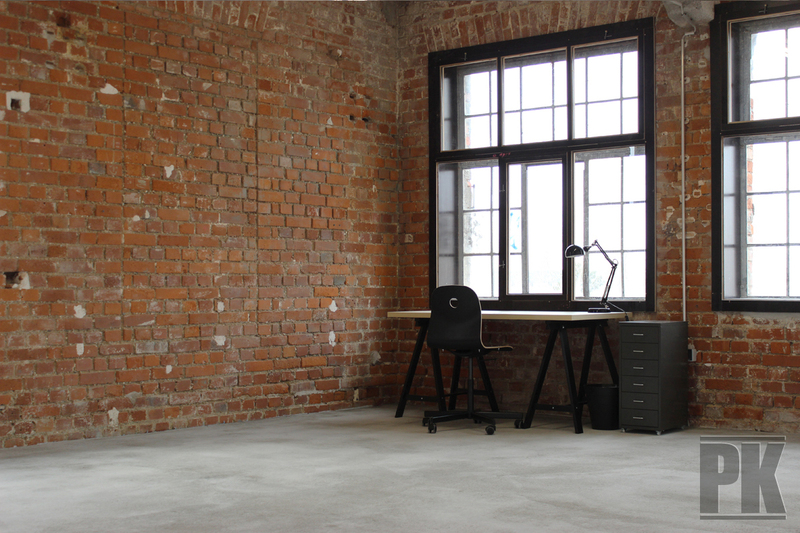 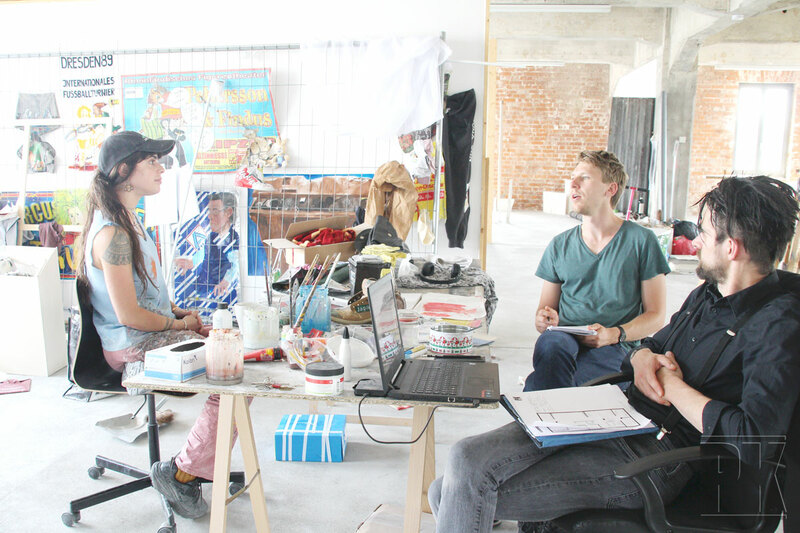 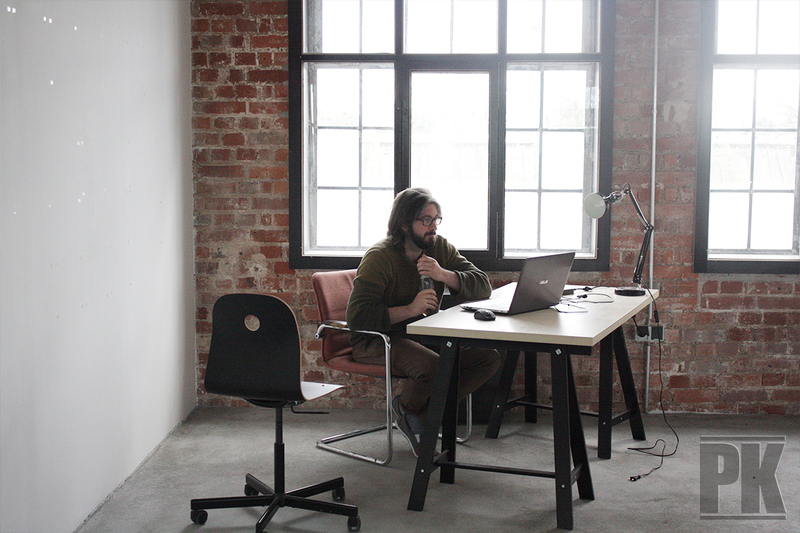 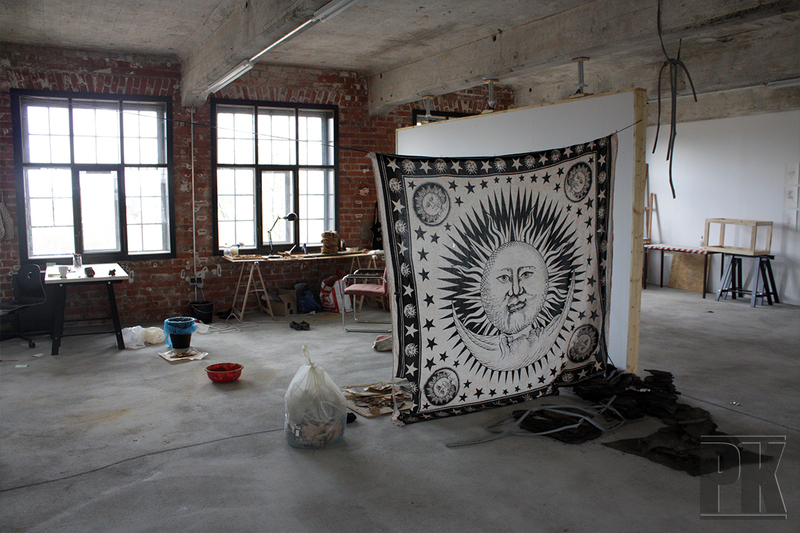 The Studio space consists of one furnished up to 36m² space per artist, situated in our 465m² communal loft. 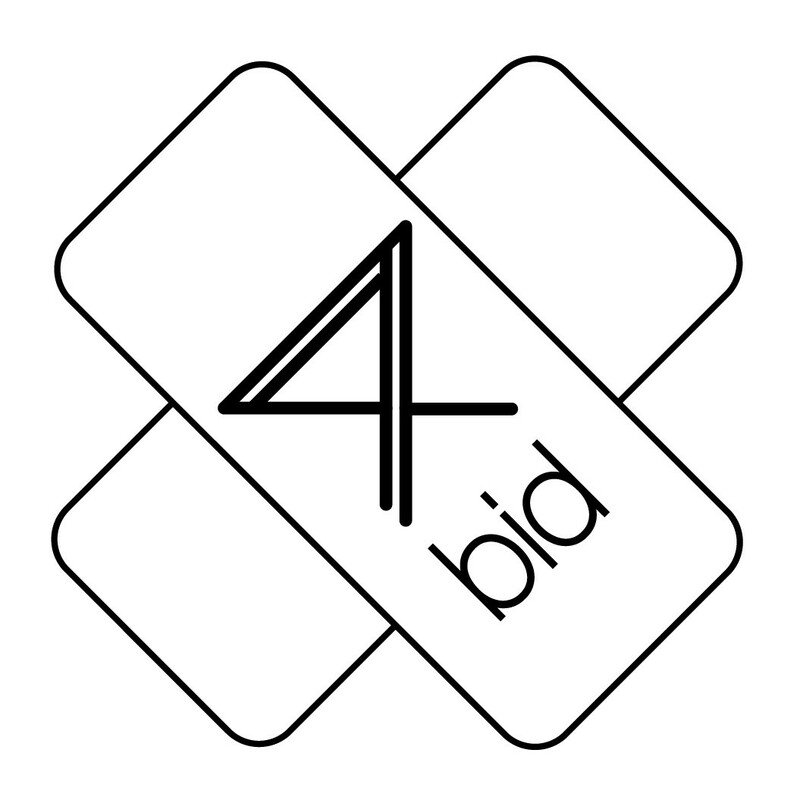 The monthly program fee is 450,00 EUR (already including the stipend) with an additional basic fee of 450,00 EUR, which is required to hold the place in the program. 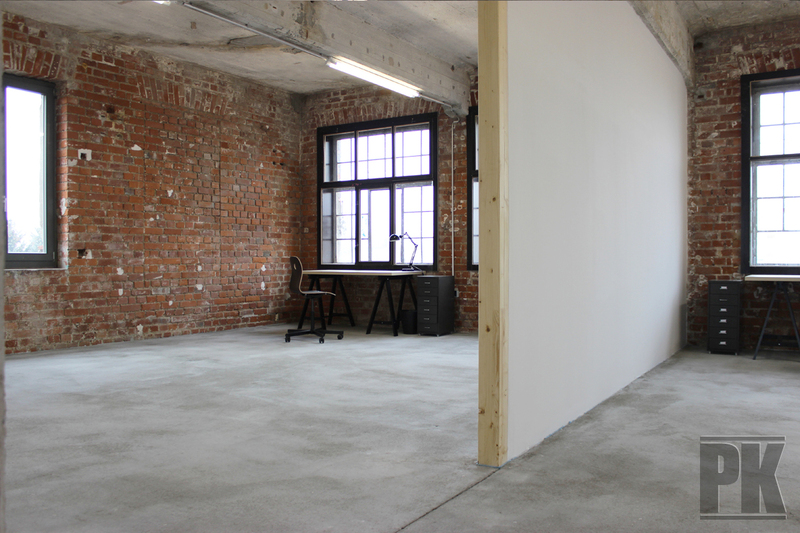 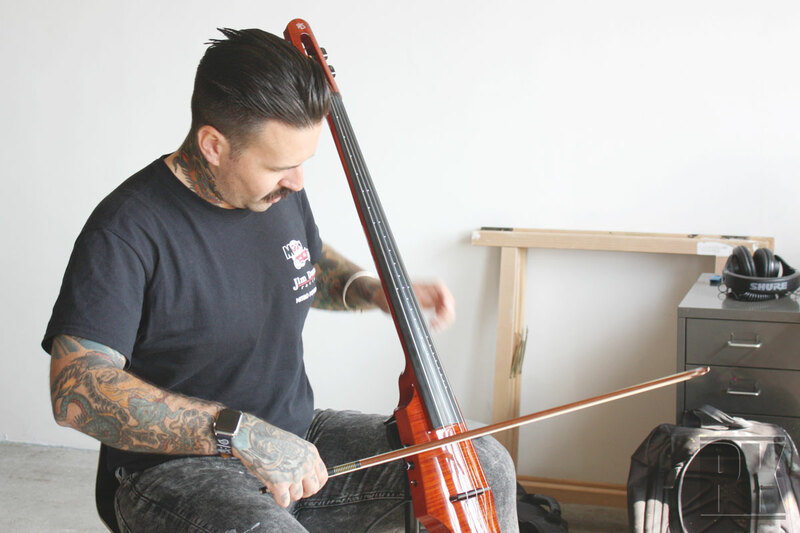 The fee covers the participation costs and includes all side costs such as wifi, provided utilities, renovation, repairs, vat, and studio rent. 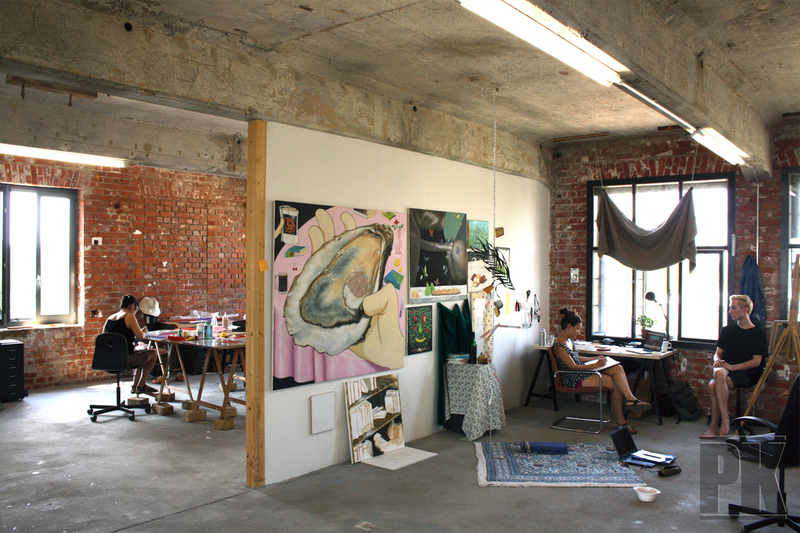 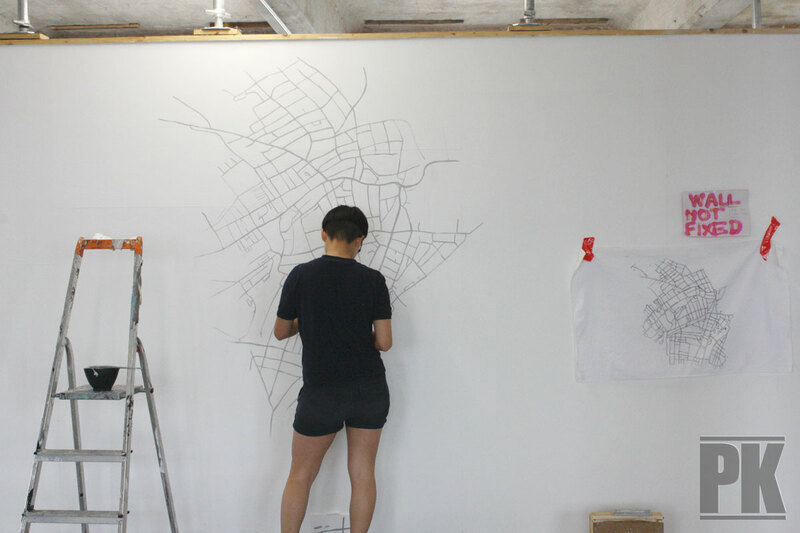 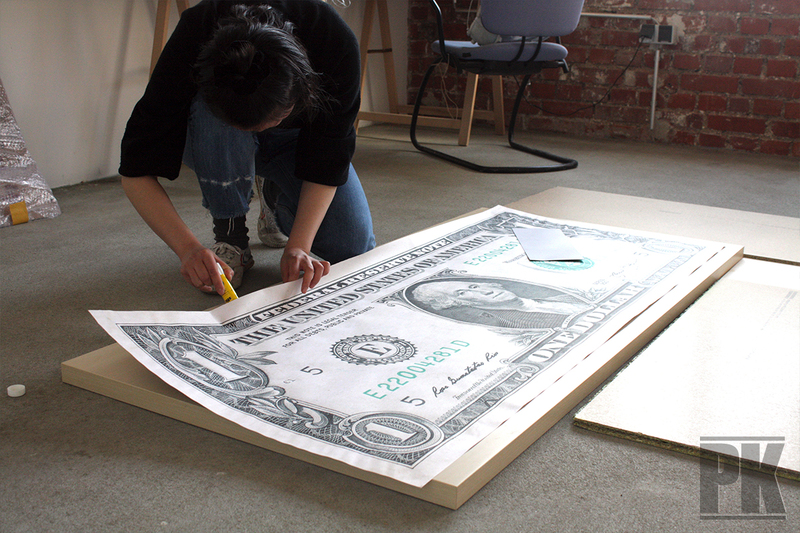 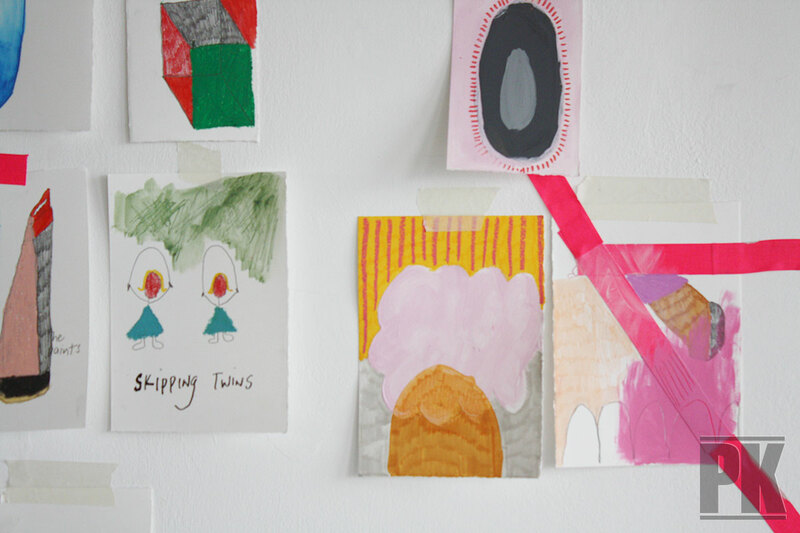 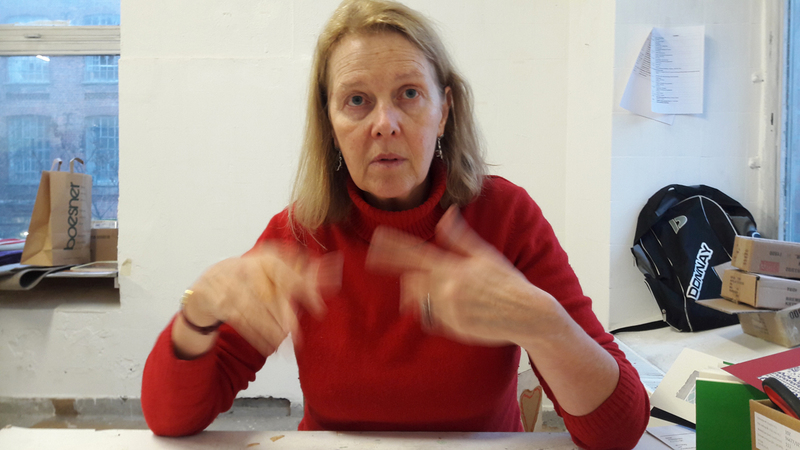 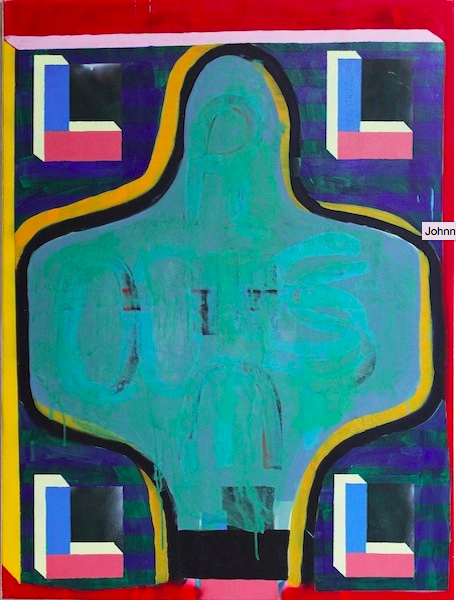 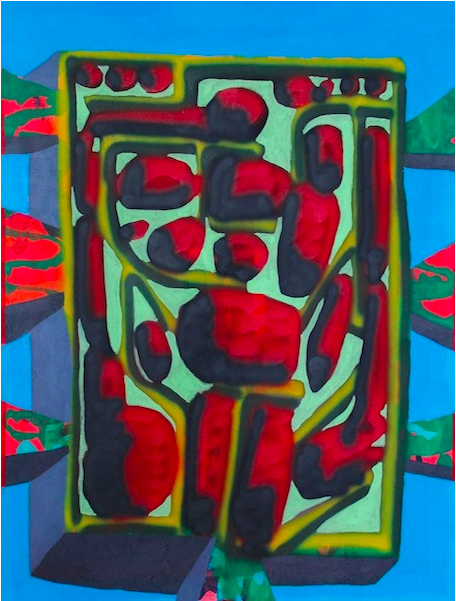 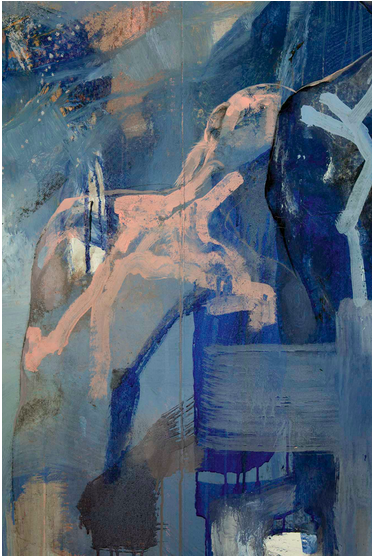 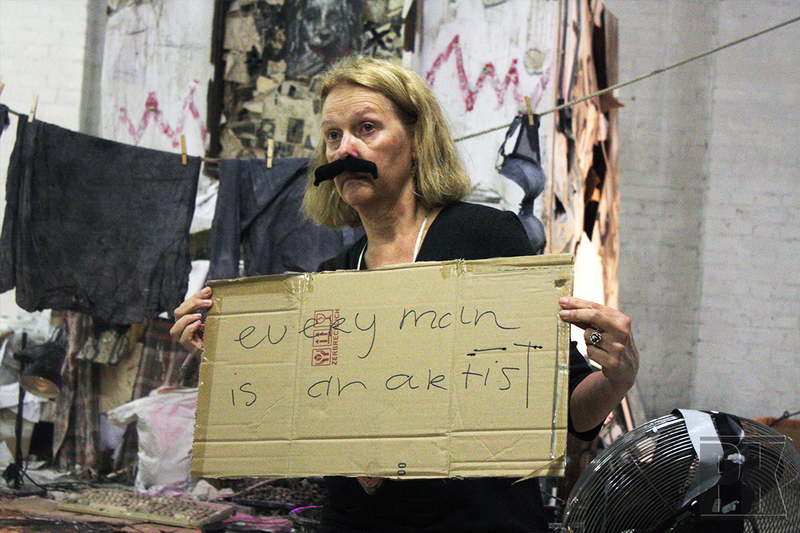 The artist is responsible for travel costs, art materials & living accommodation. For more information please consult our website. 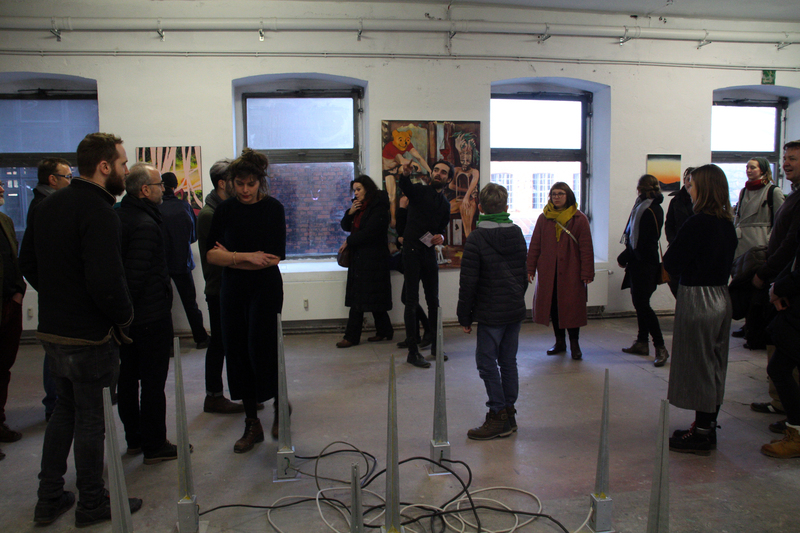 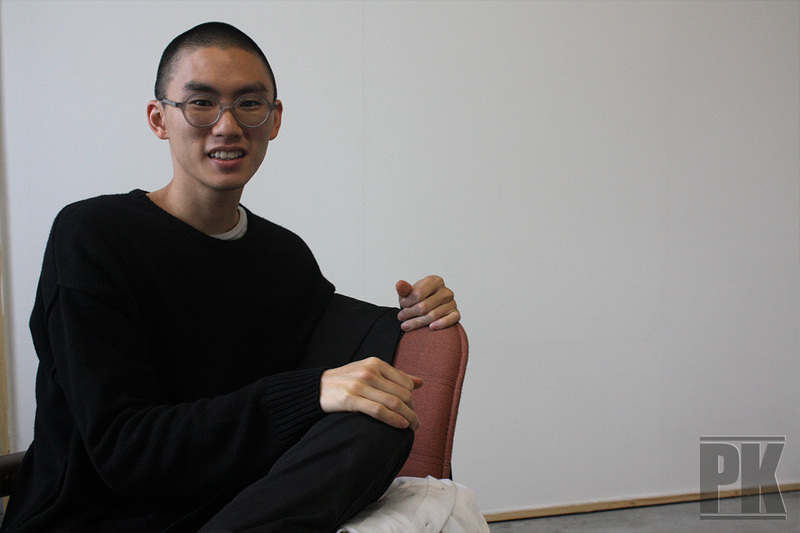 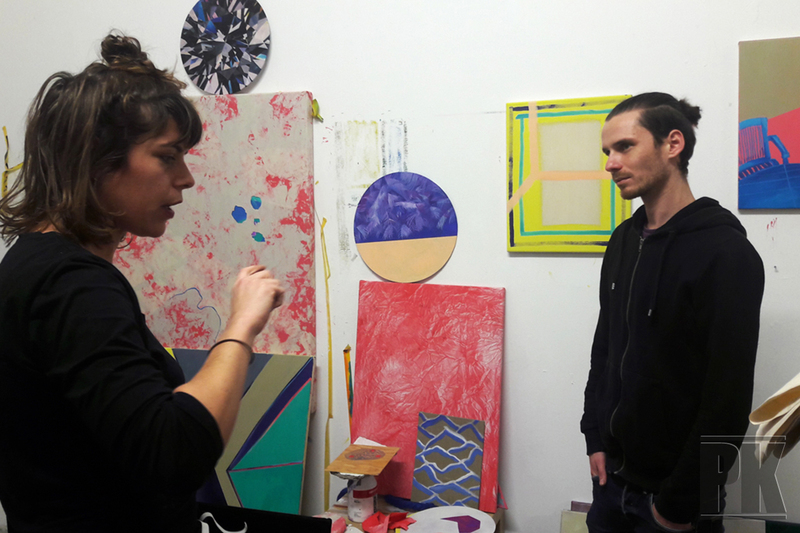 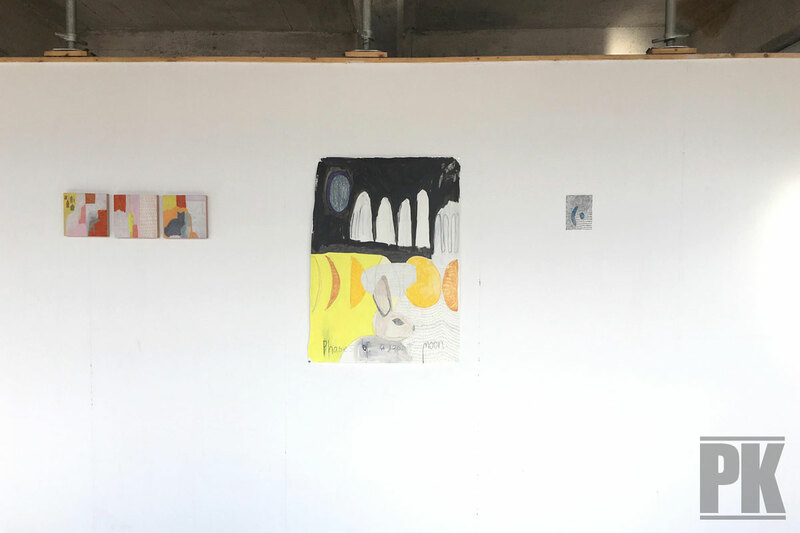 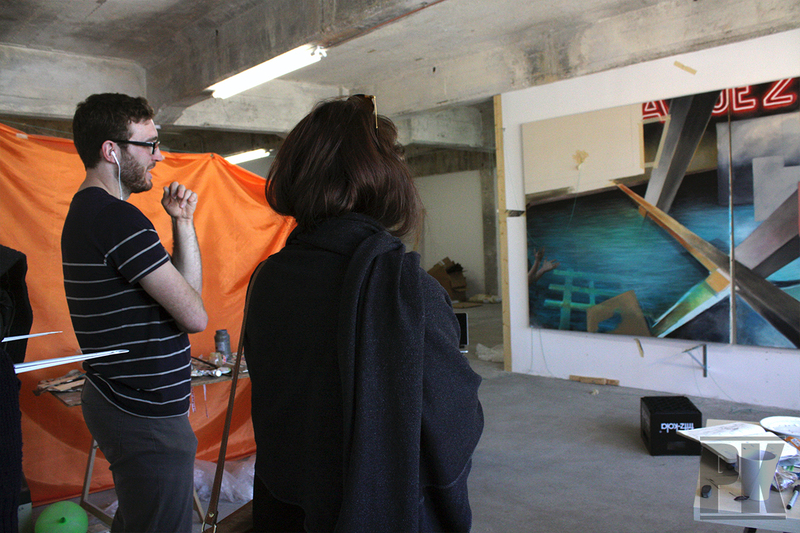 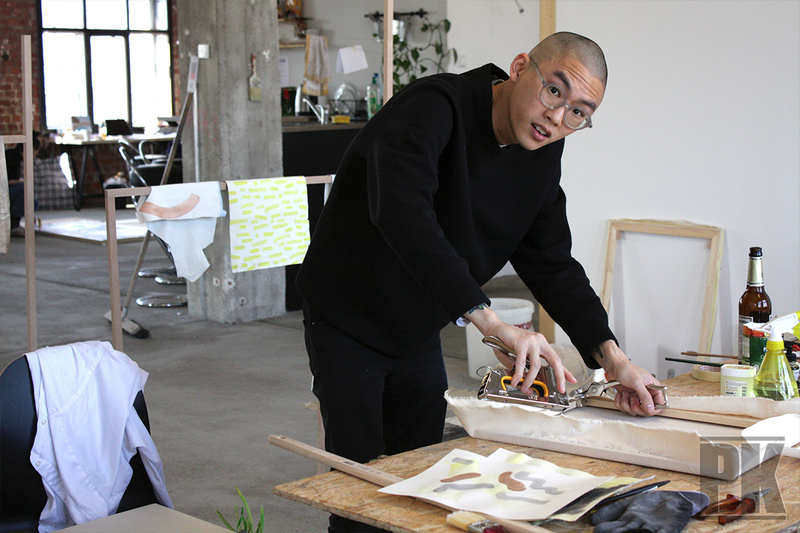 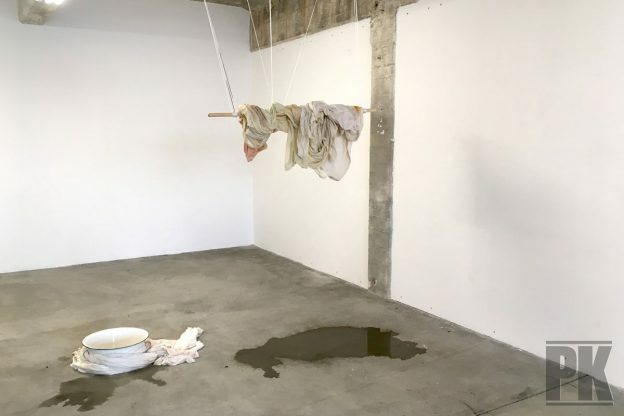 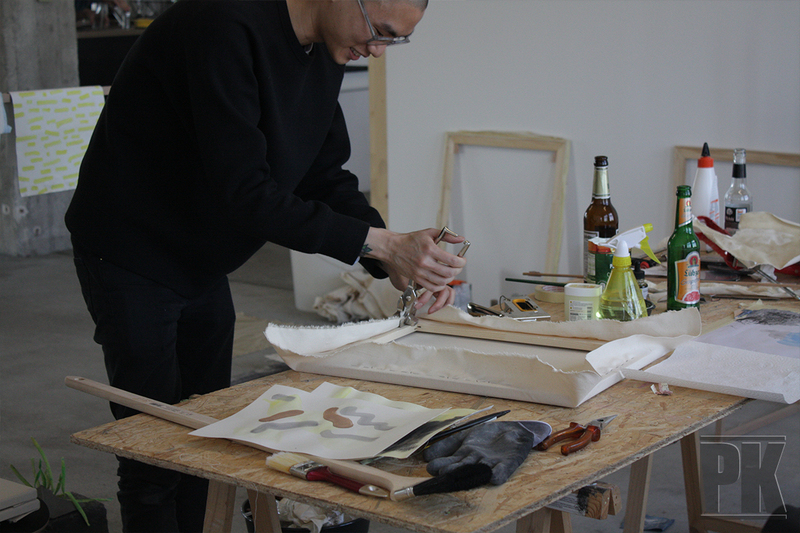 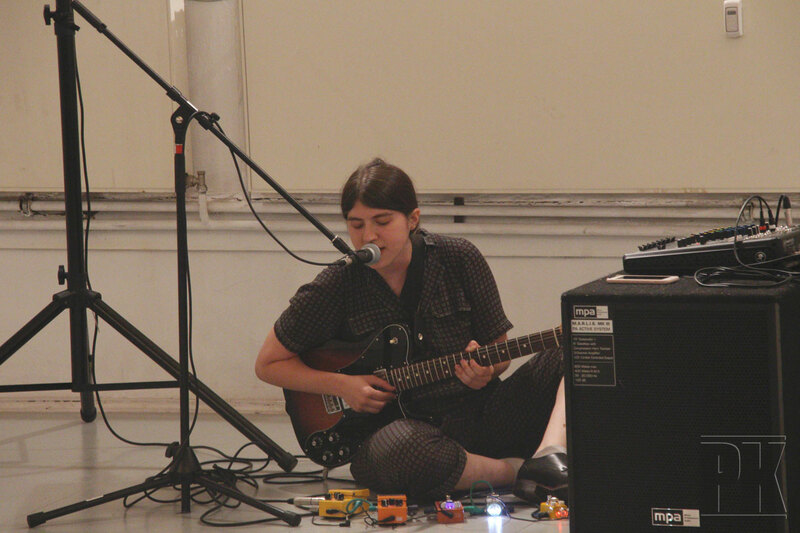 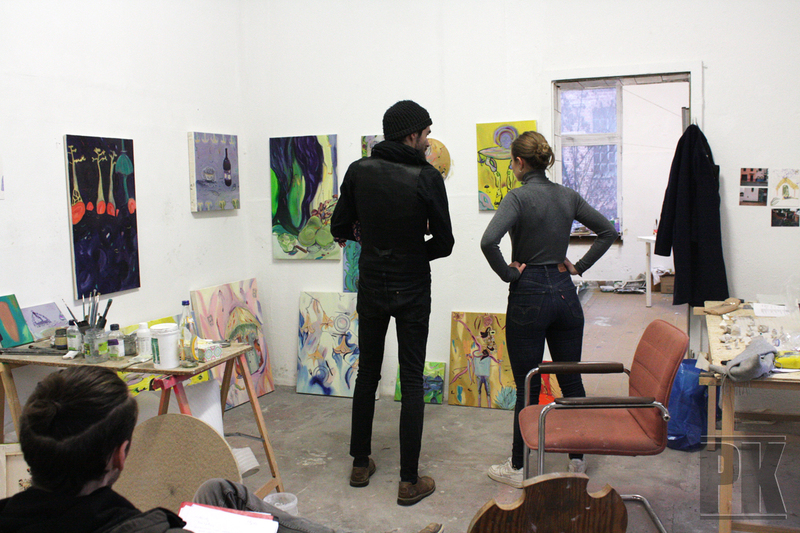 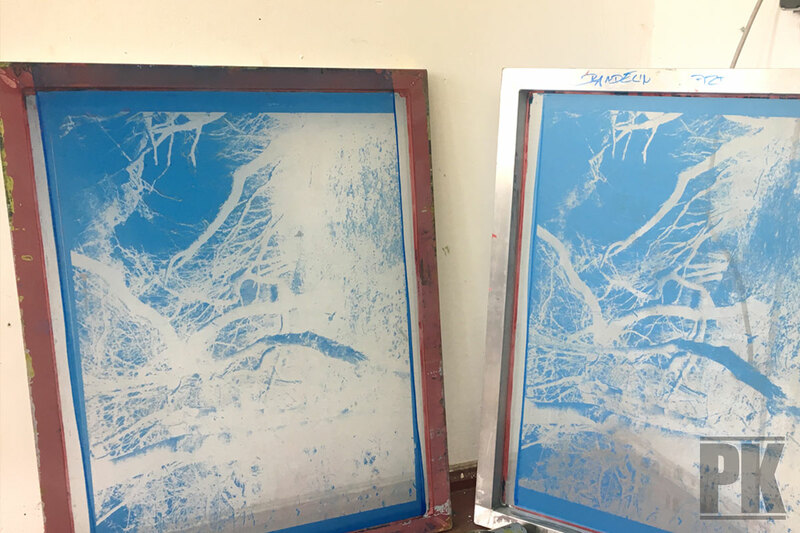 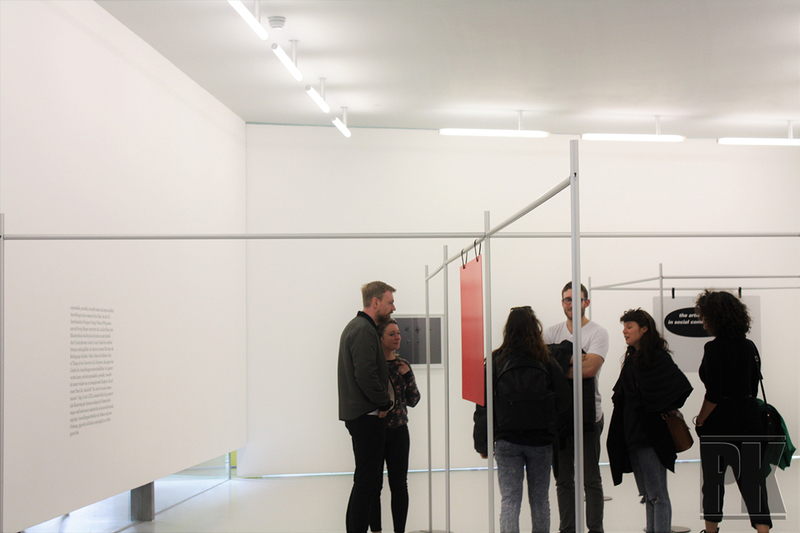 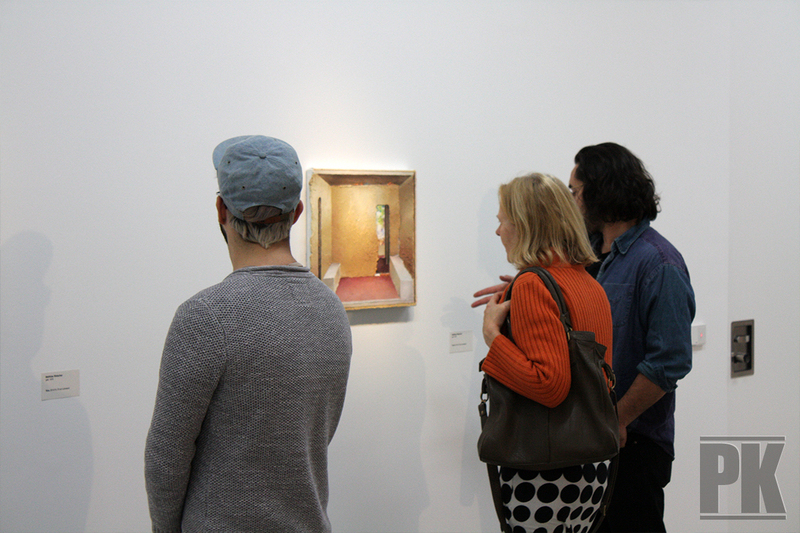 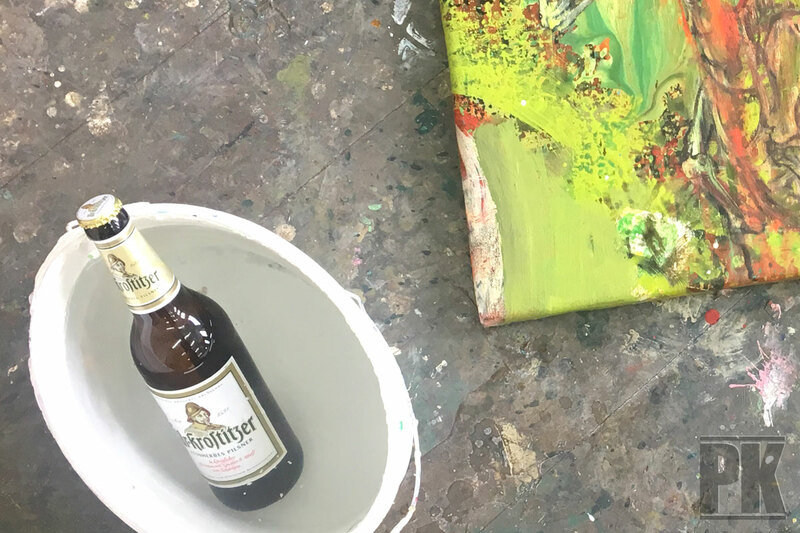 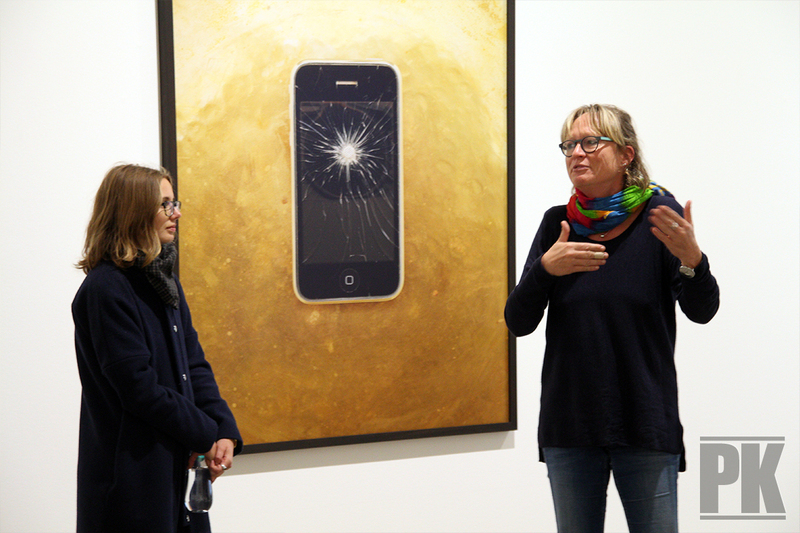 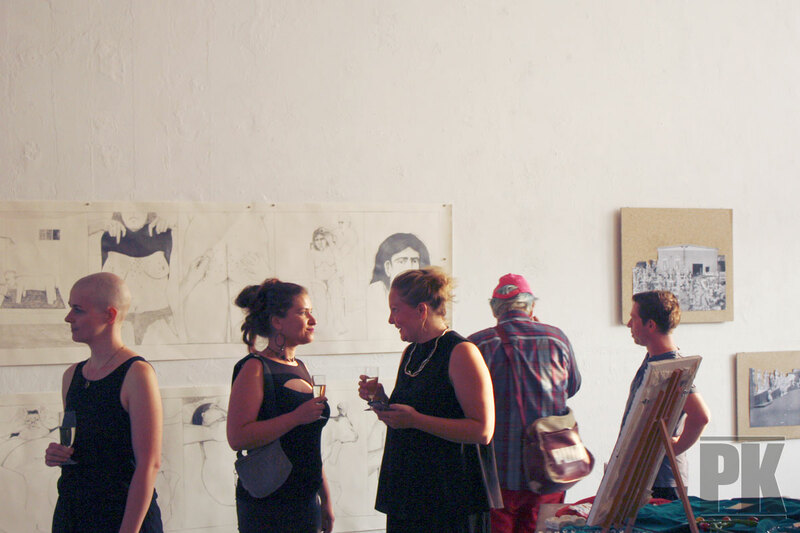 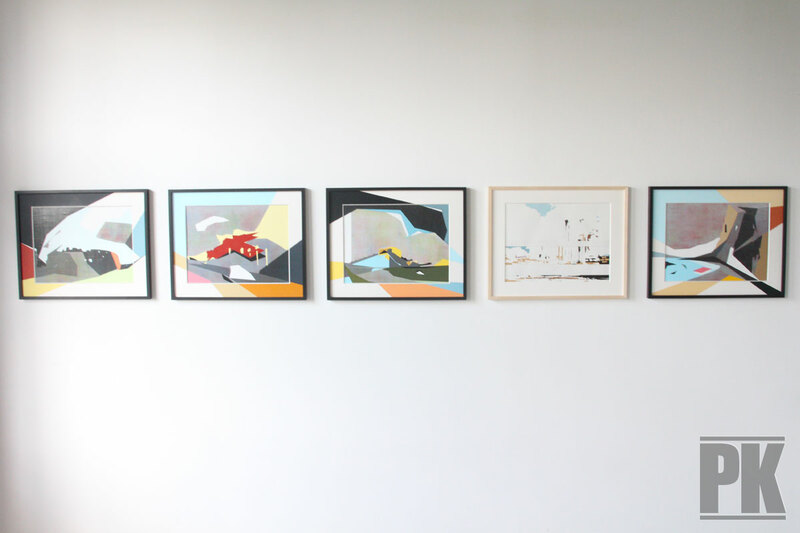 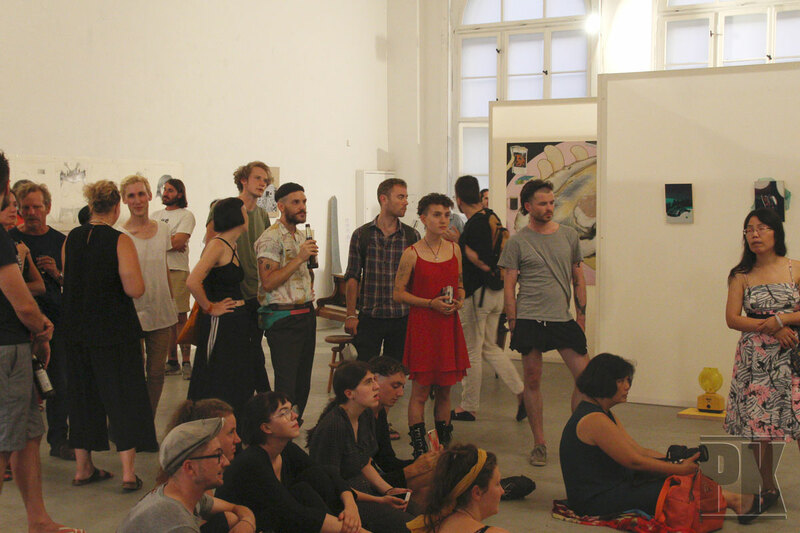 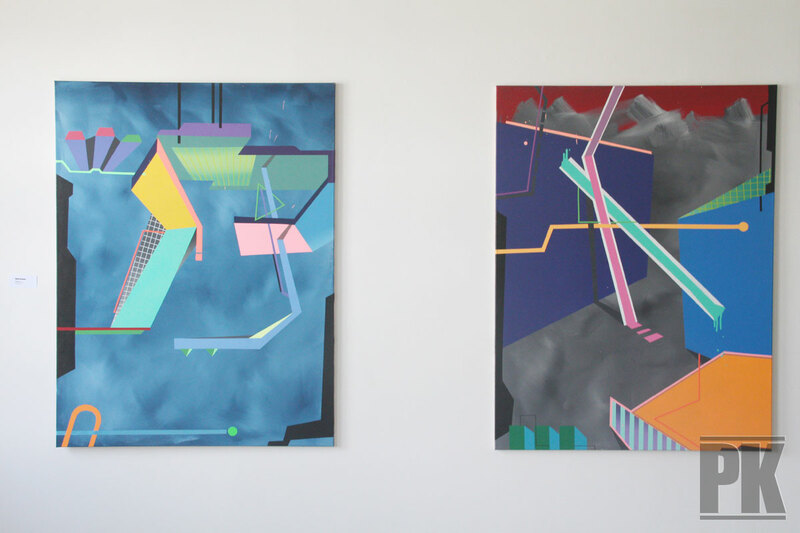 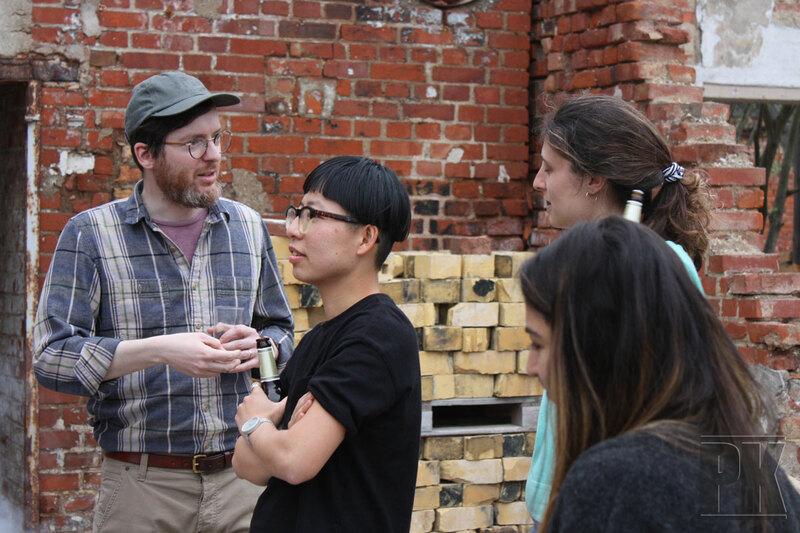 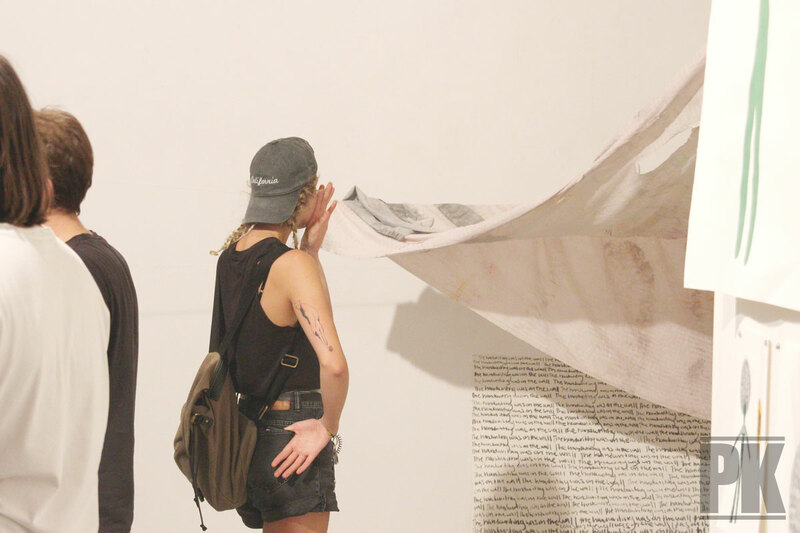 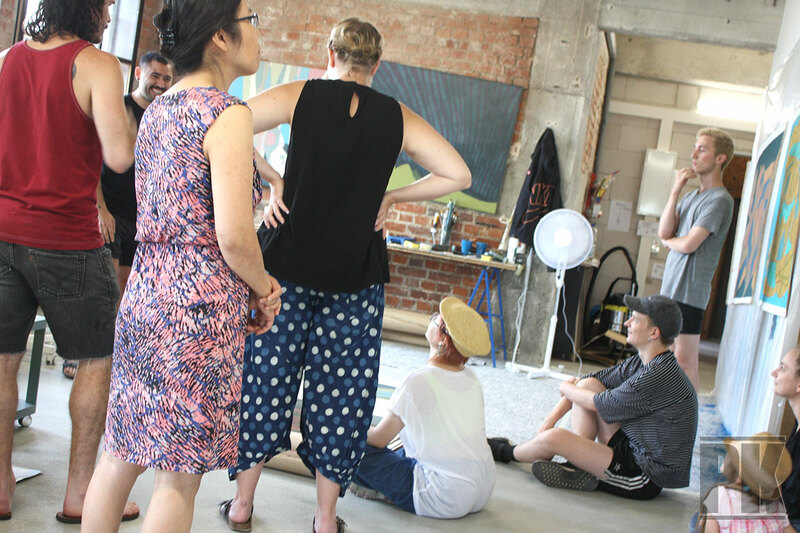 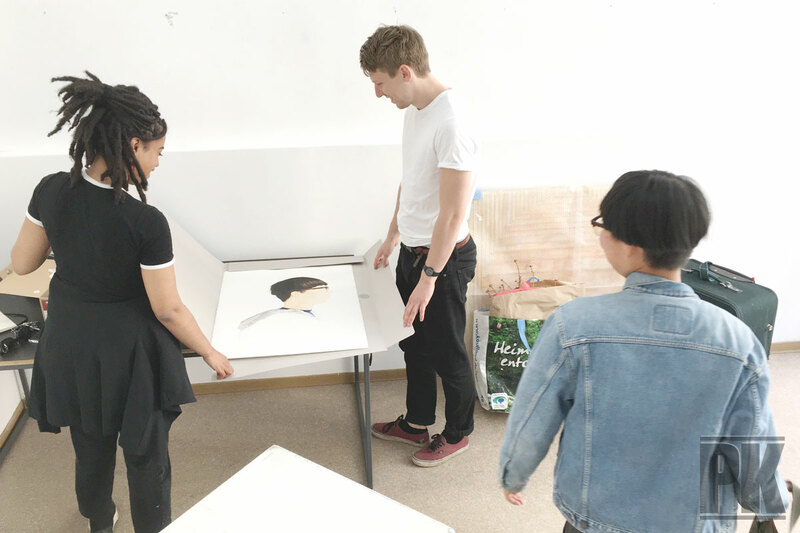 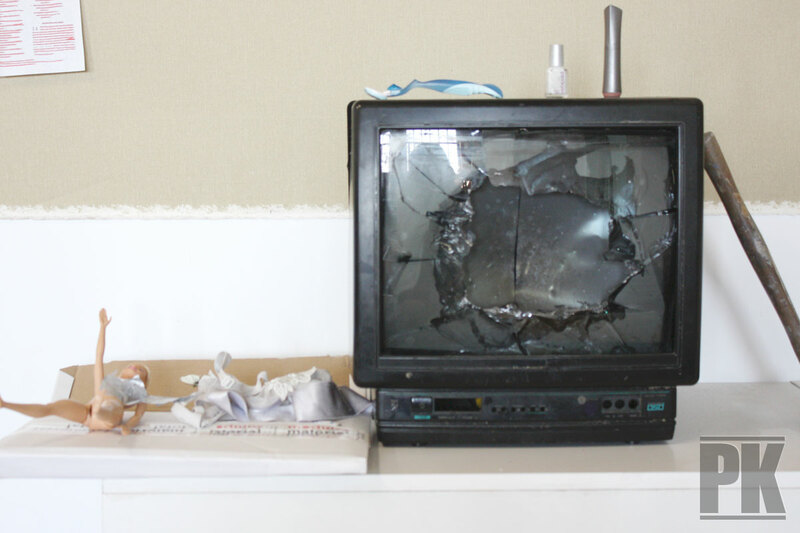 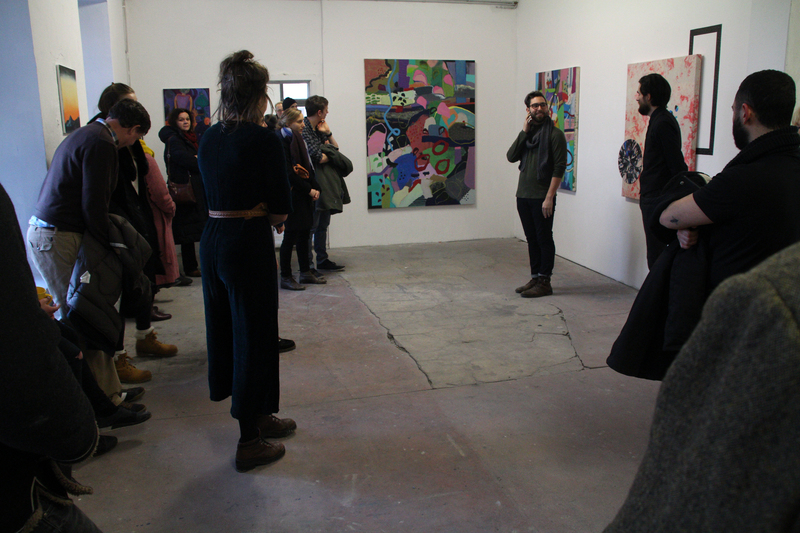 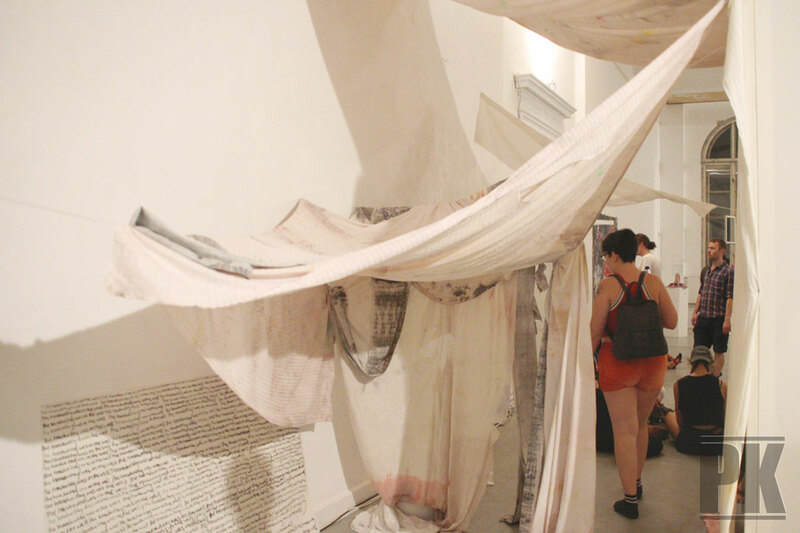 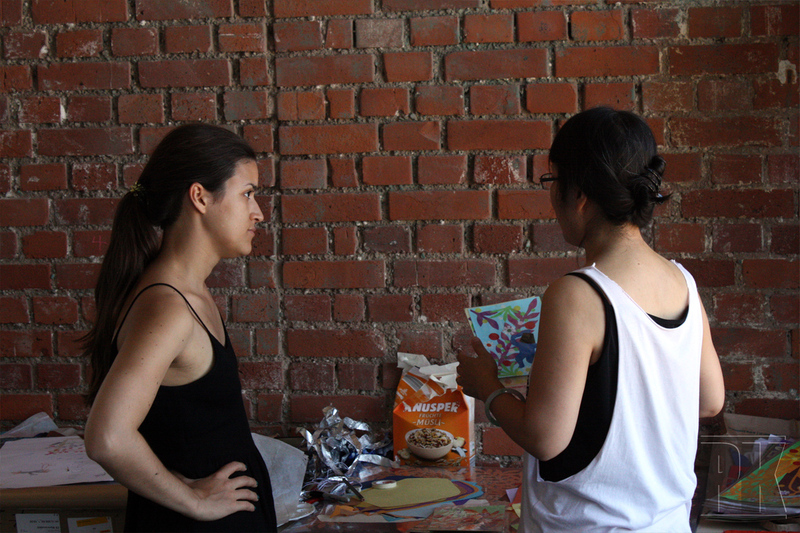 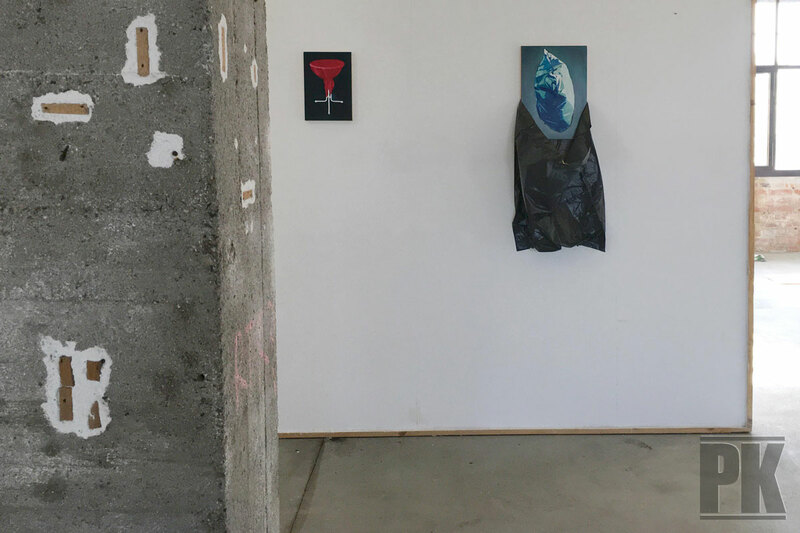 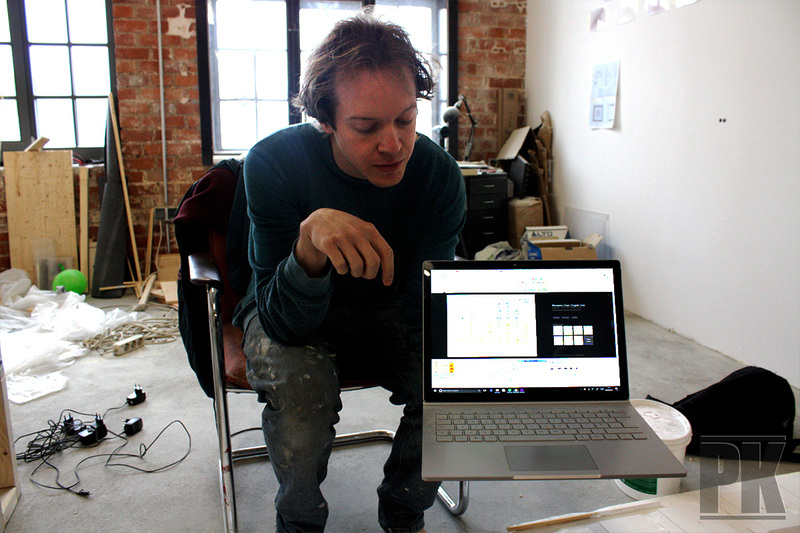 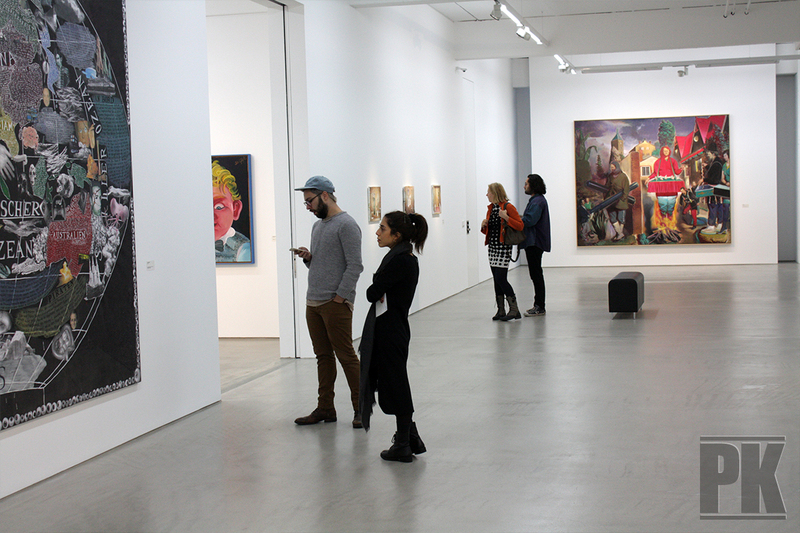 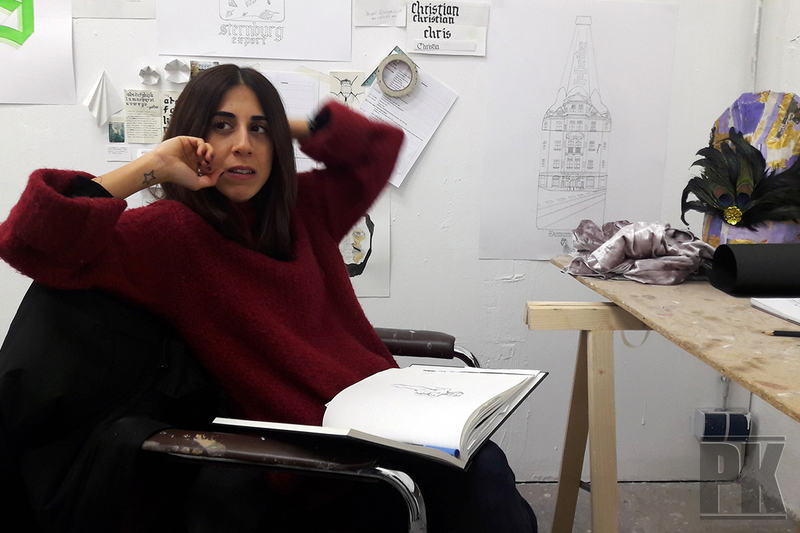 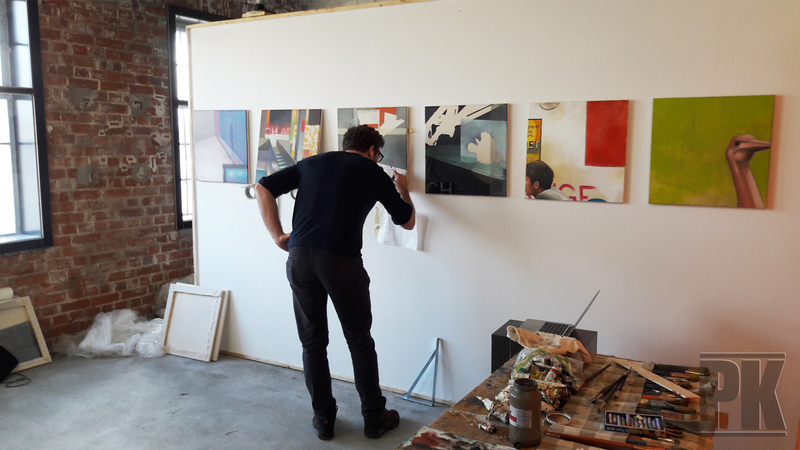 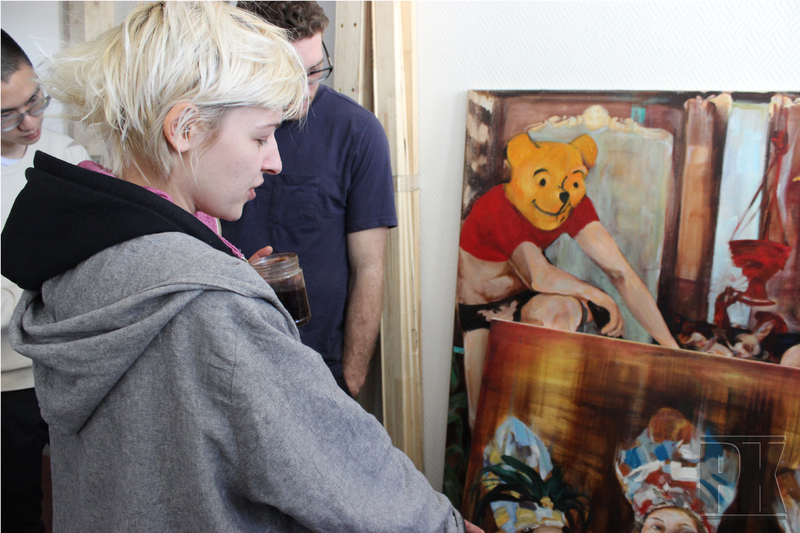 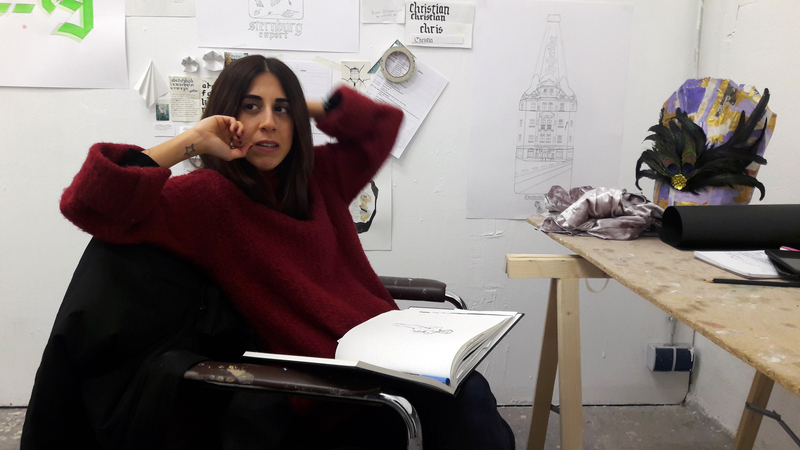 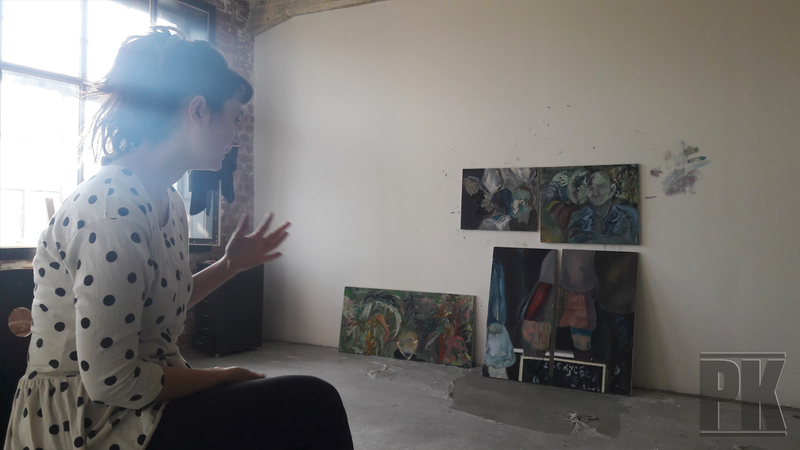 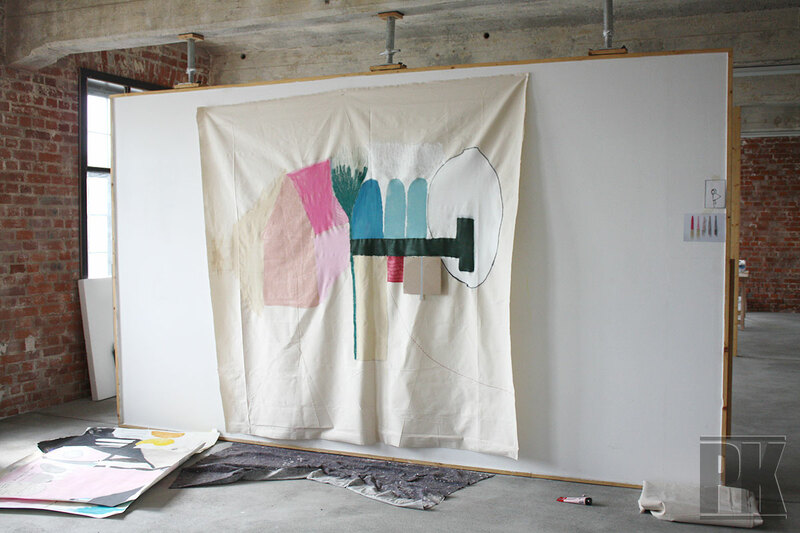 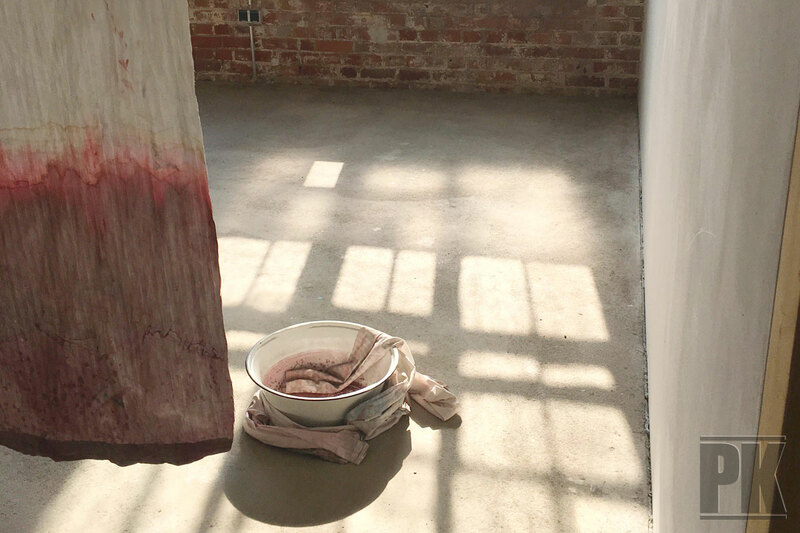 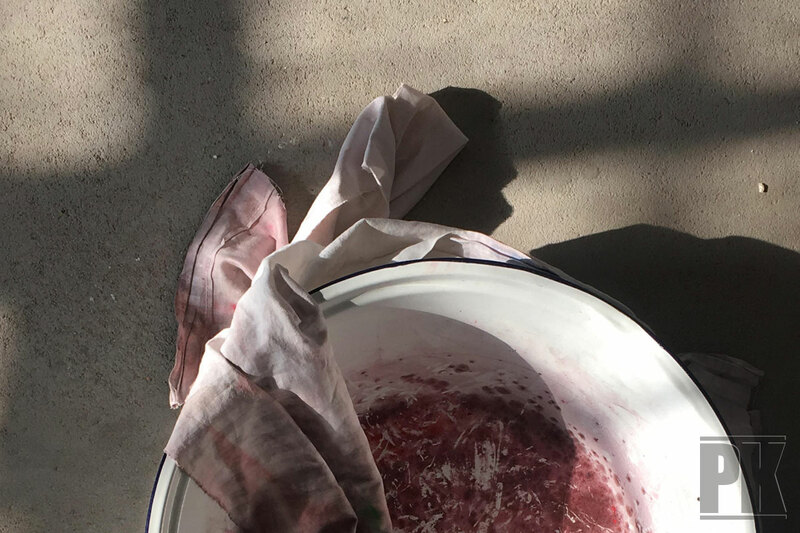 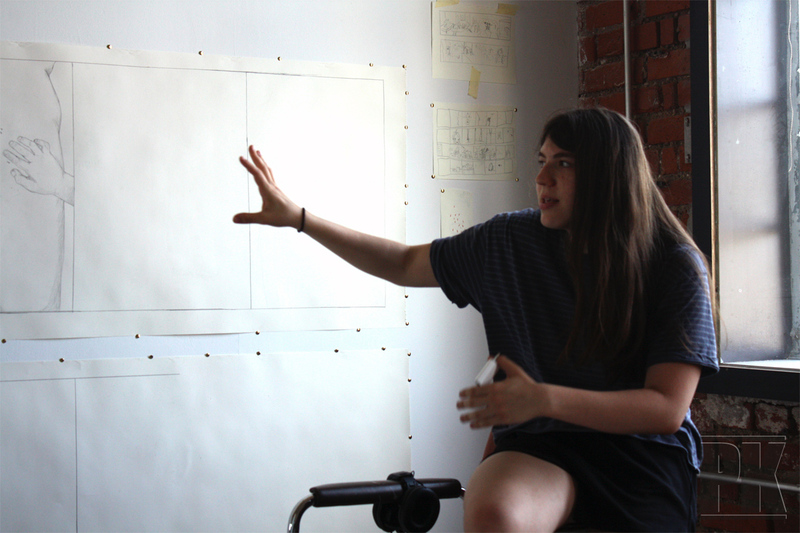 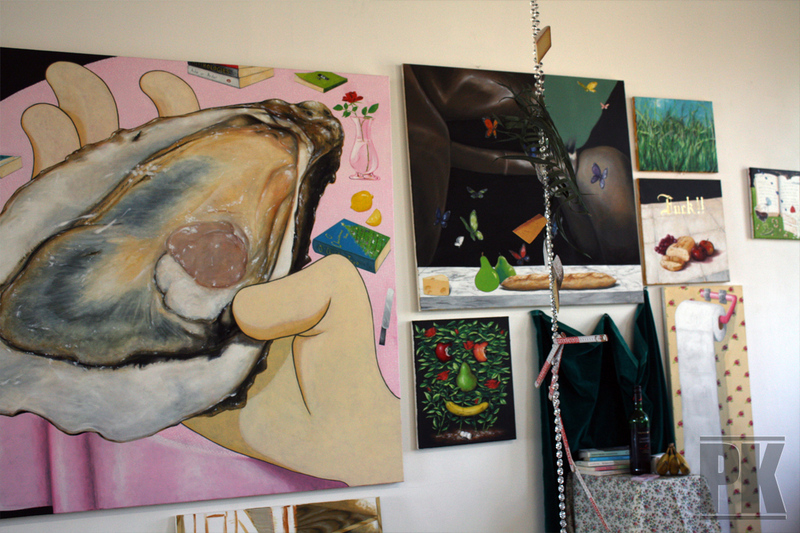 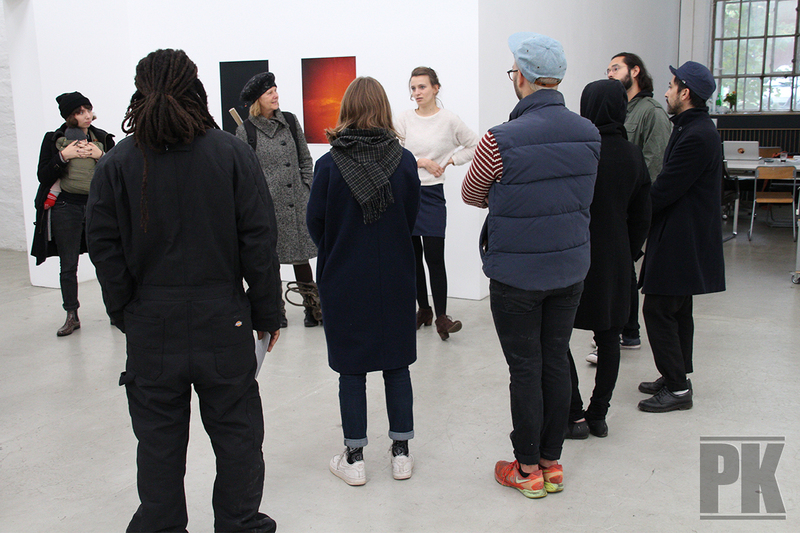 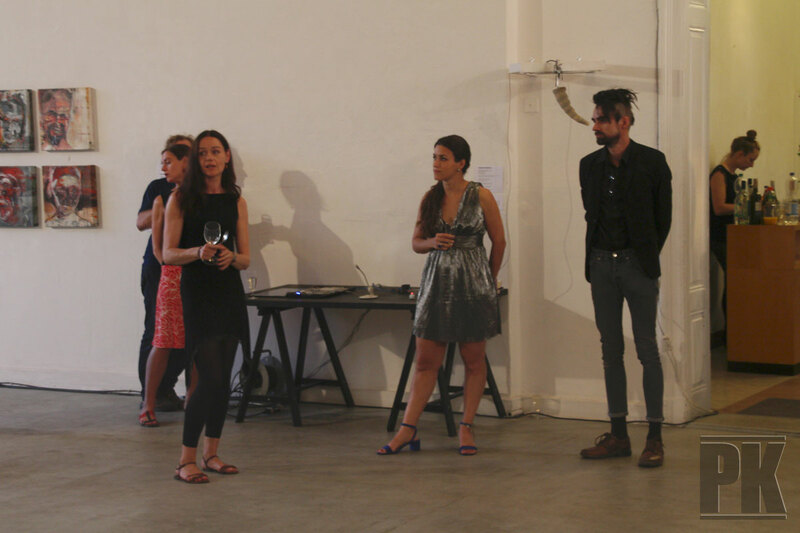 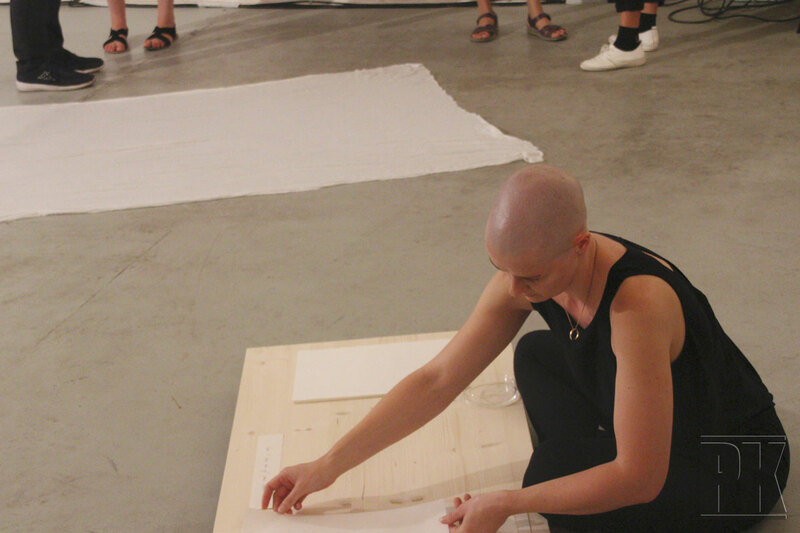 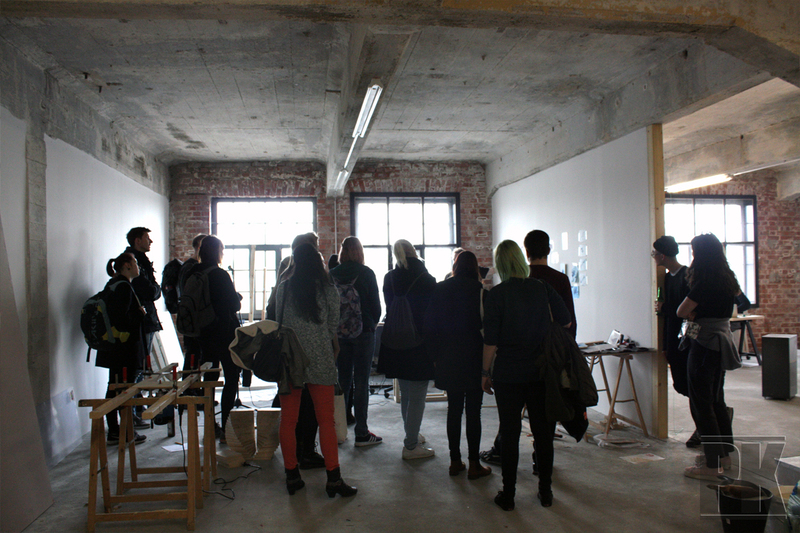 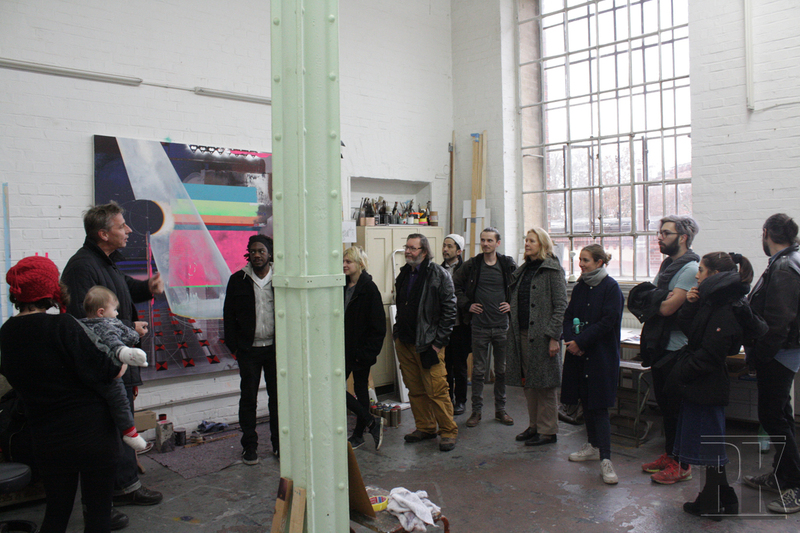 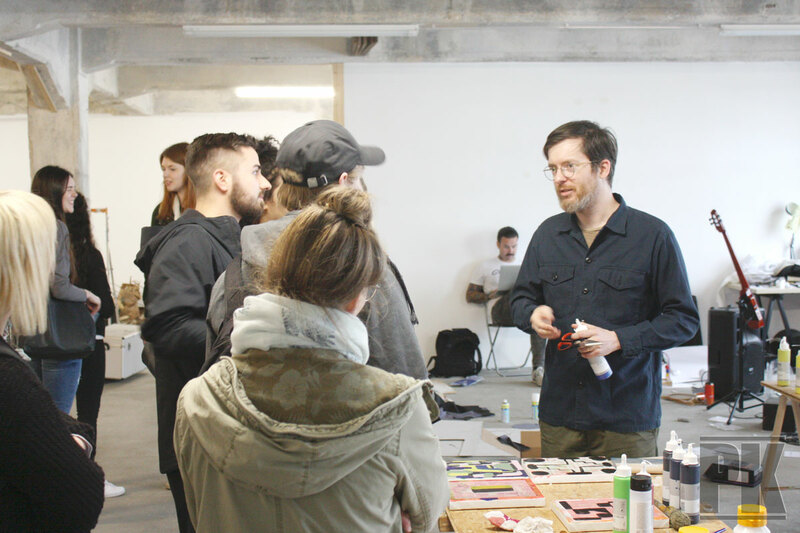 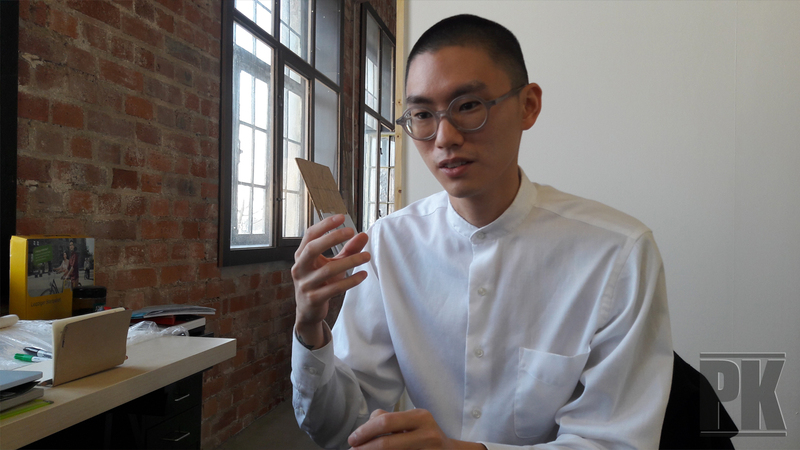 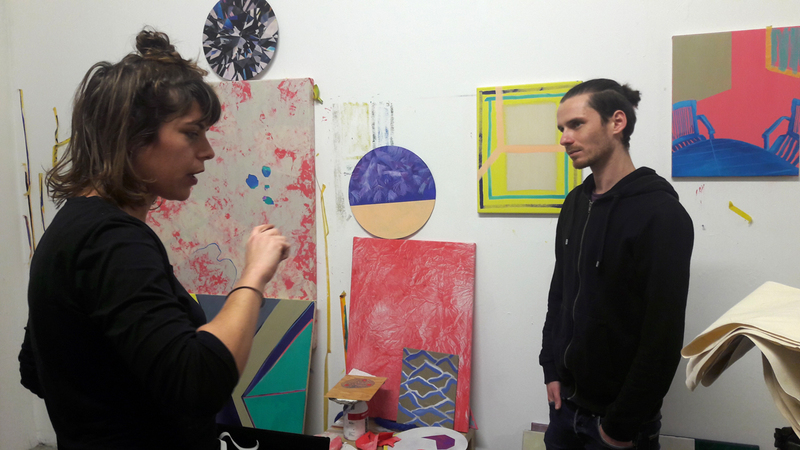 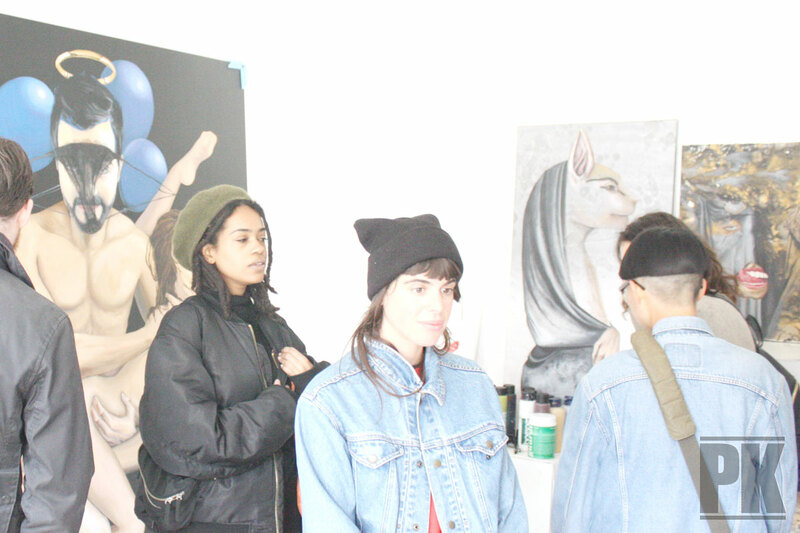 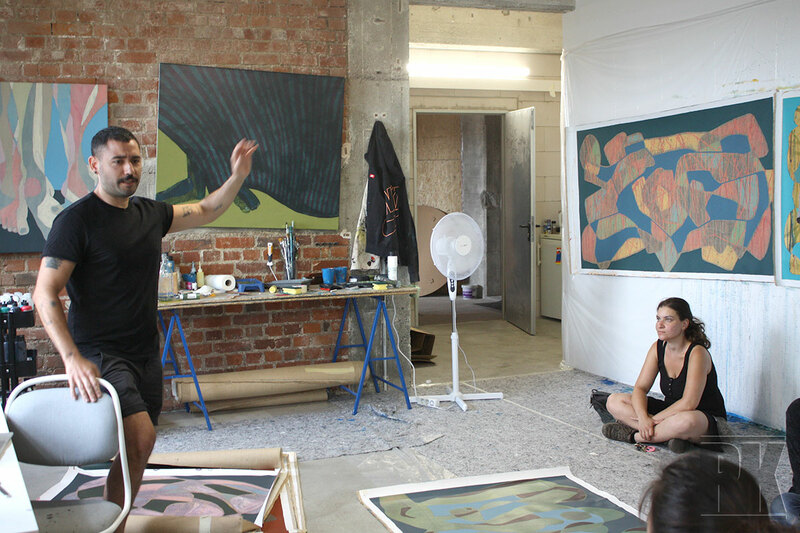 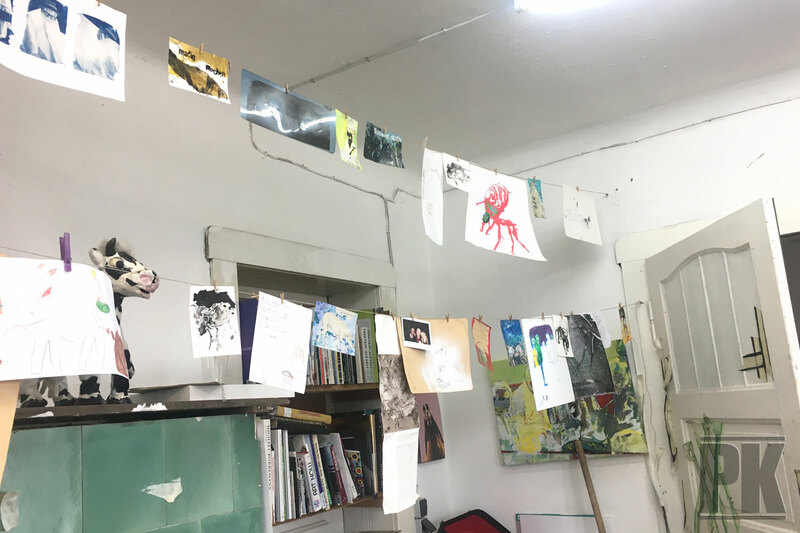 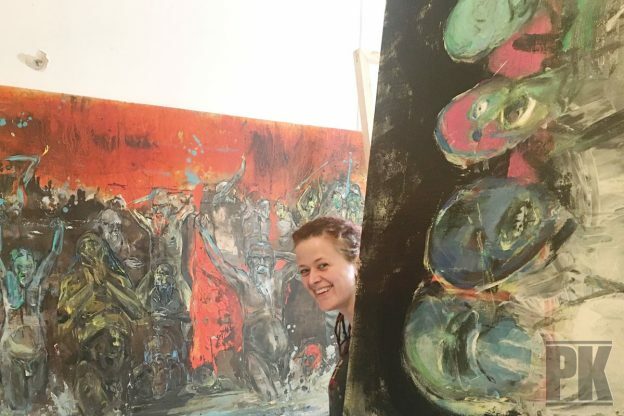 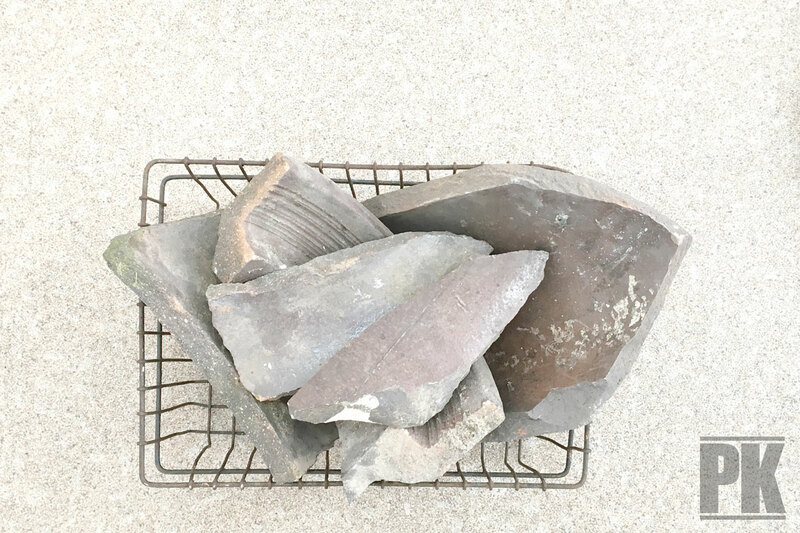 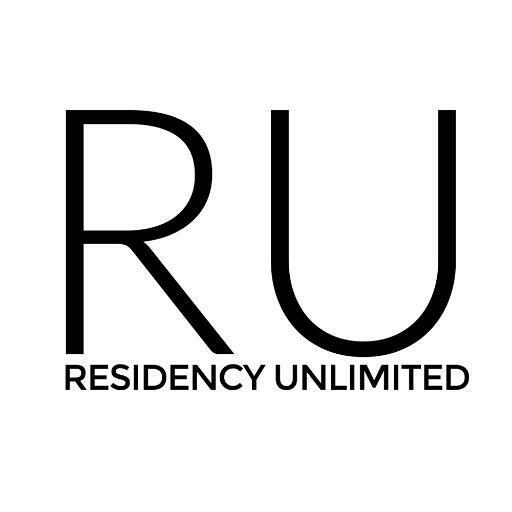 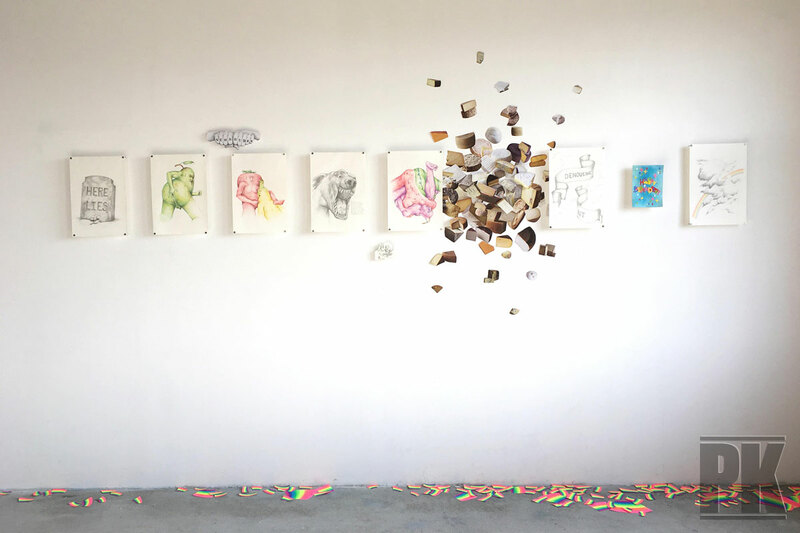 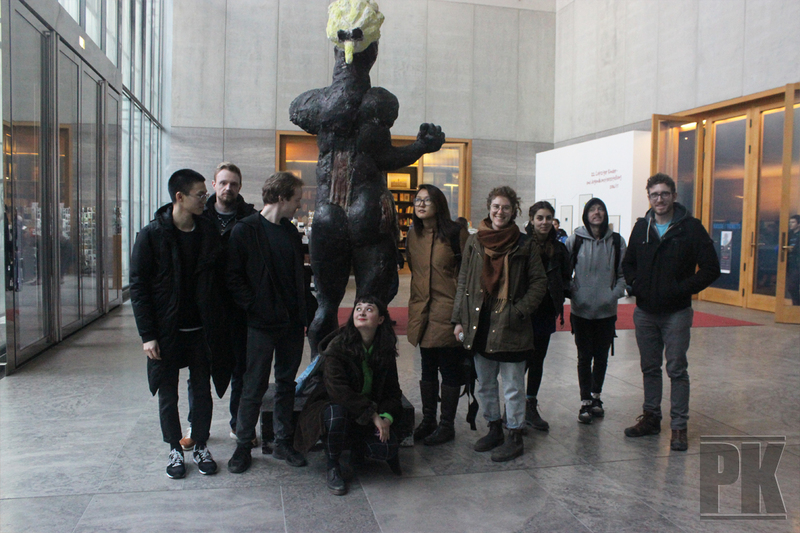 The program activities consists of studio visits, museum tours, scheduled consultations, an artist talk by our residents, as well as one preview show and one final group exhibition. 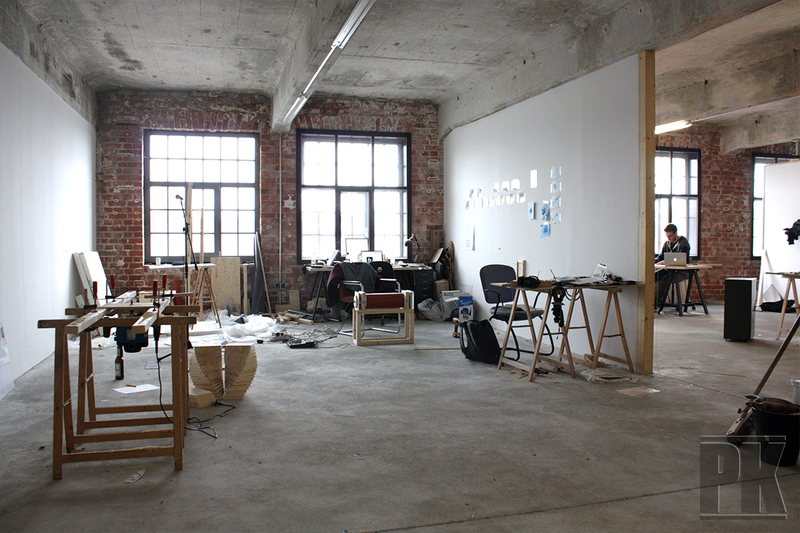 Please read our program and our application page for more detailed information. 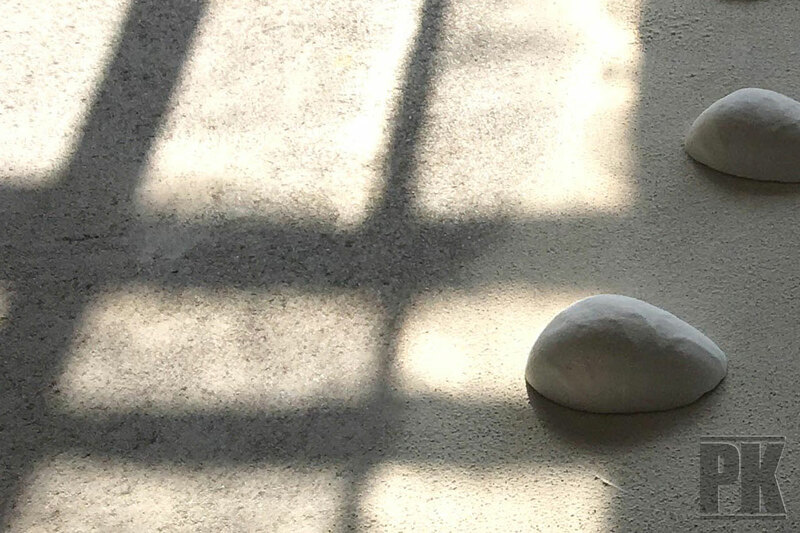 This entry was posted in documentation on September 2, 2018 by Magdalena Cichon.